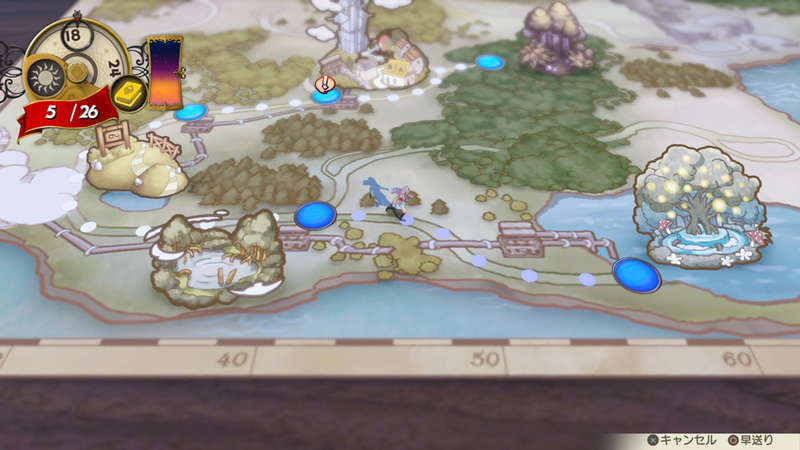 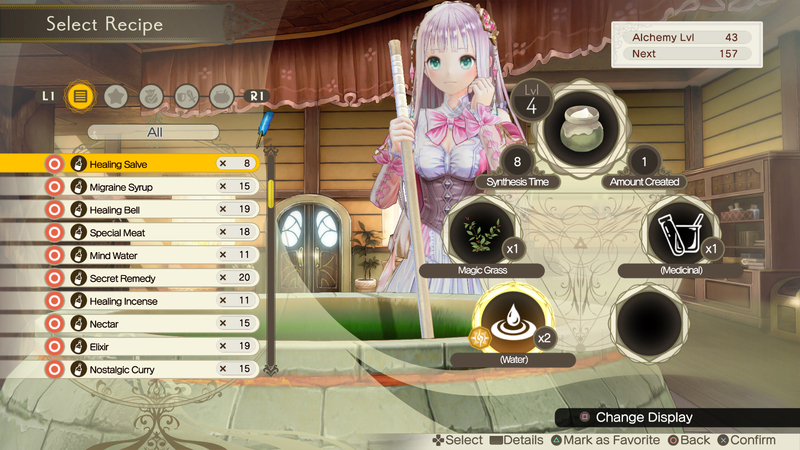 Crafting items is as important as ever. 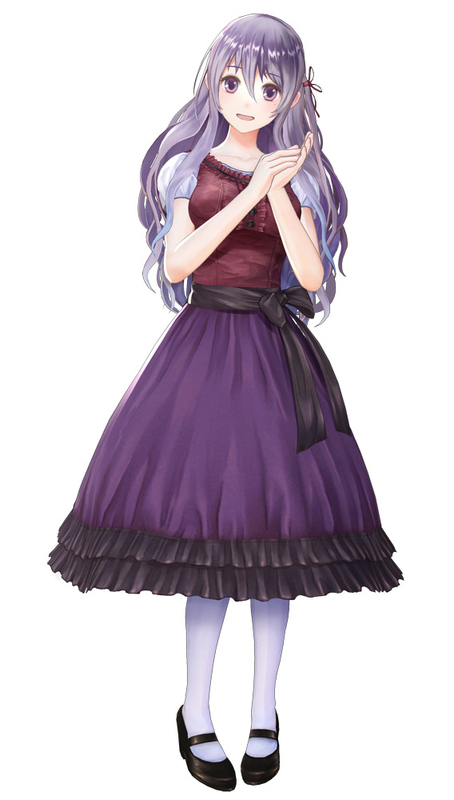 A new character, the head of the nursery school Eva works in, is also introduced. 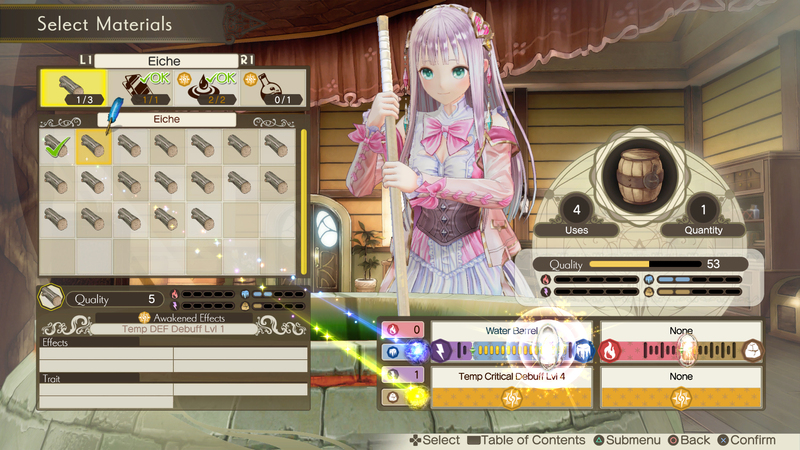 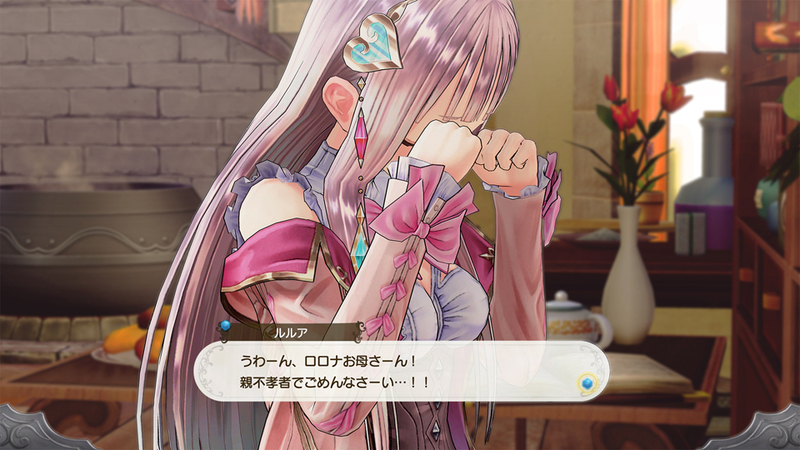 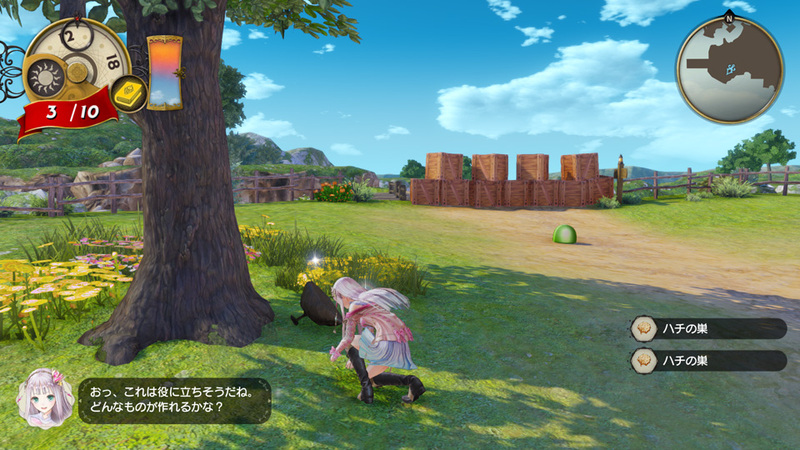 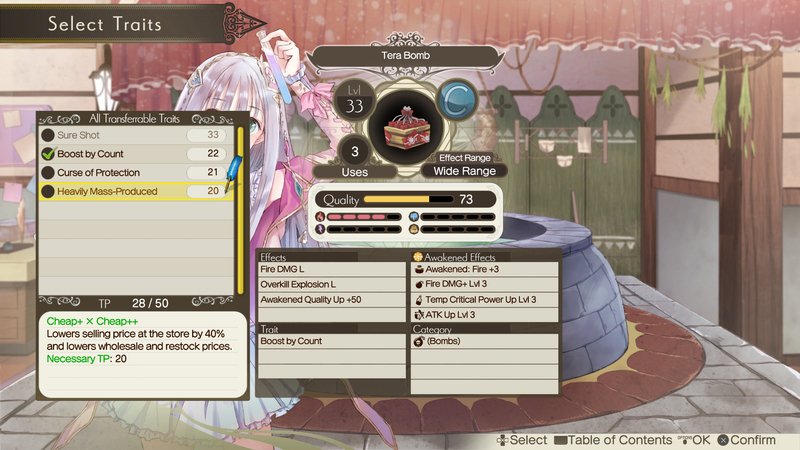 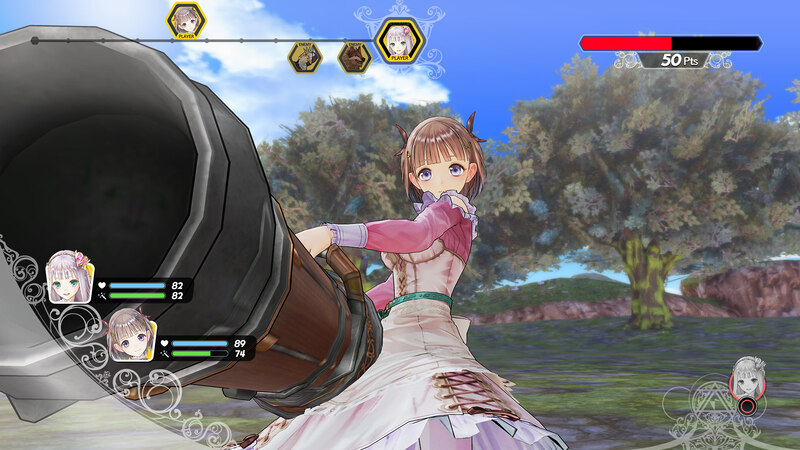 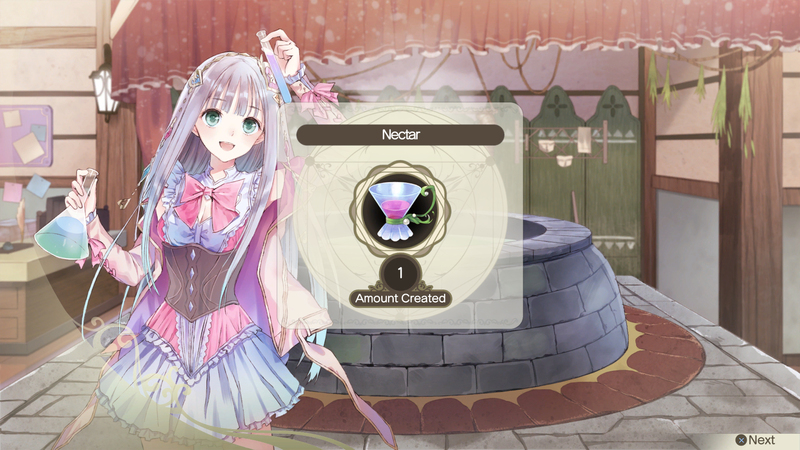 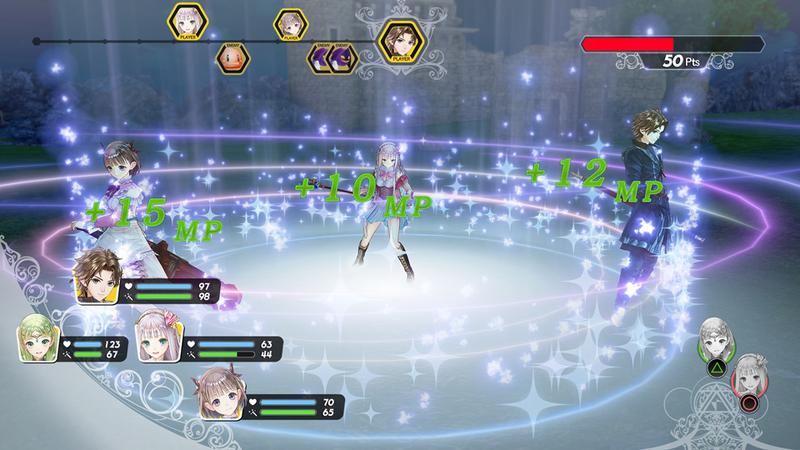 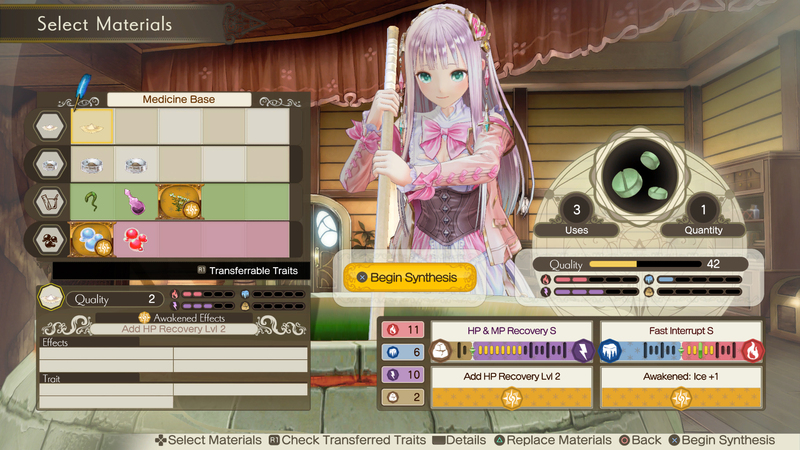 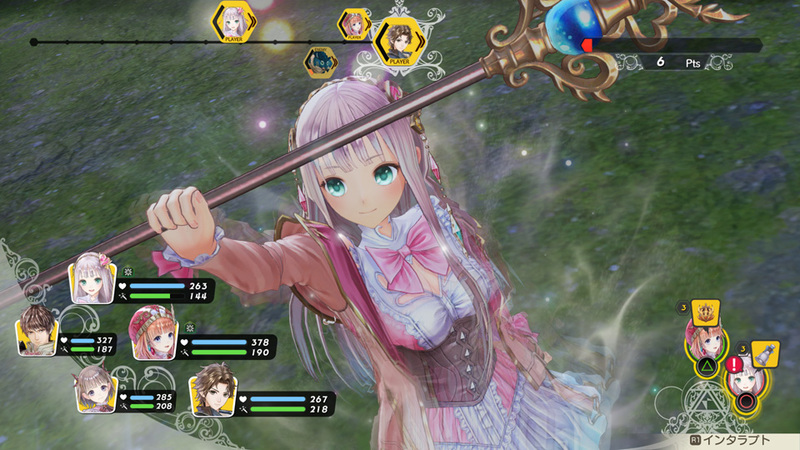 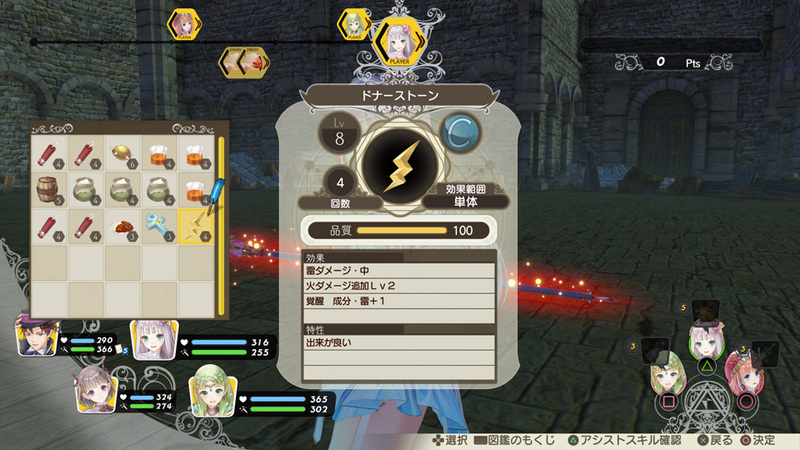 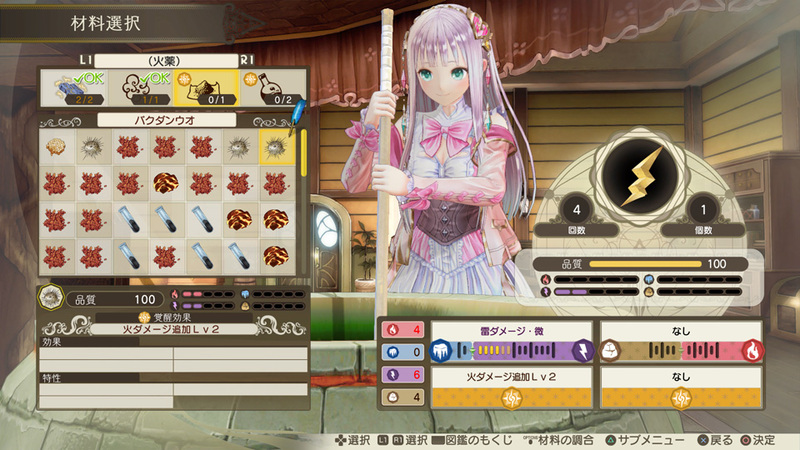 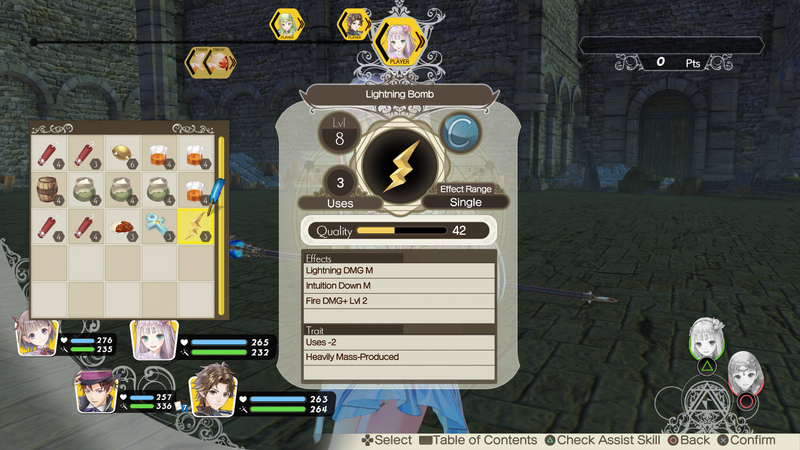 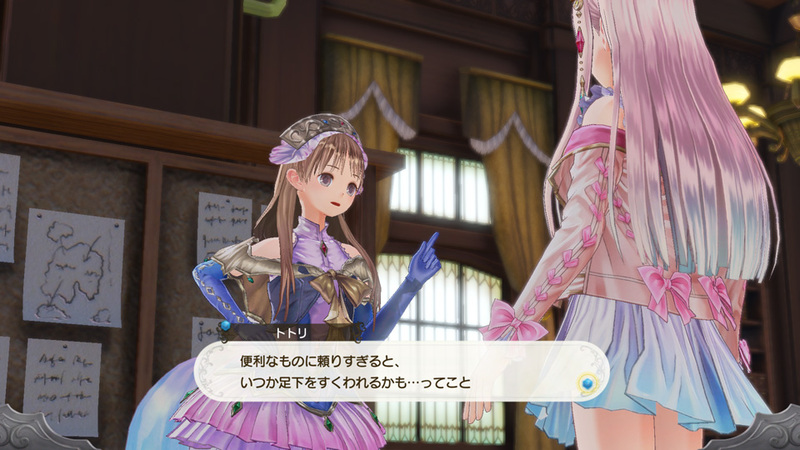 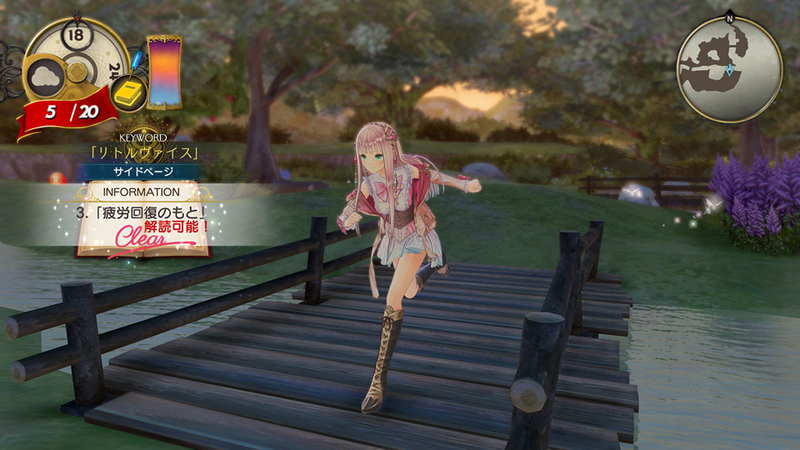 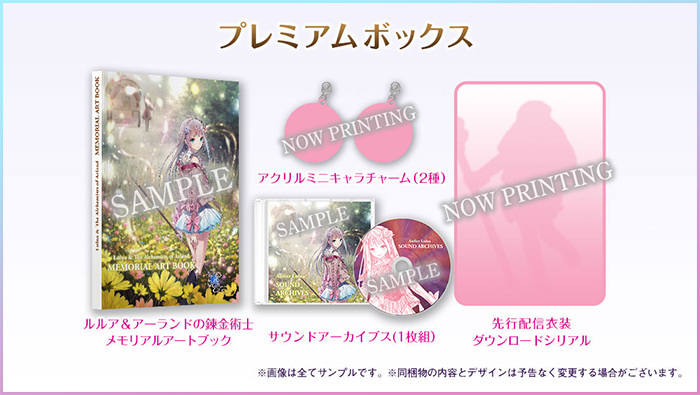 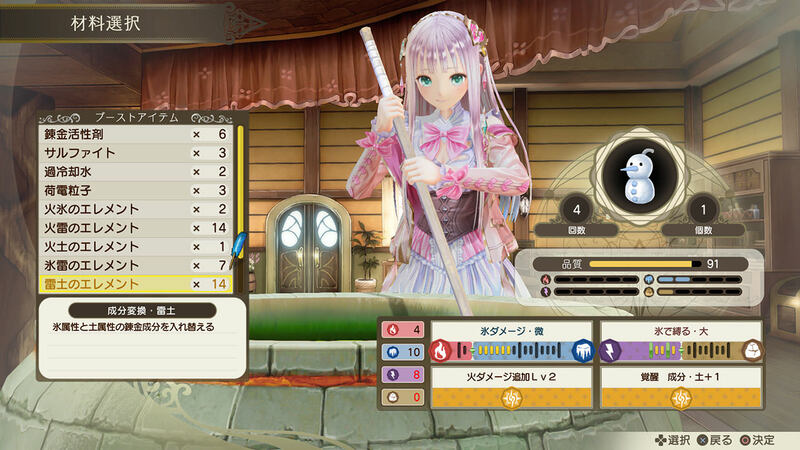 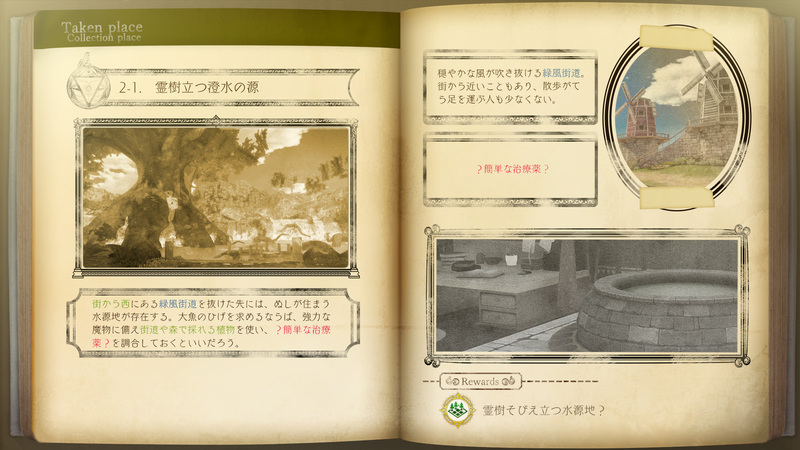 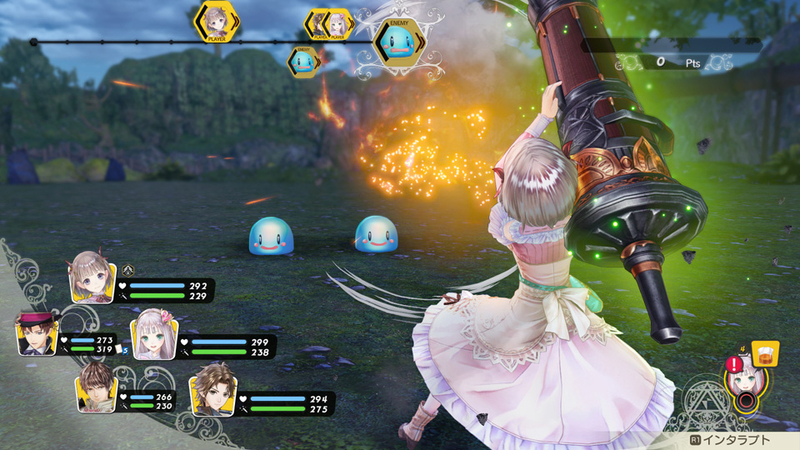 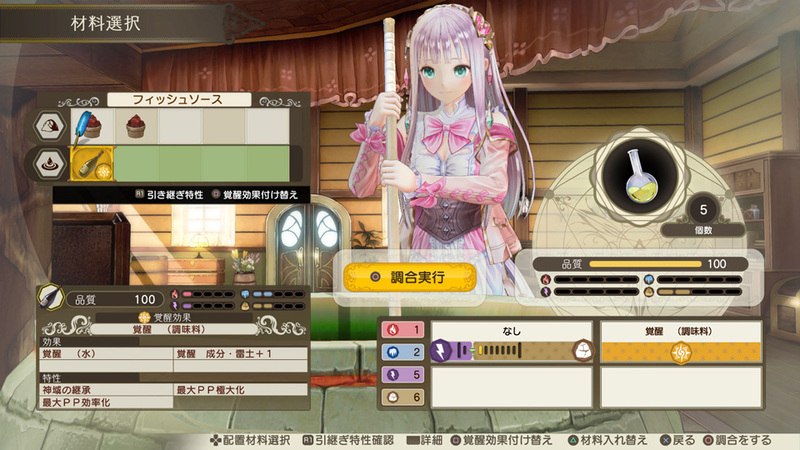 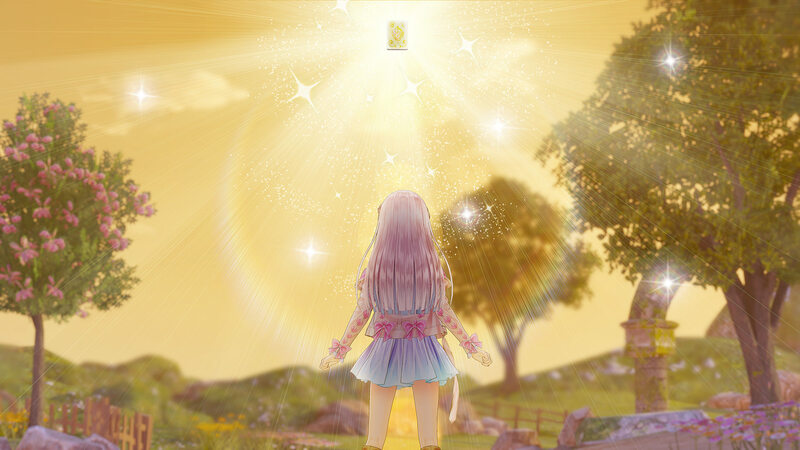 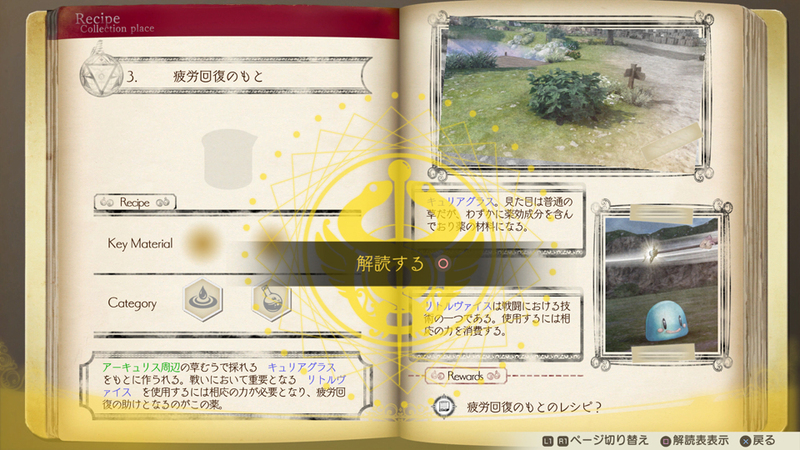 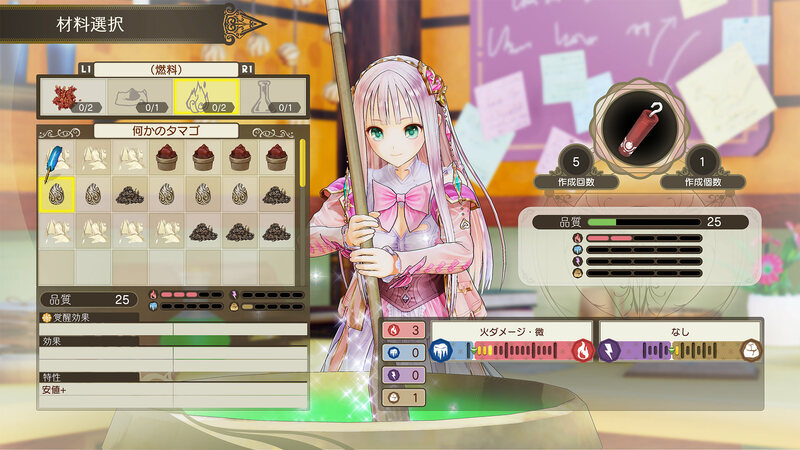 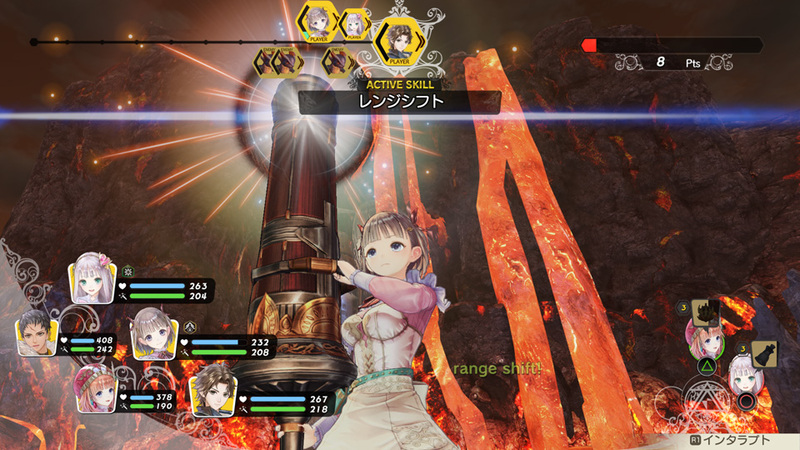 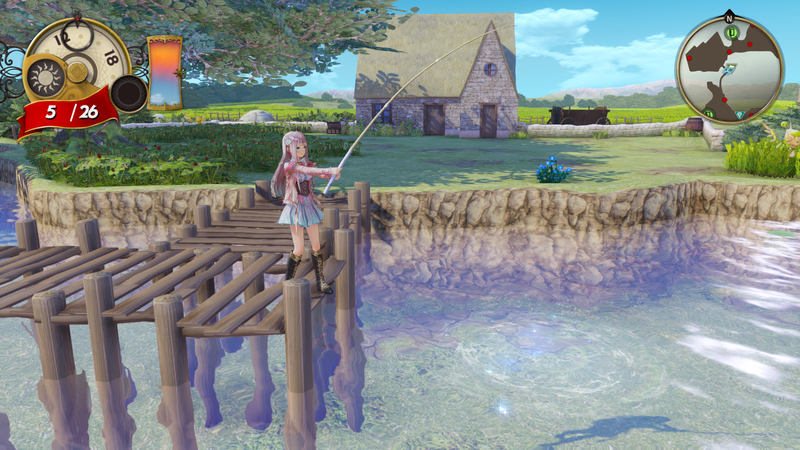 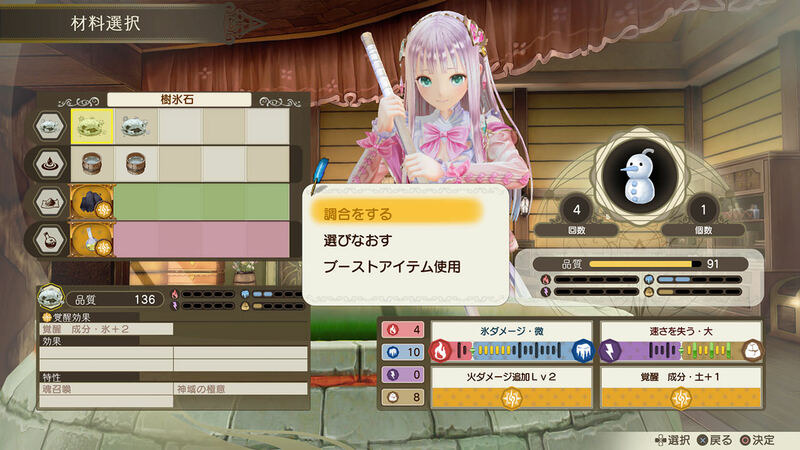 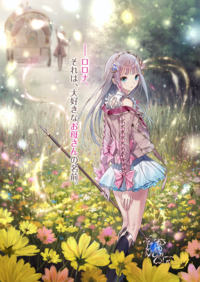 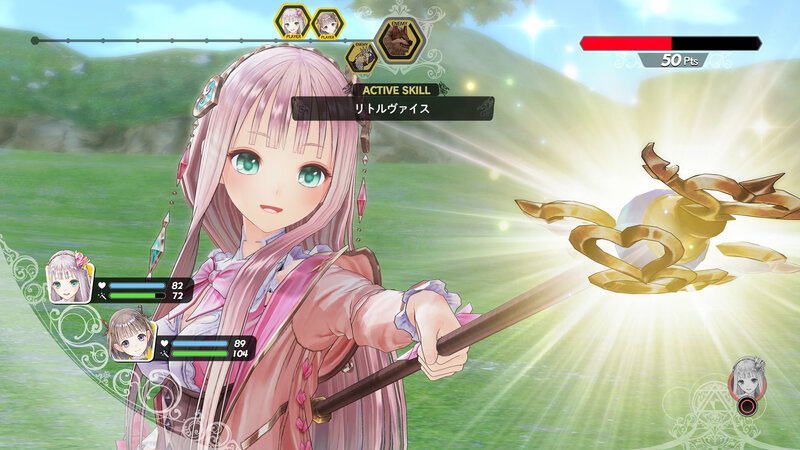 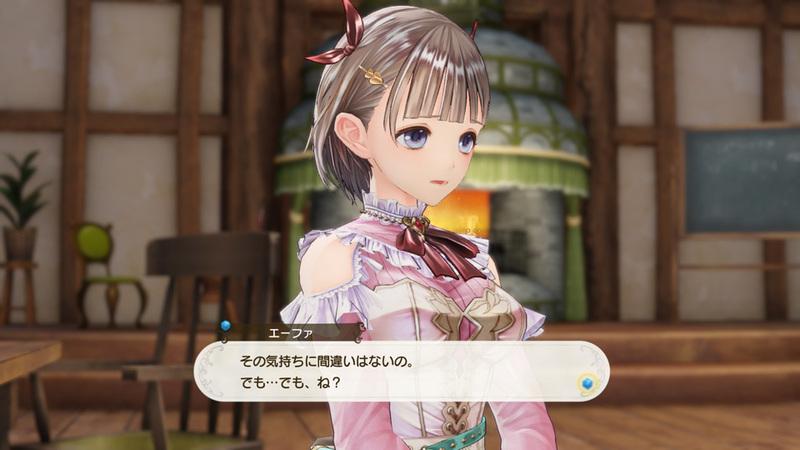 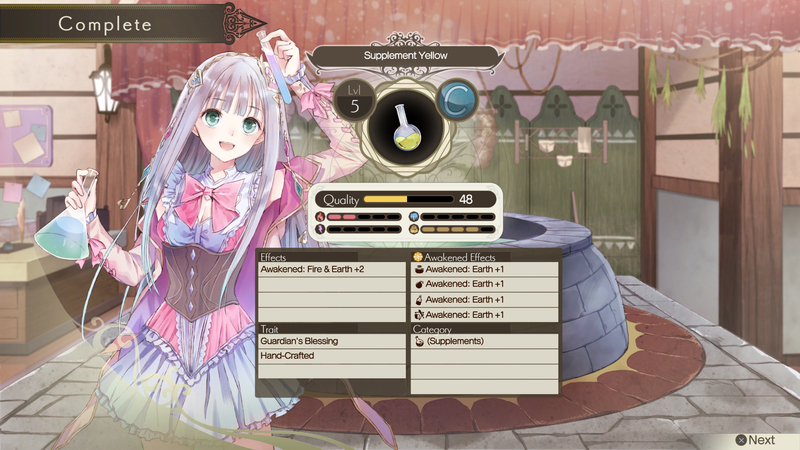 The new fourth title in the Atelier Arland series, starring Rorona's daughter. 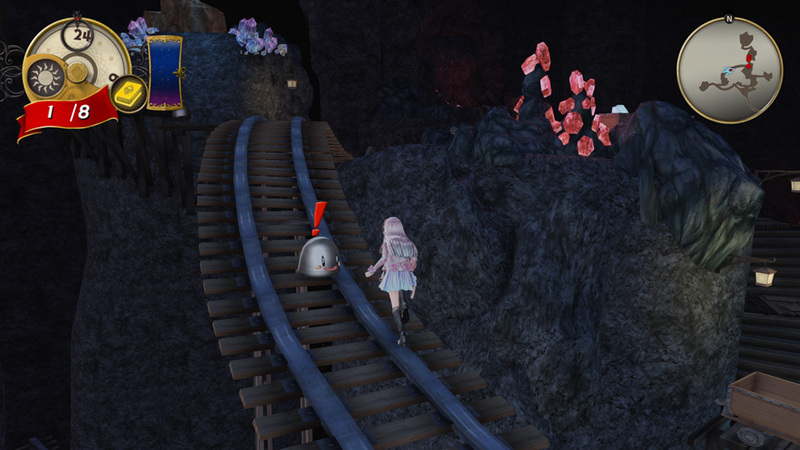 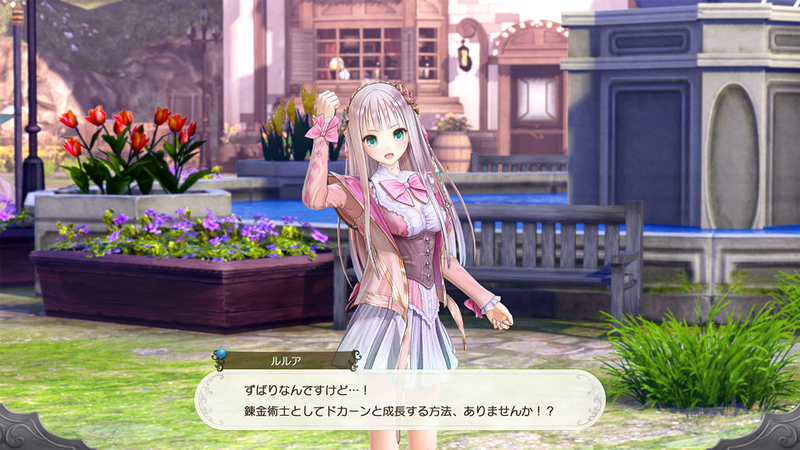 The protagonist of the second game is back with her bodyguard and close friend. 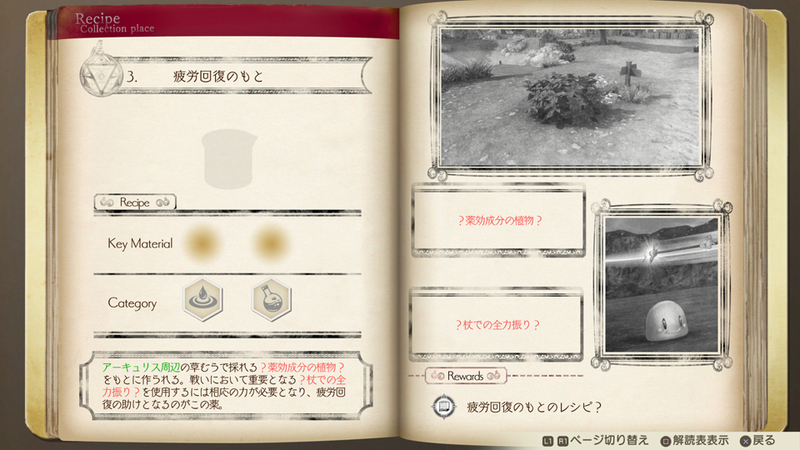 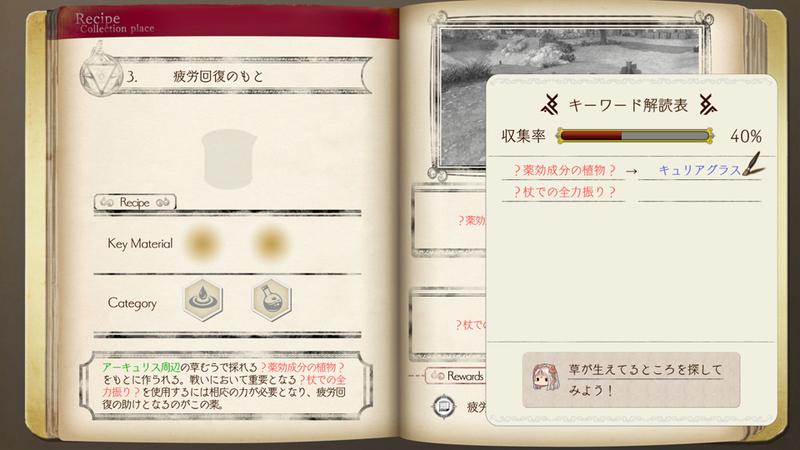 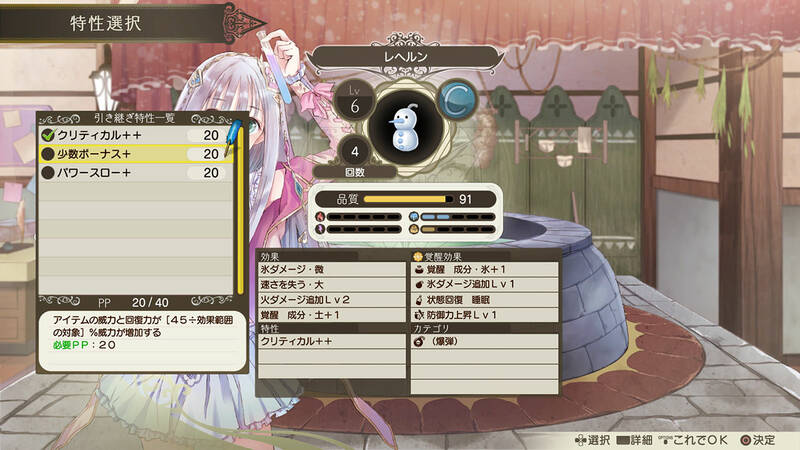 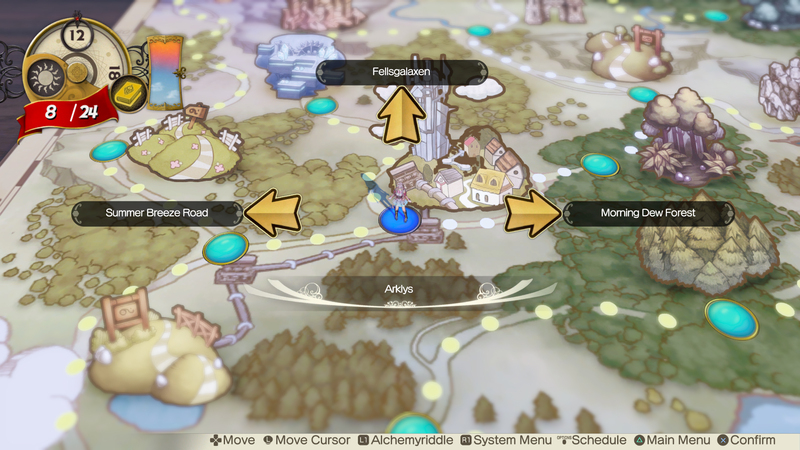 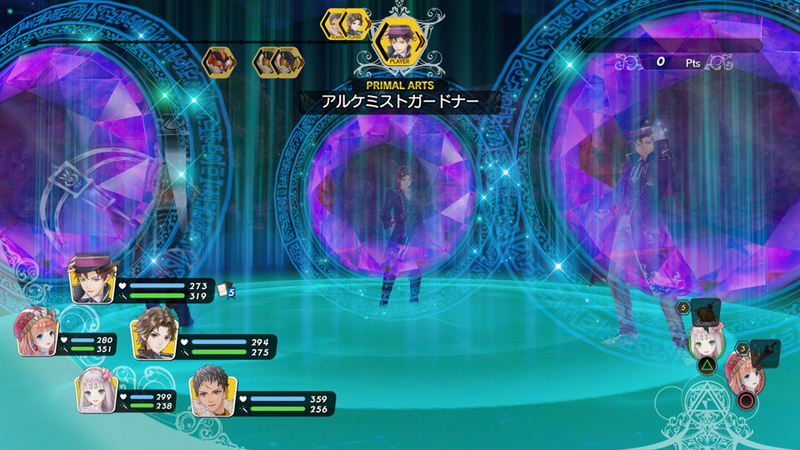 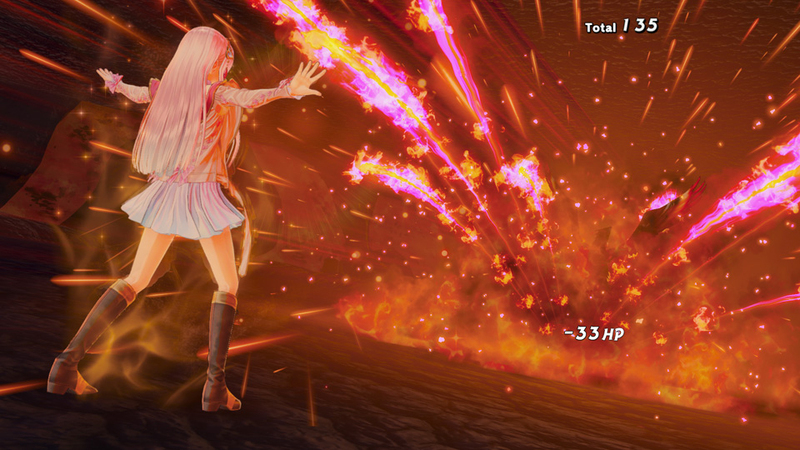 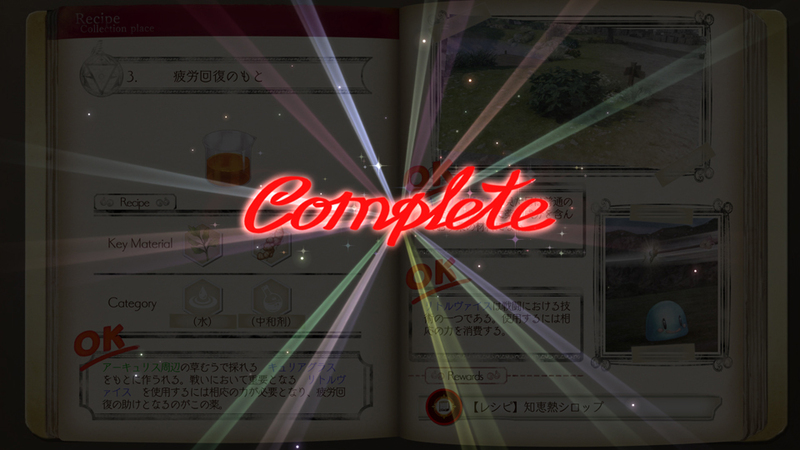 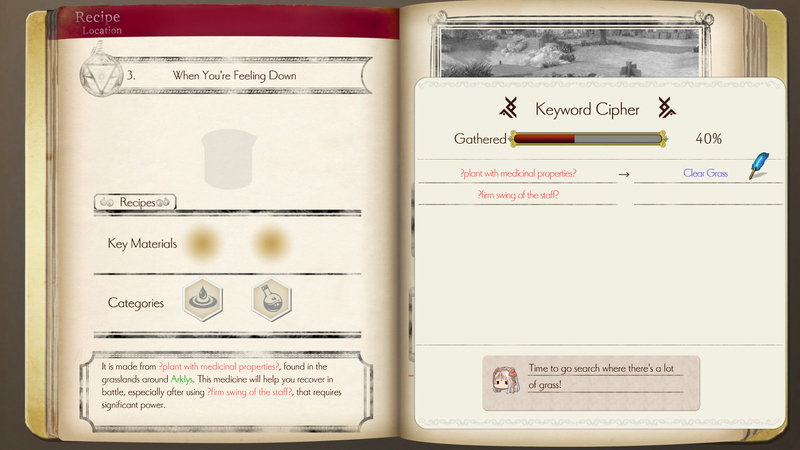 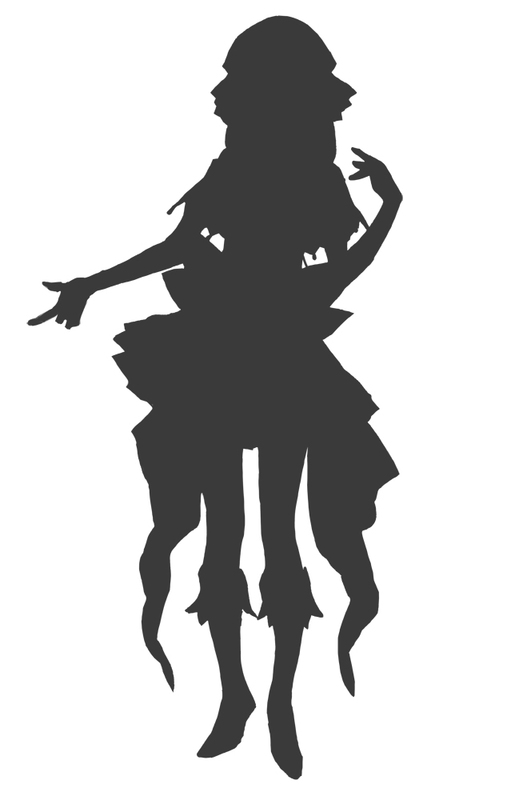 A couple more new characters, along with the game's synthesis system, are also introduced in this batch. 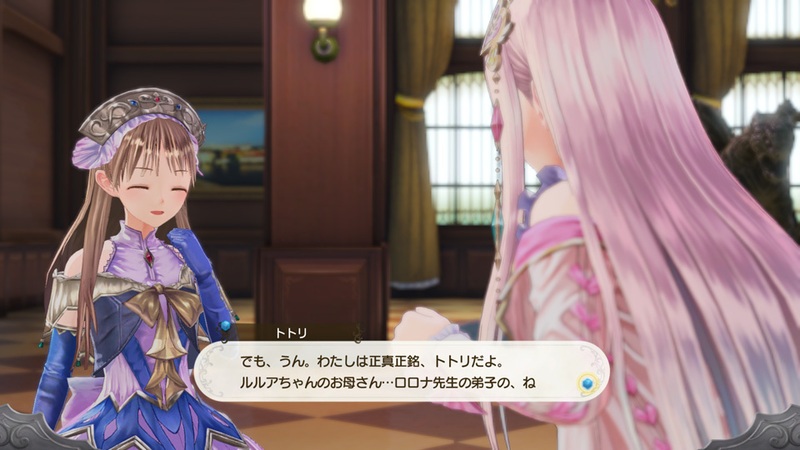 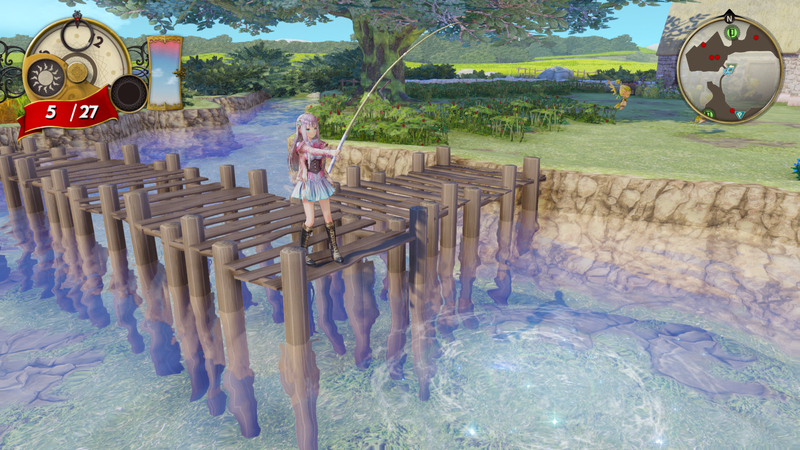 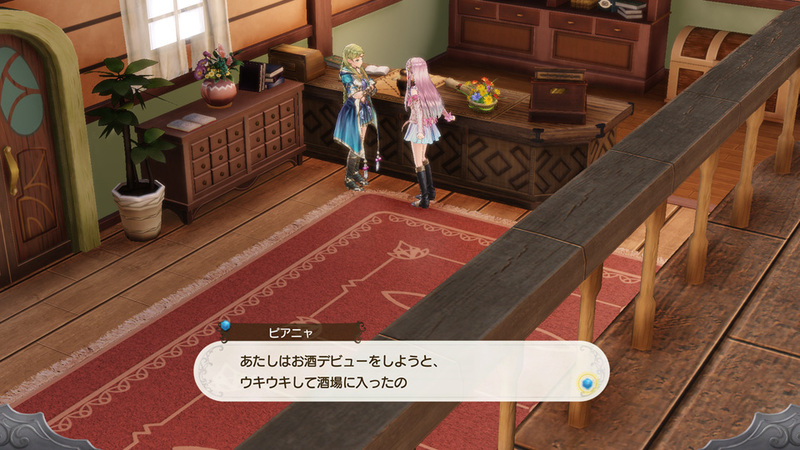 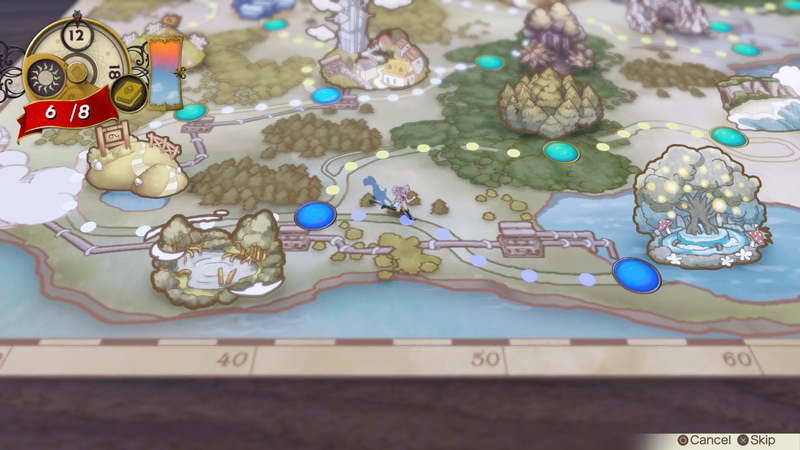 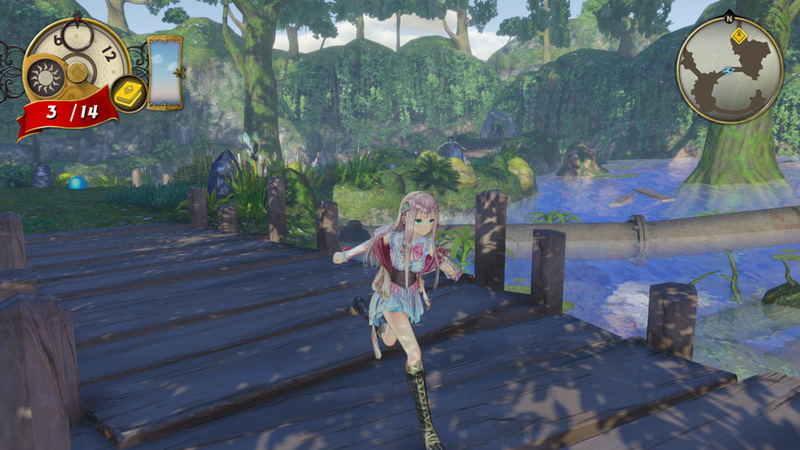 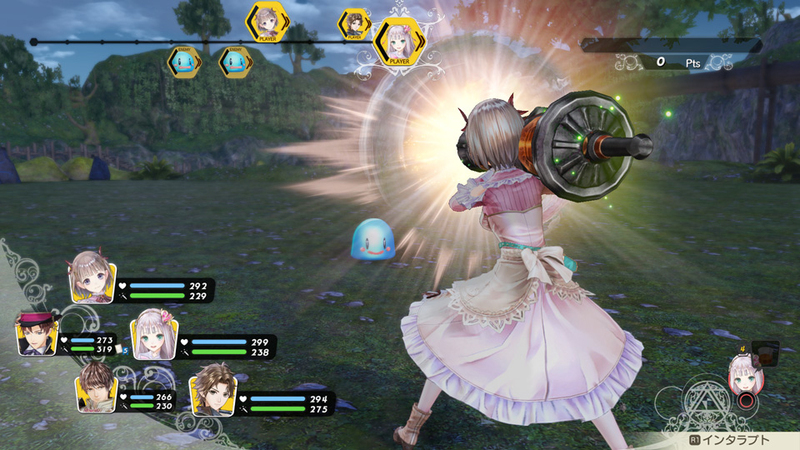 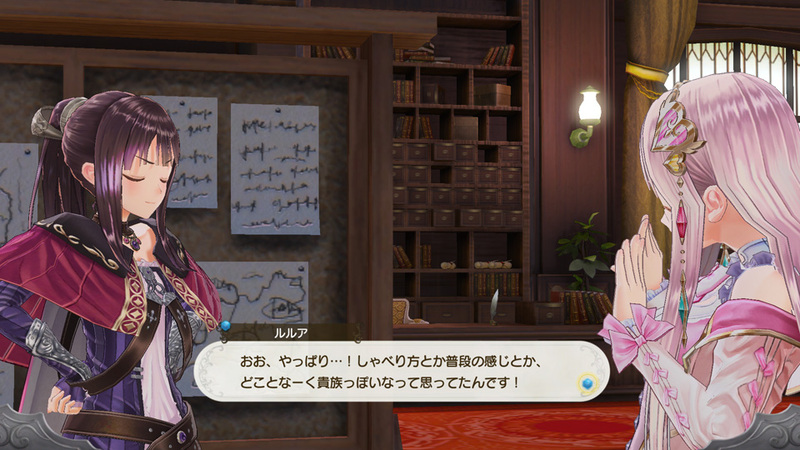 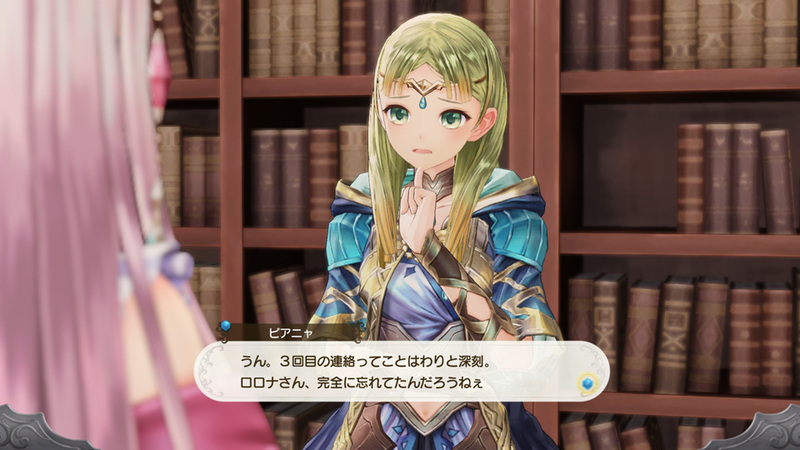 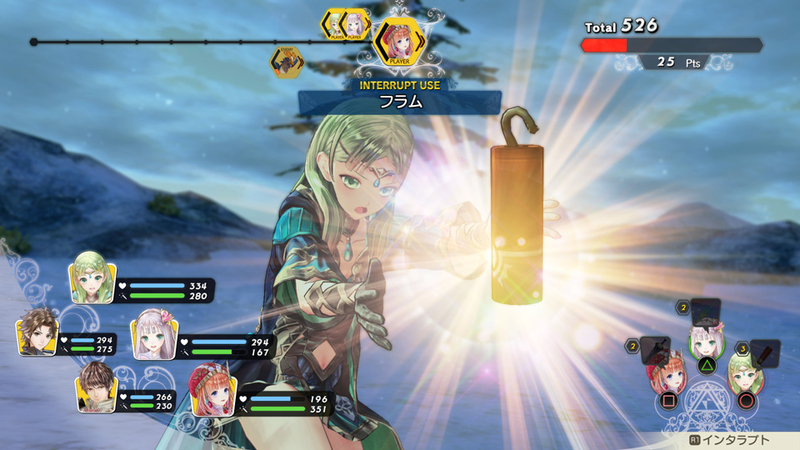 Meet Rorona's daughter and comrades in this new video. 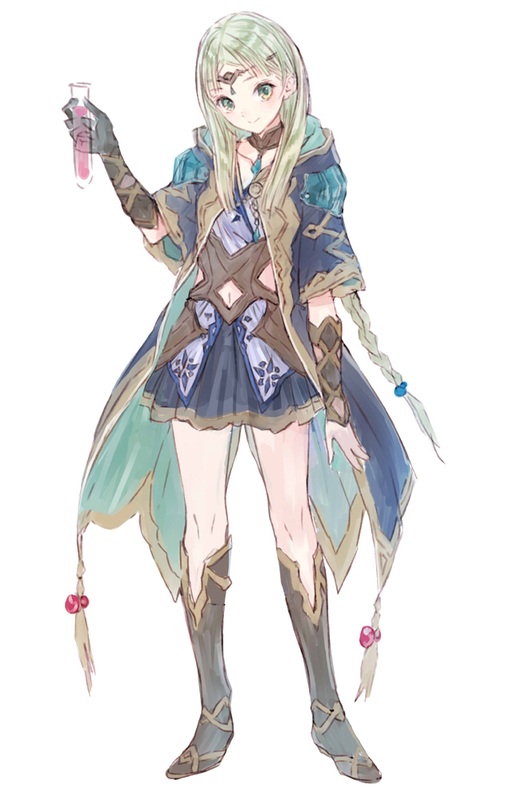 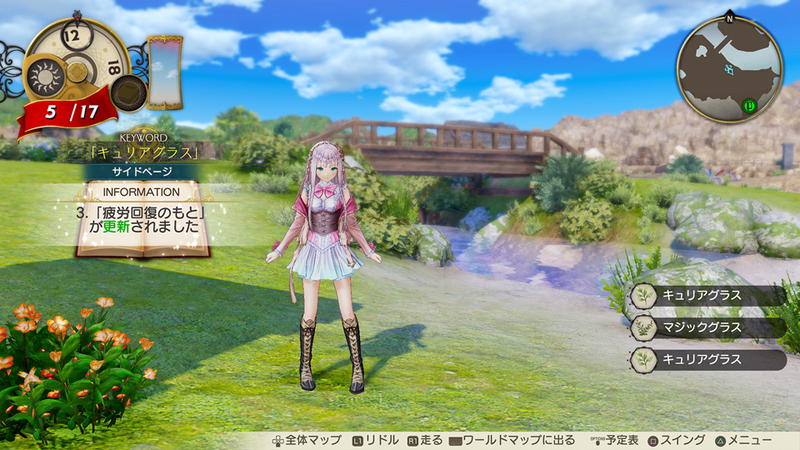 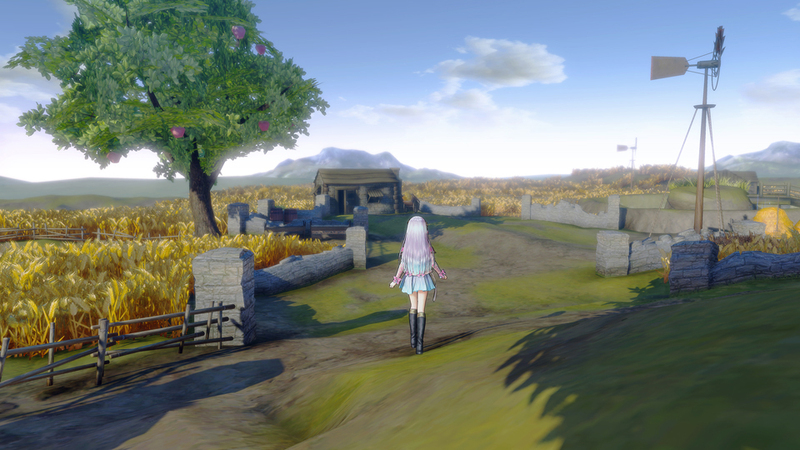 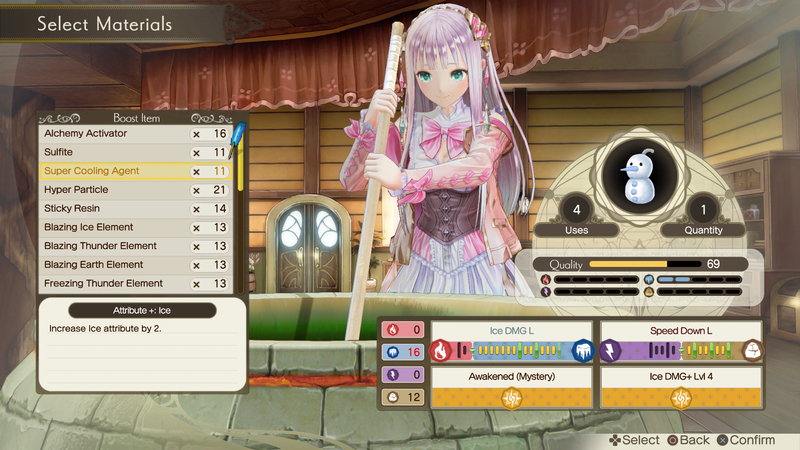 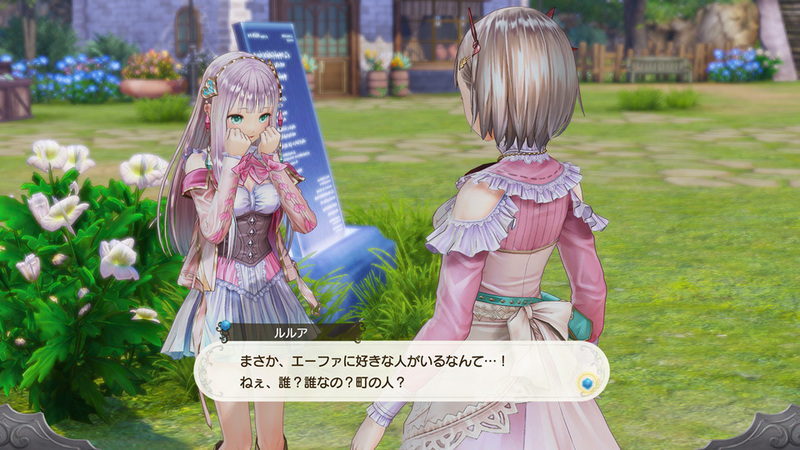 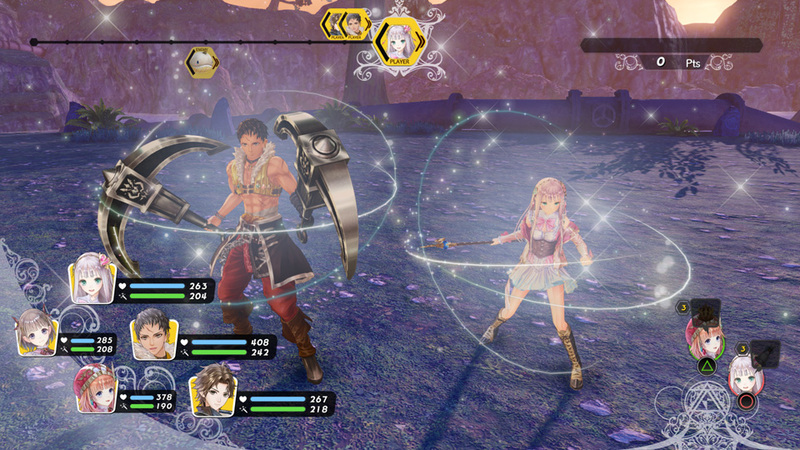 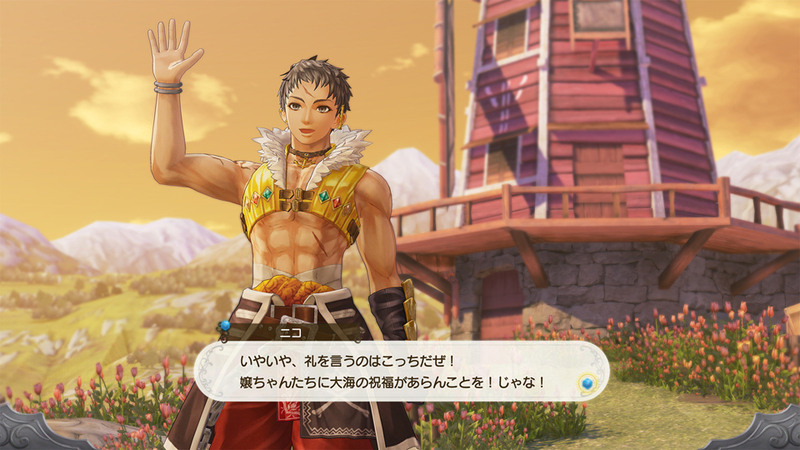 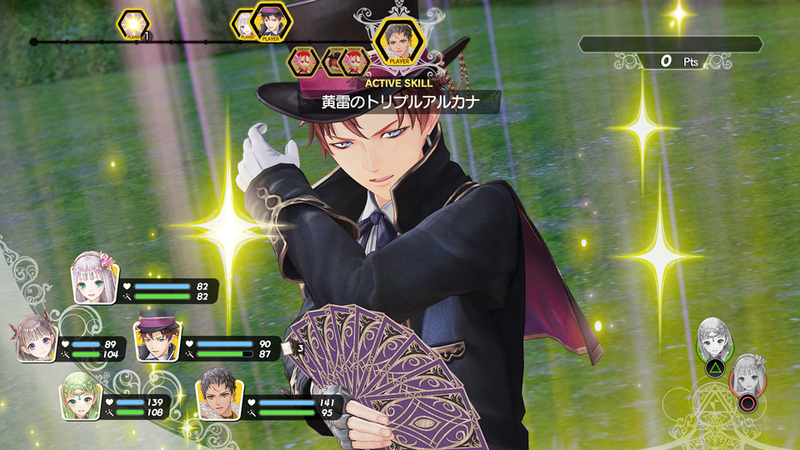 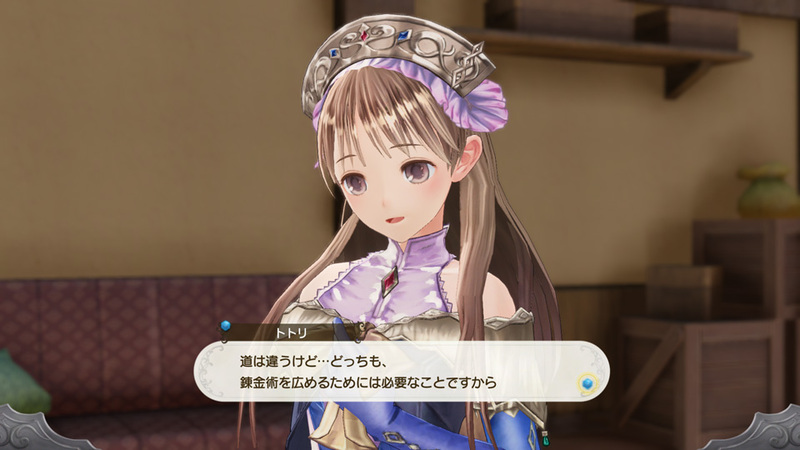 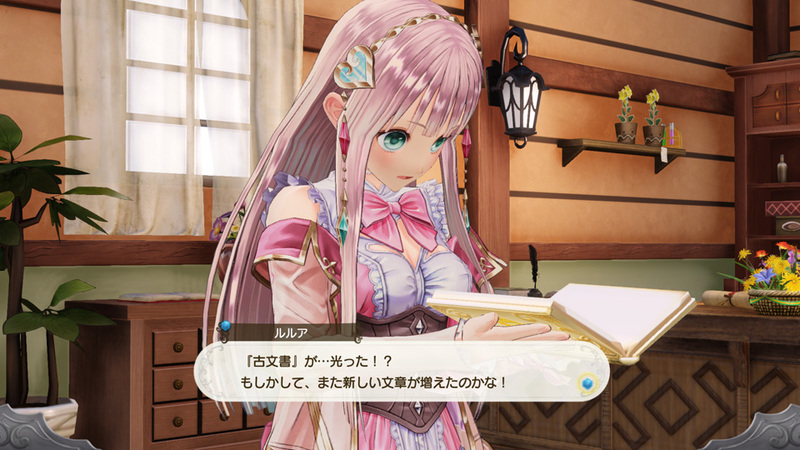 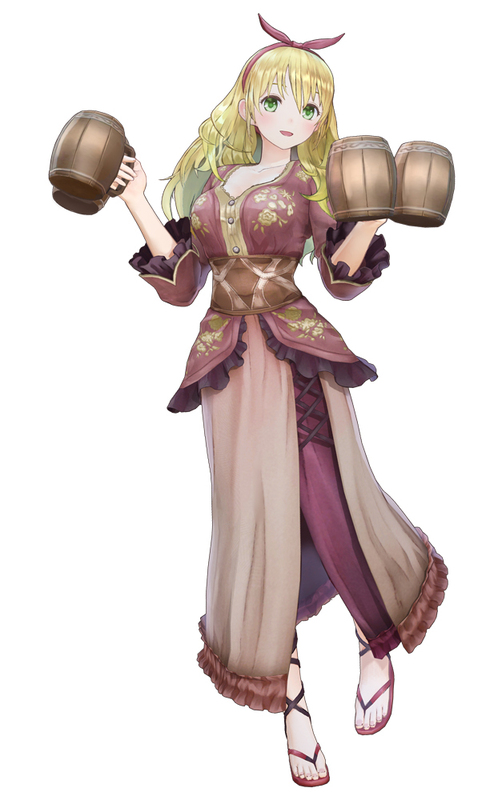 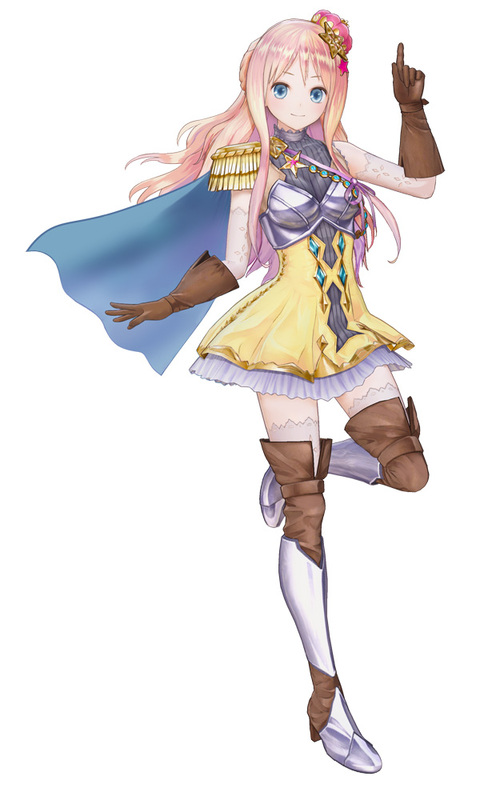 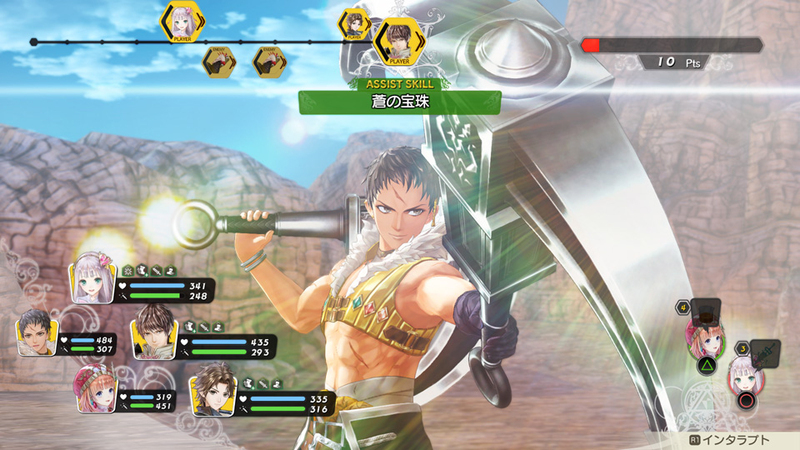 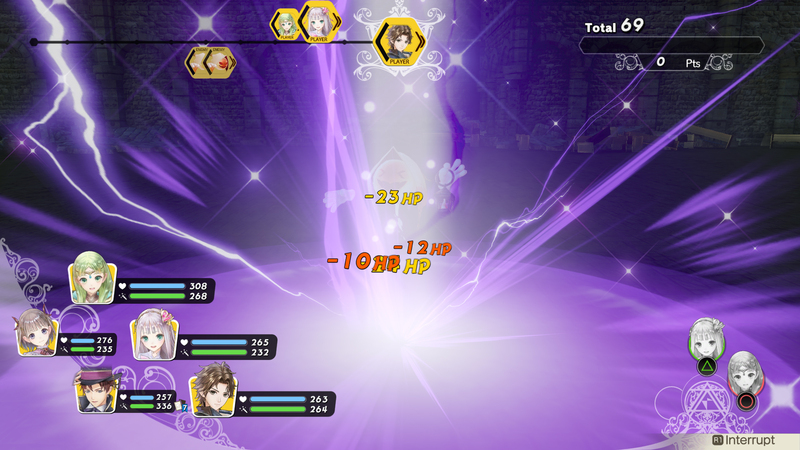 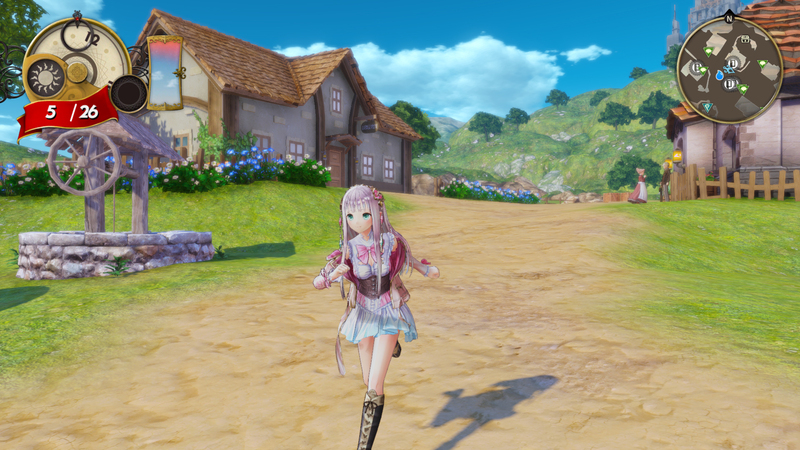 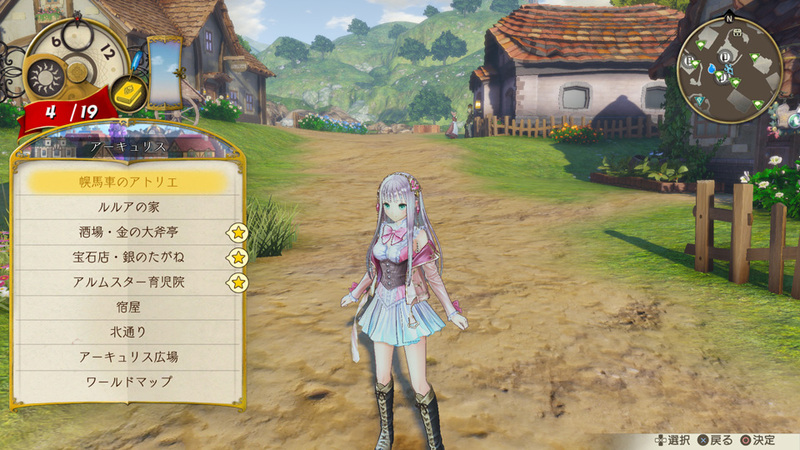 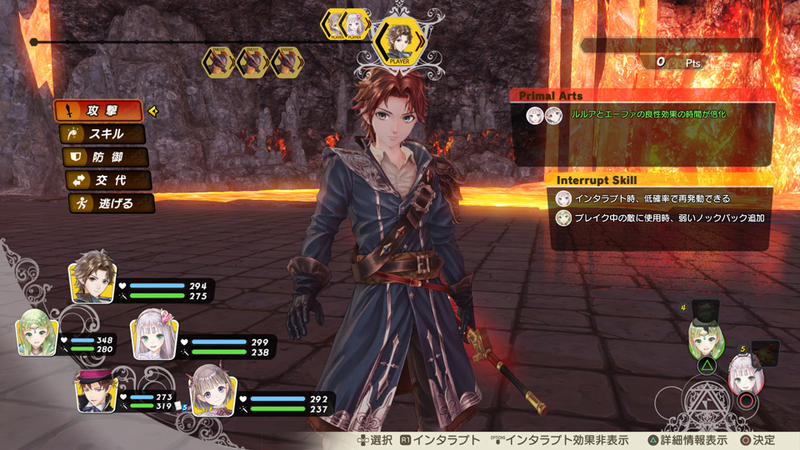 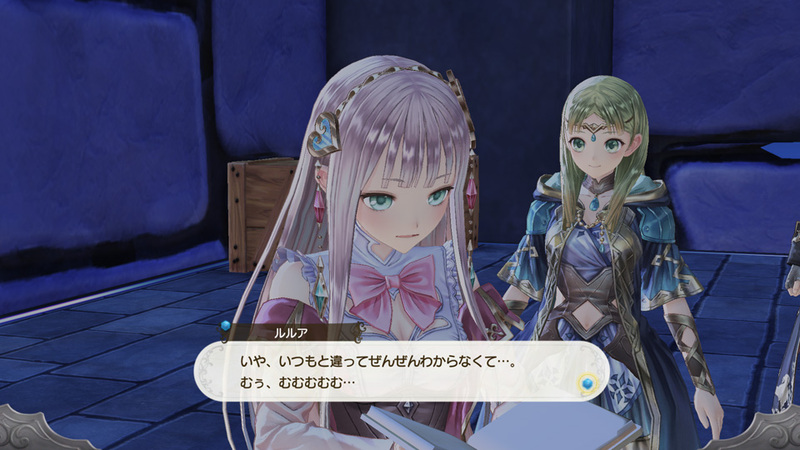 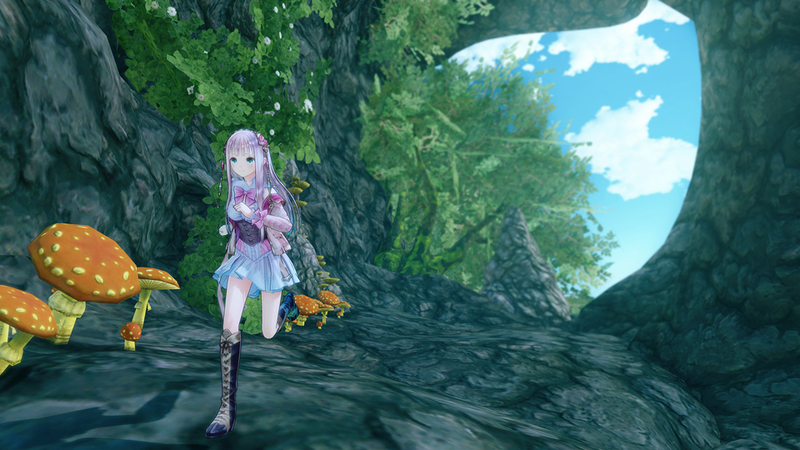 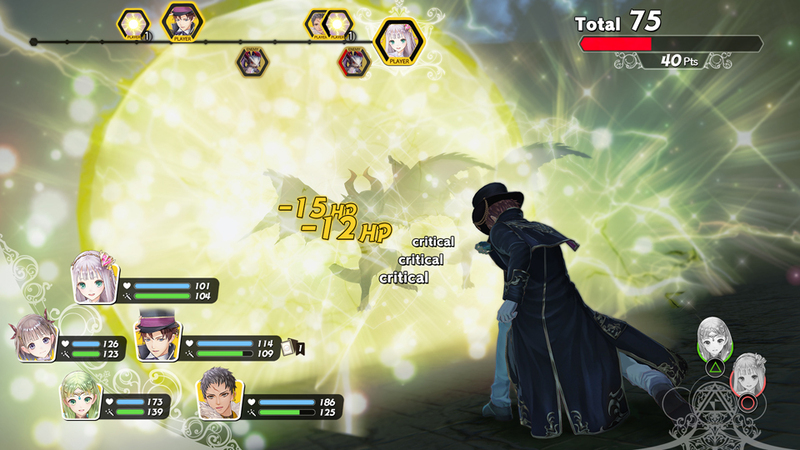 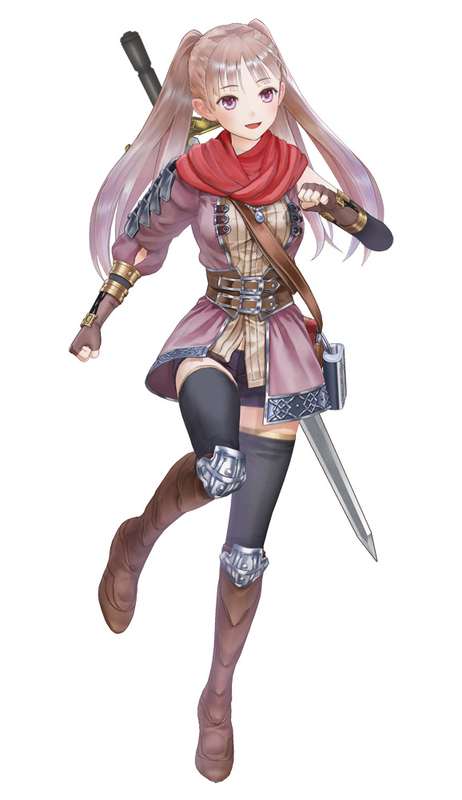 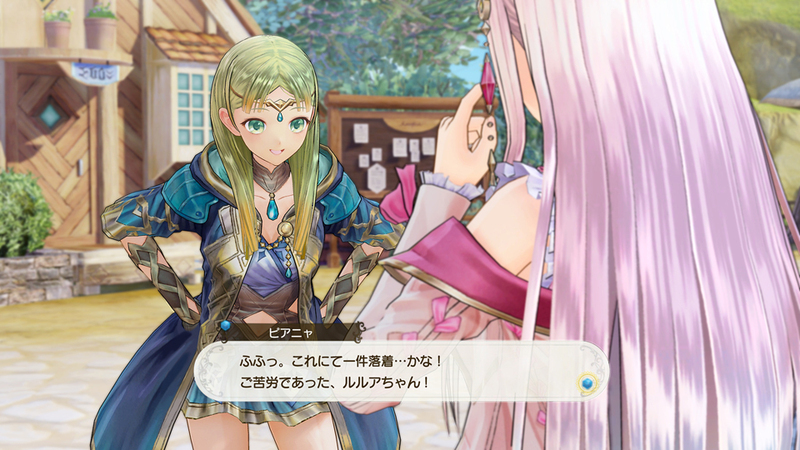 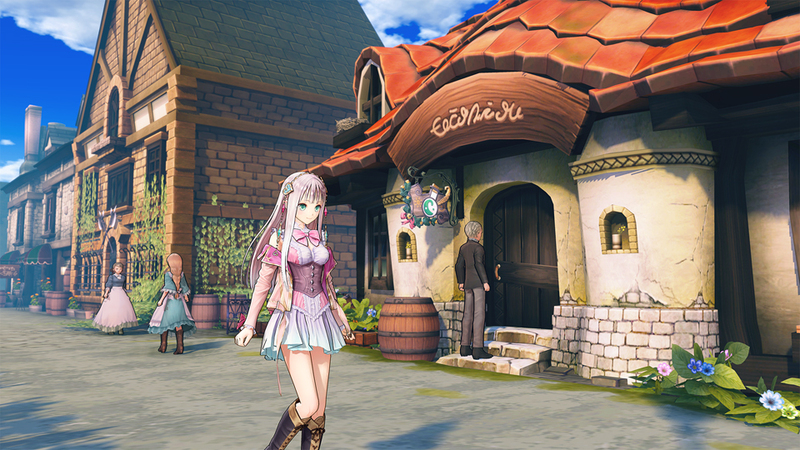 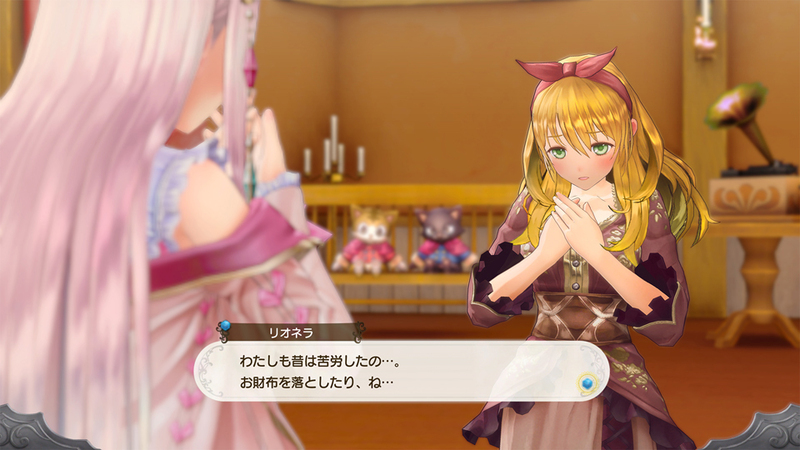 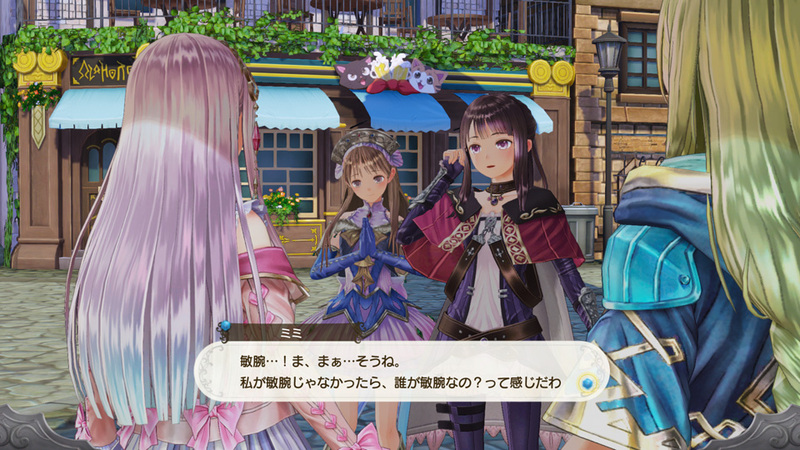 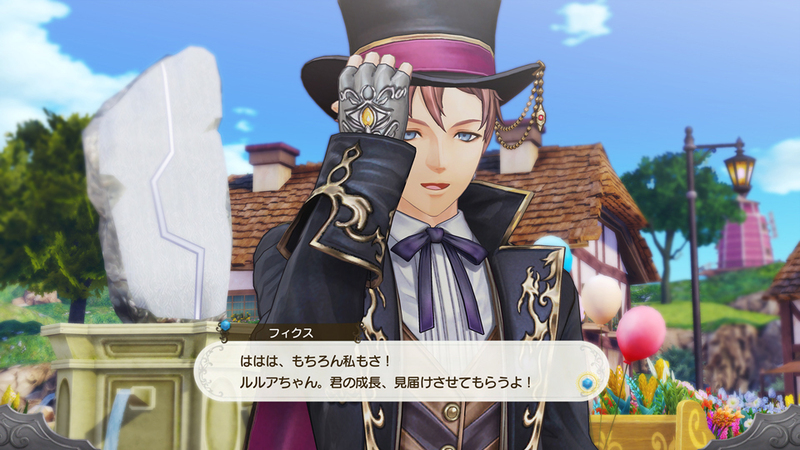 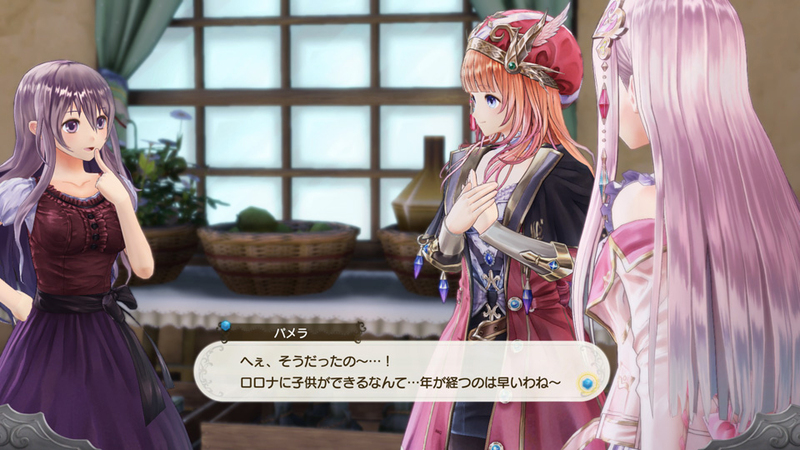 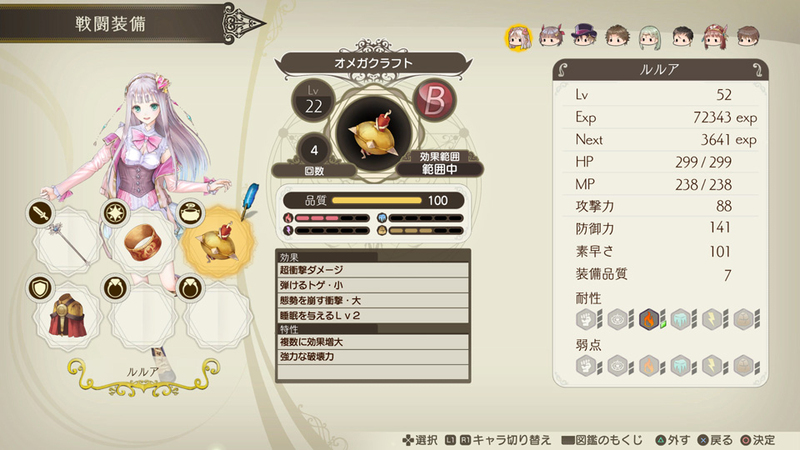 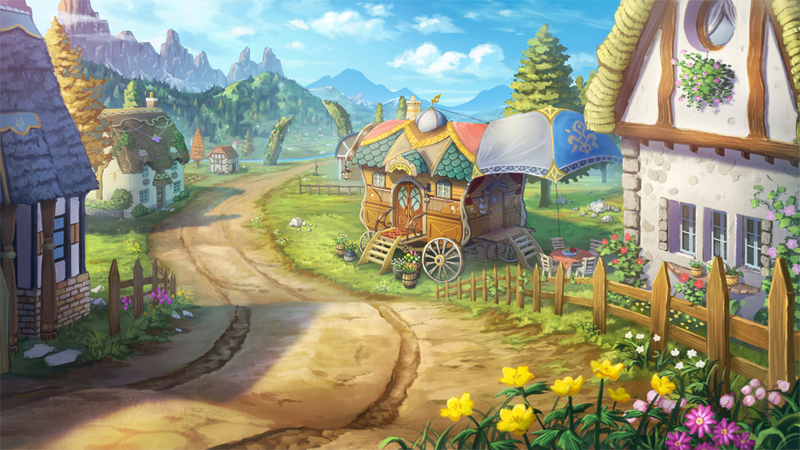 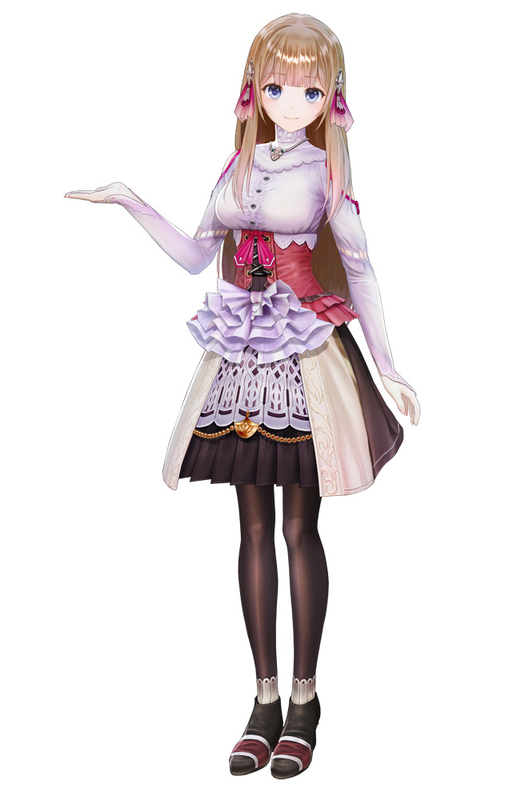 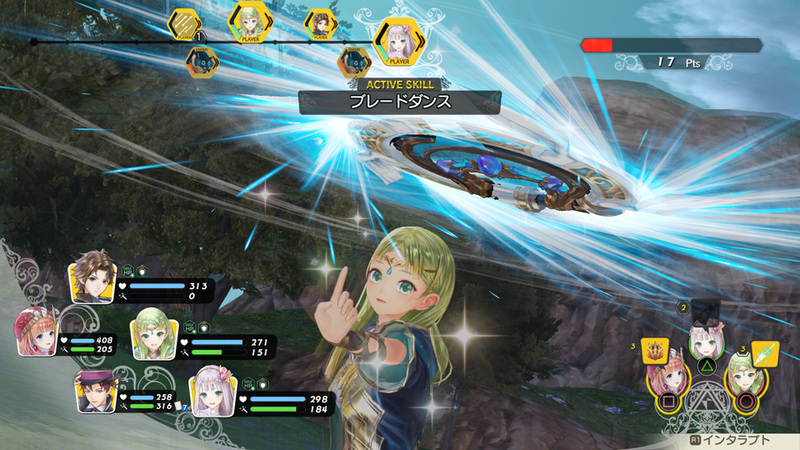 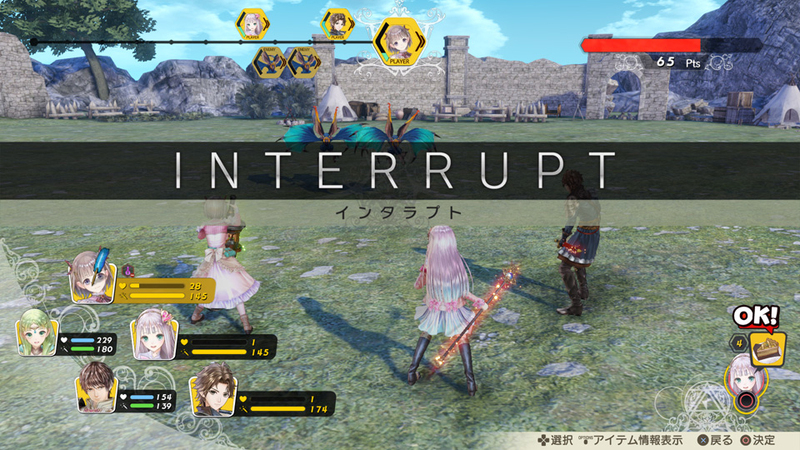 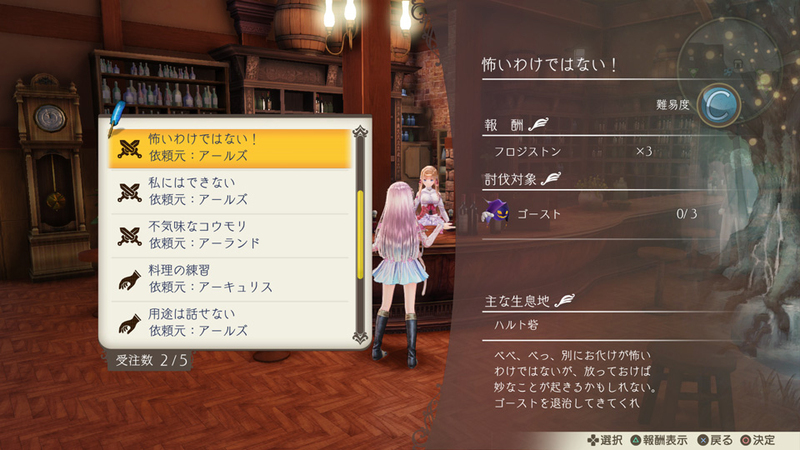 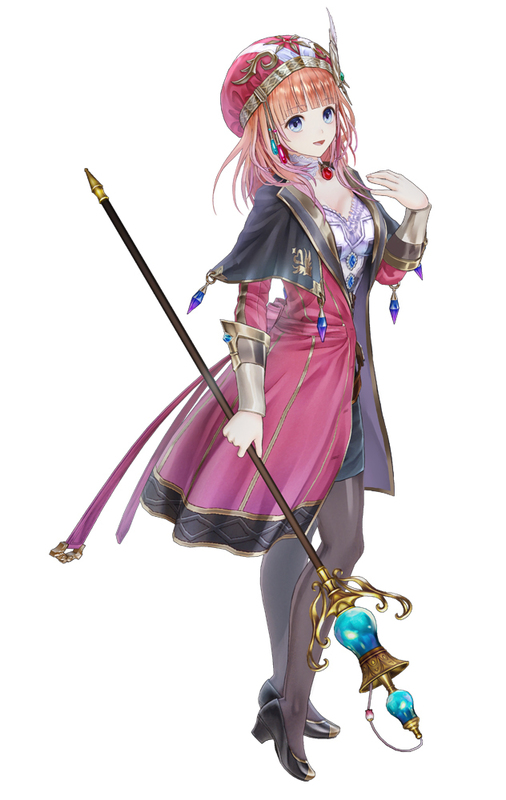 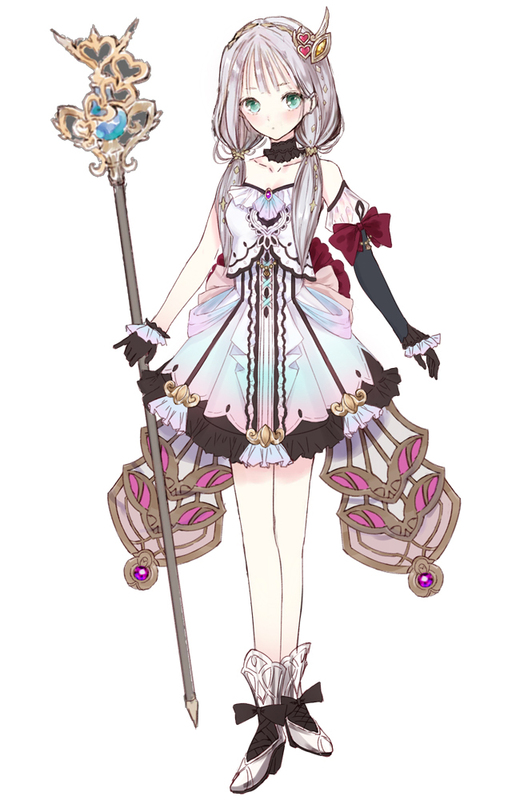 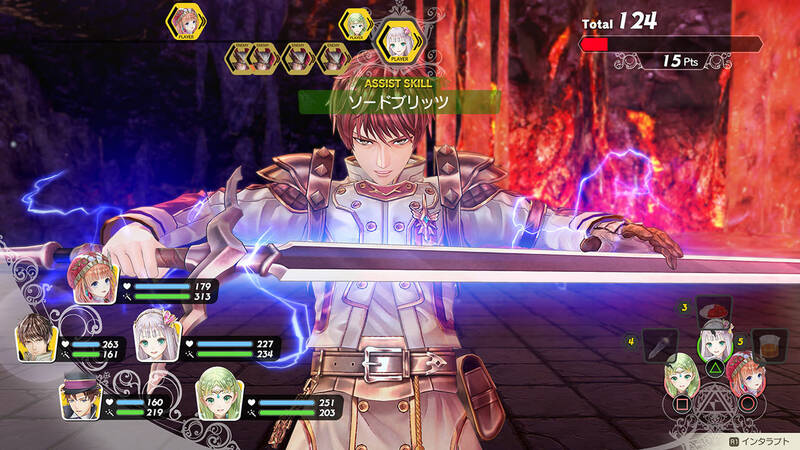 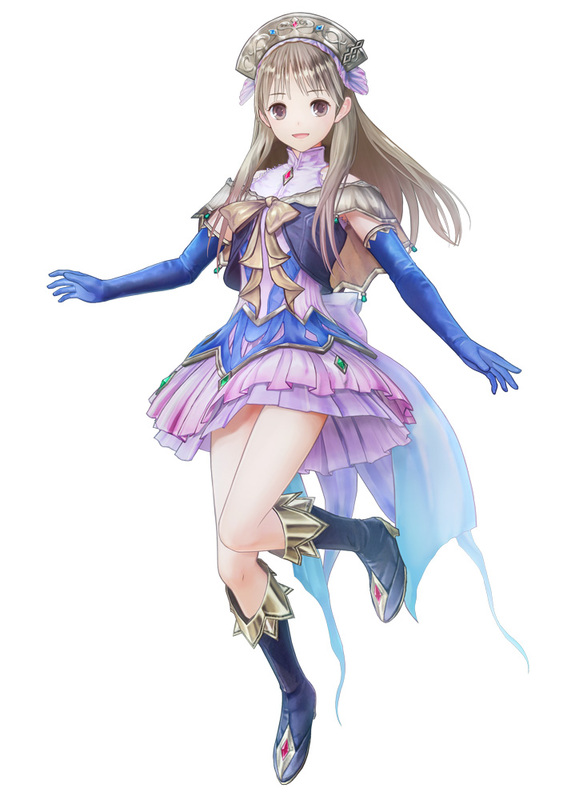 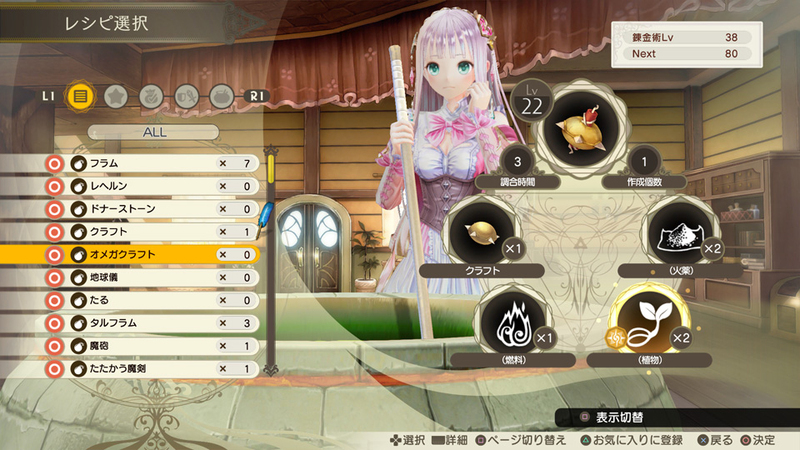 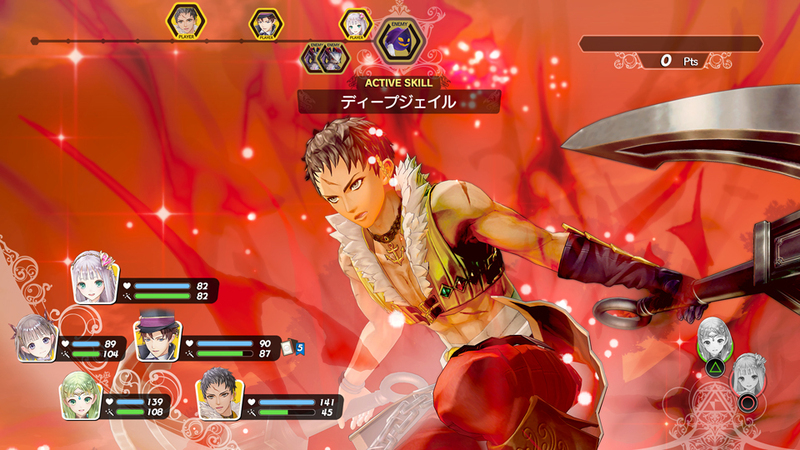 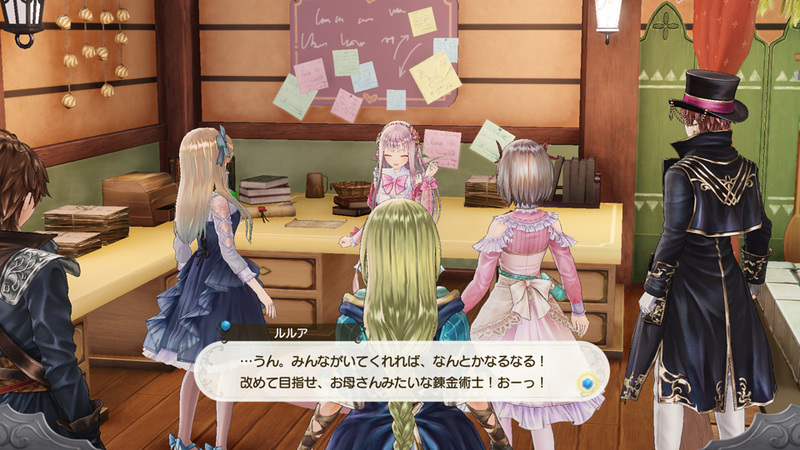 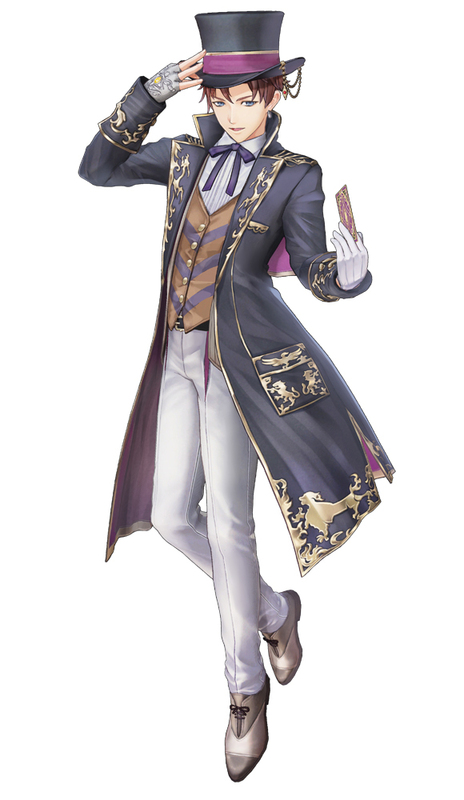 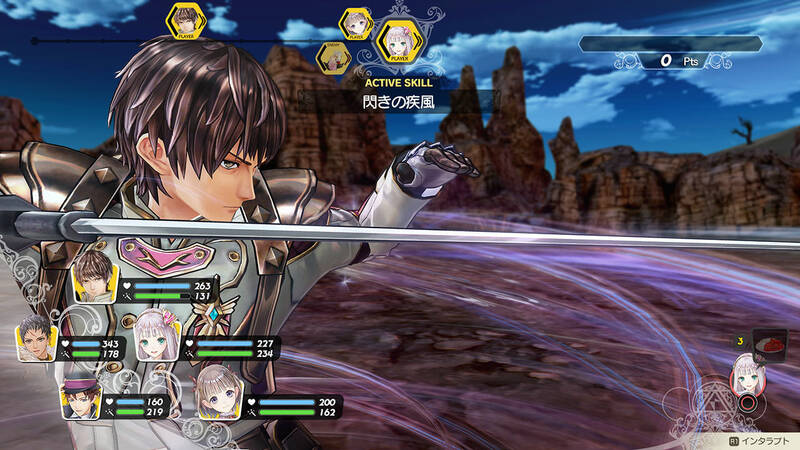 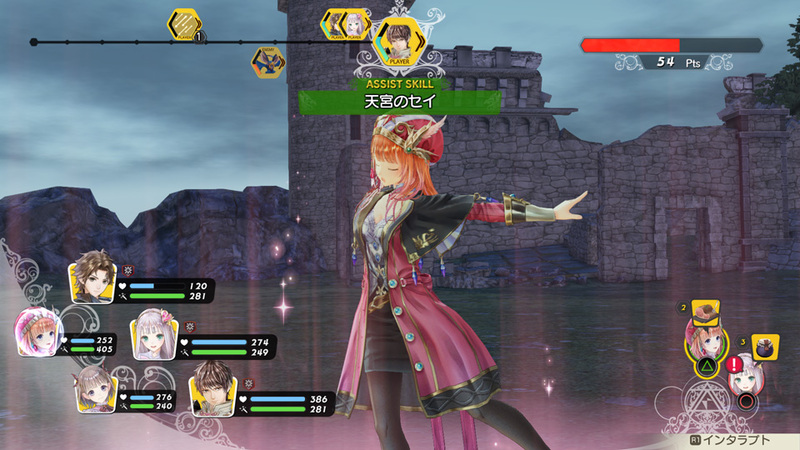 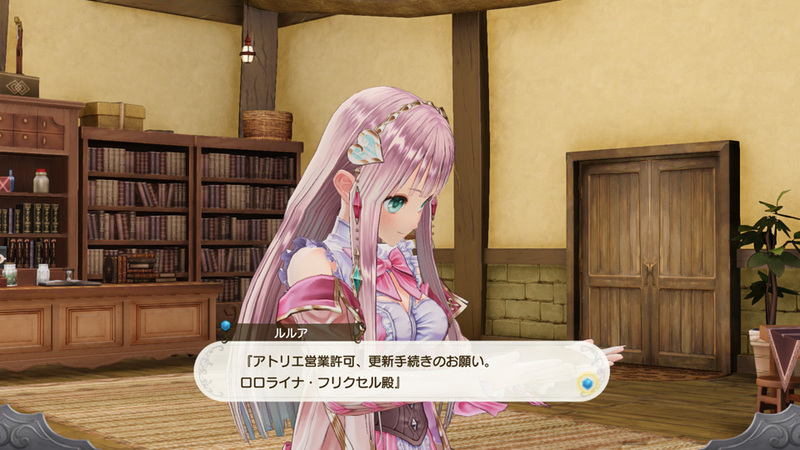 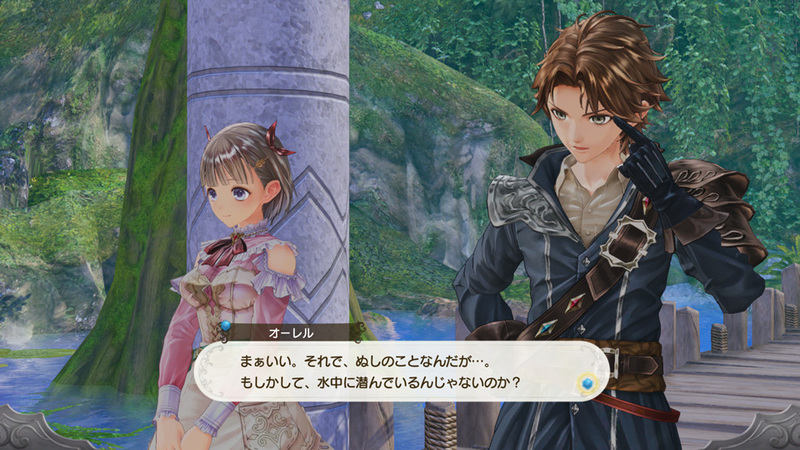 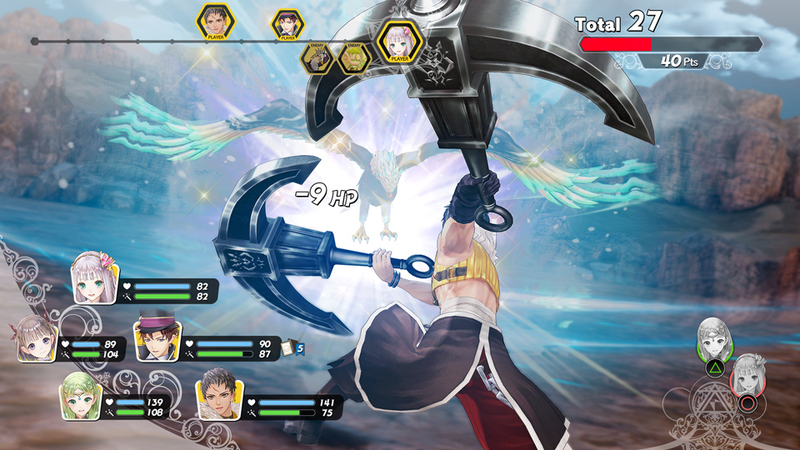 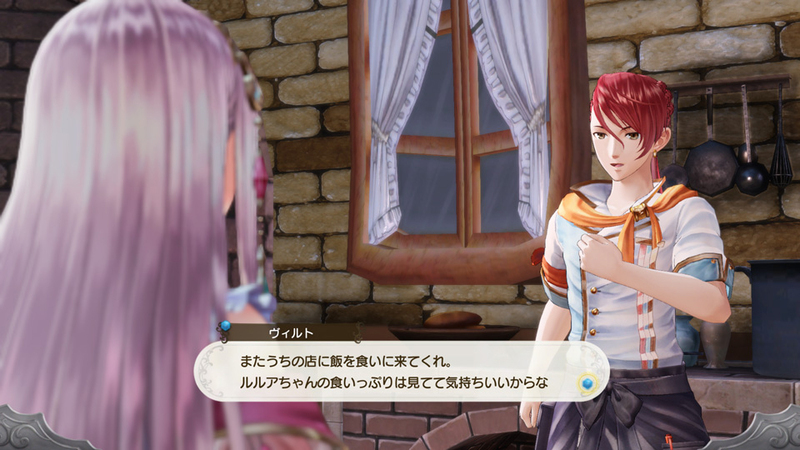 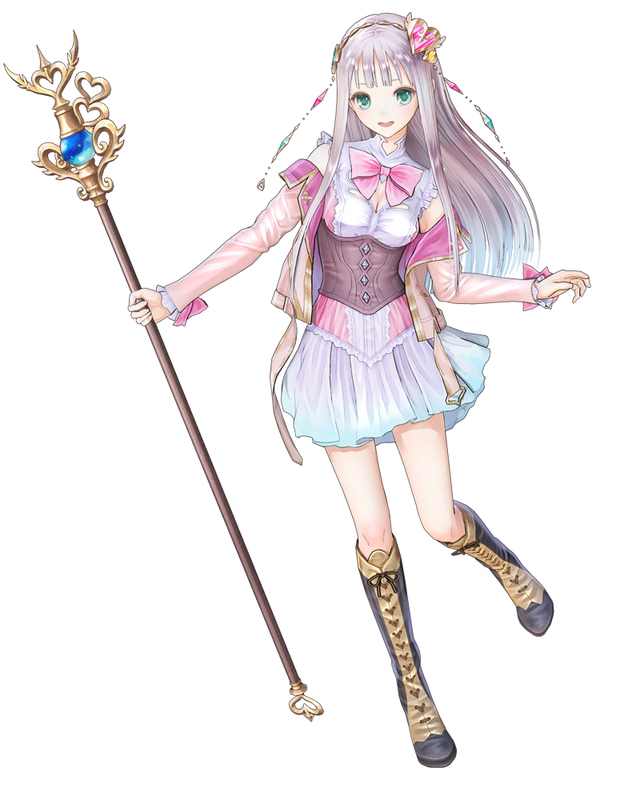 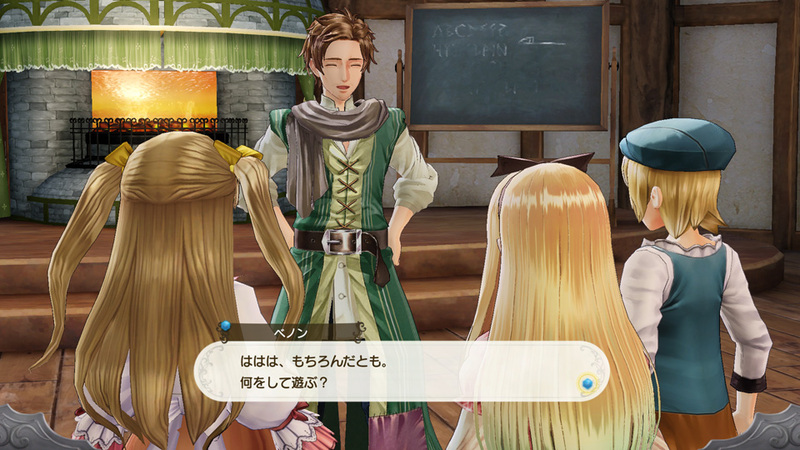 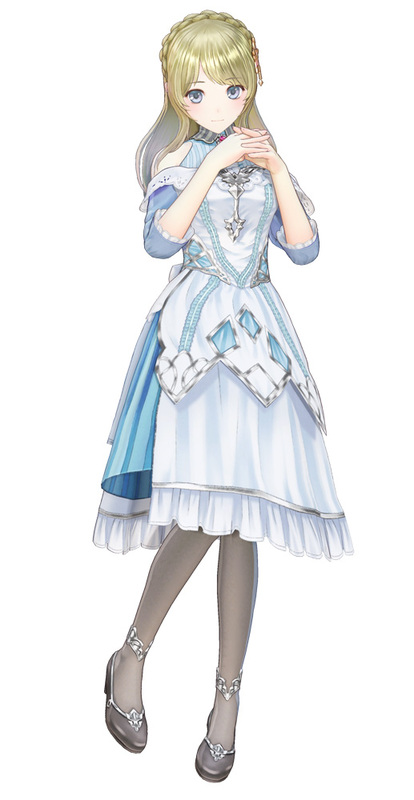 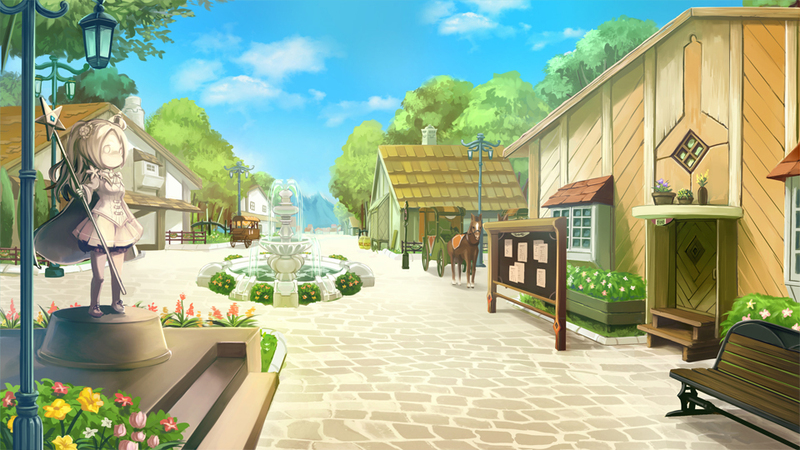 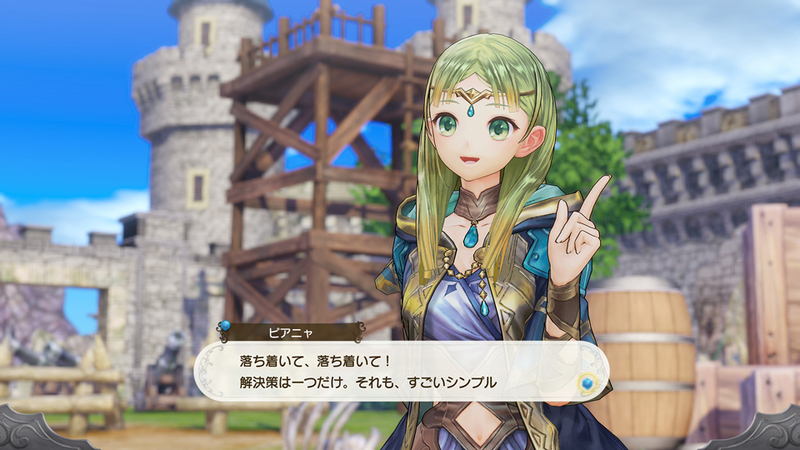 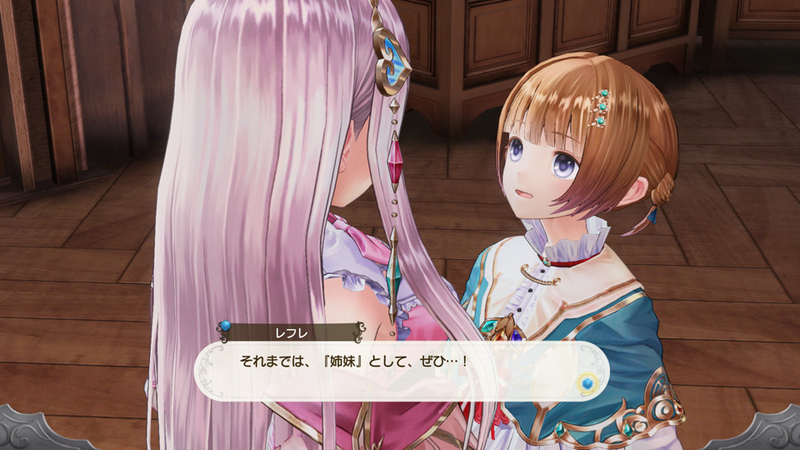 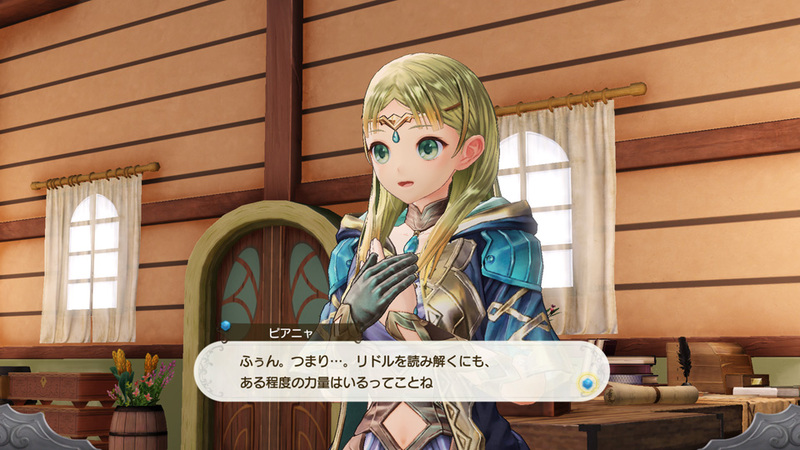 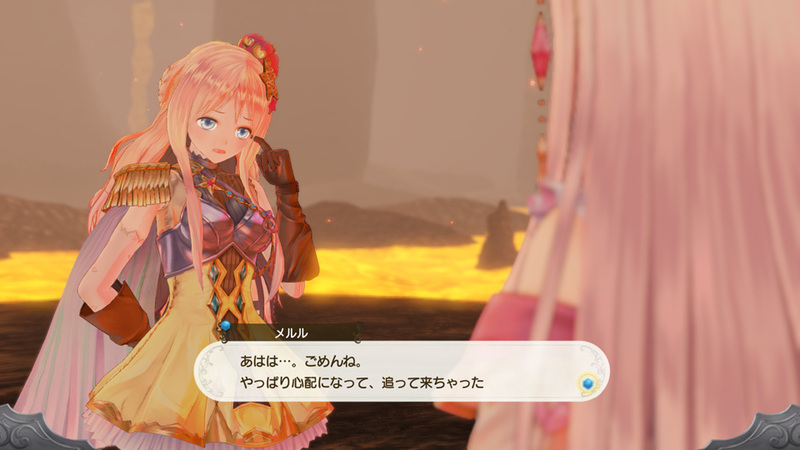 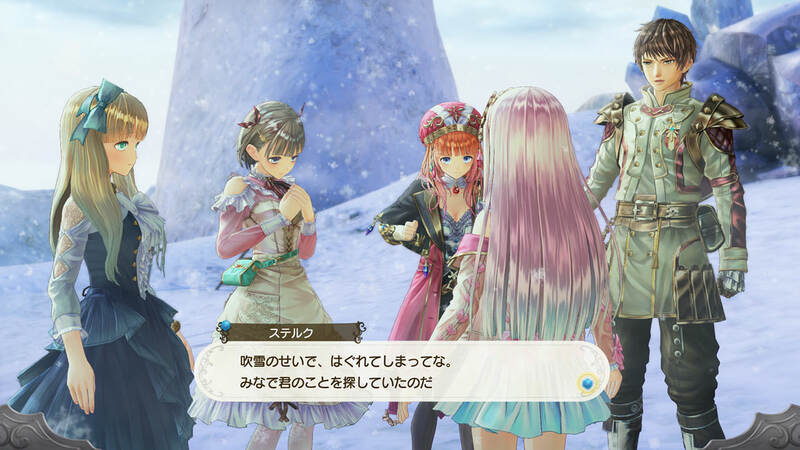 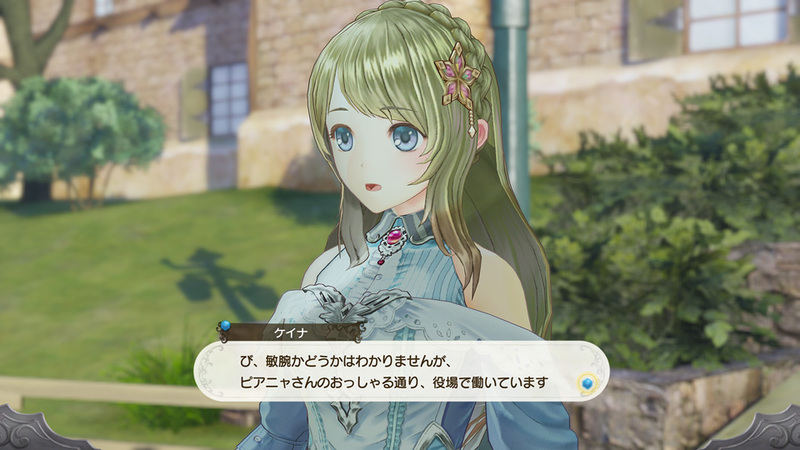 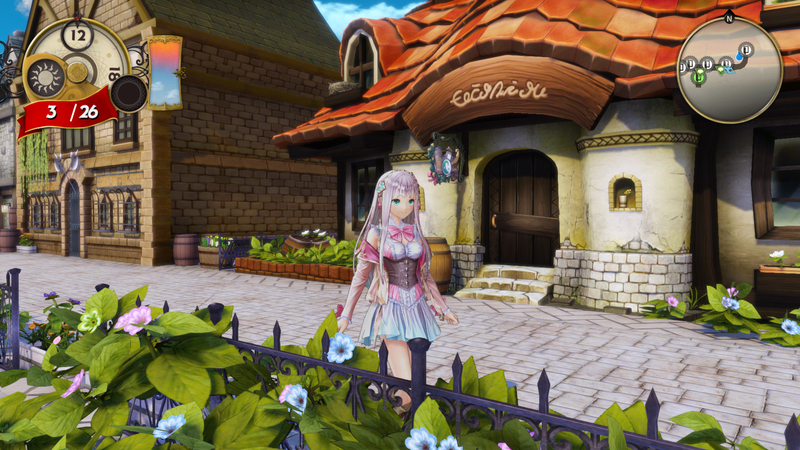 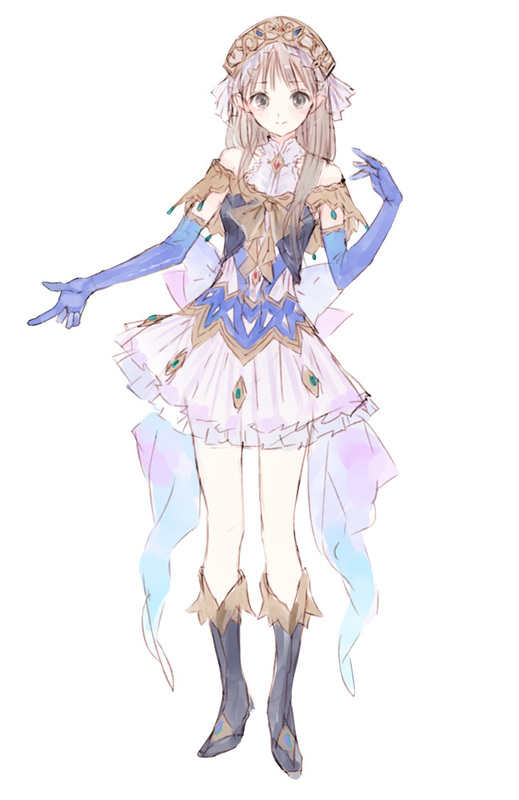 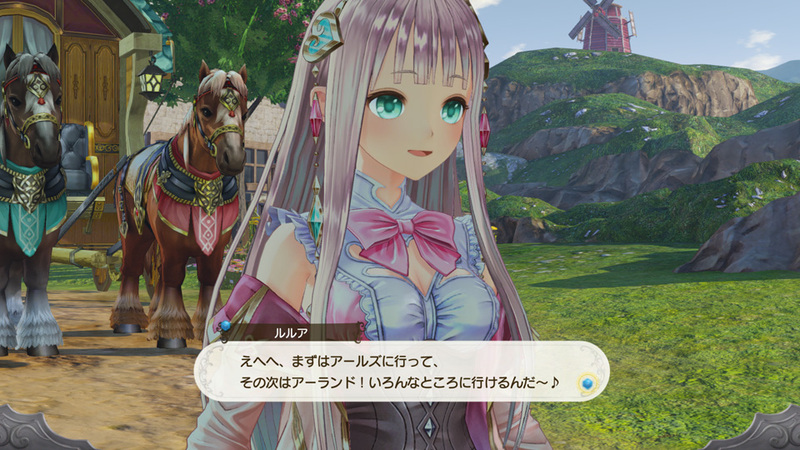 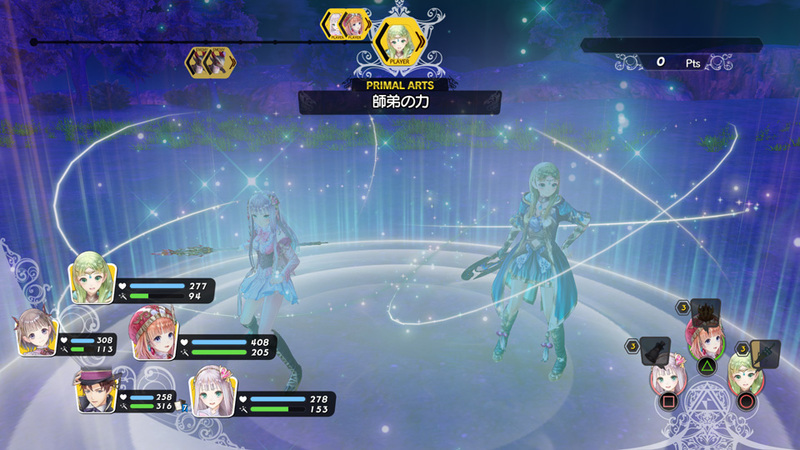 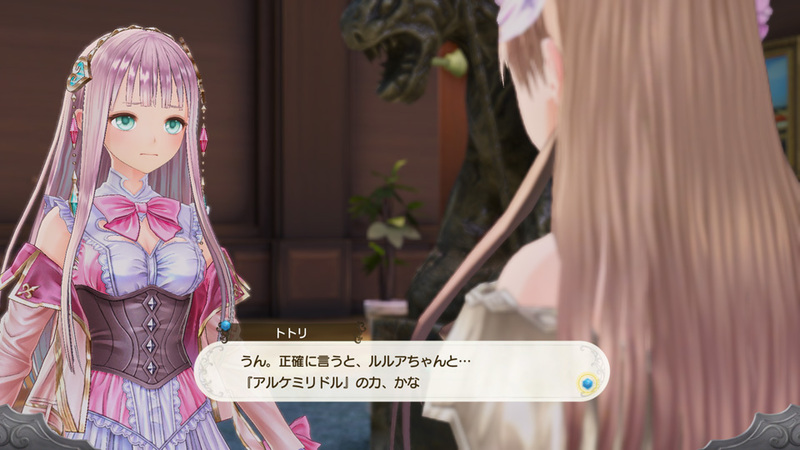 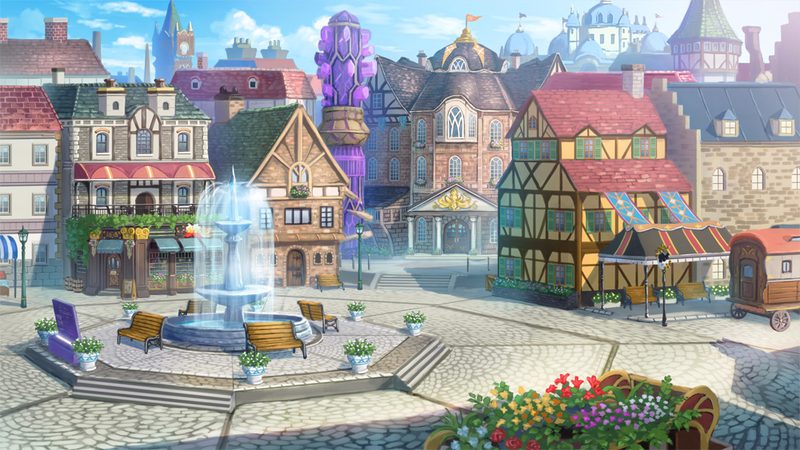 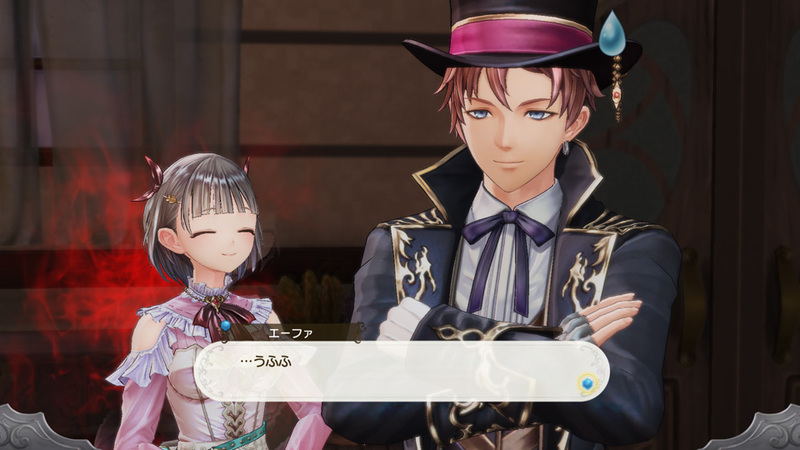 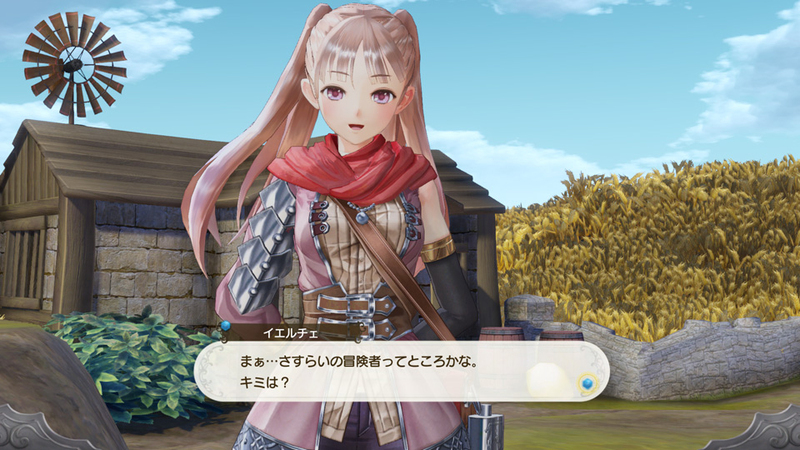 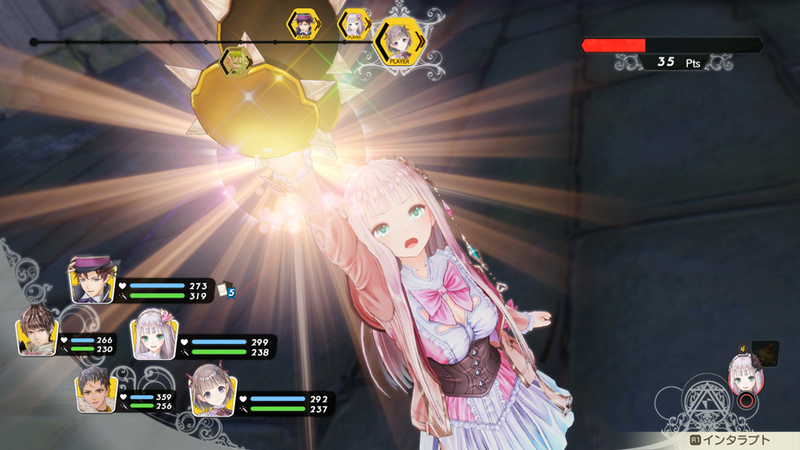 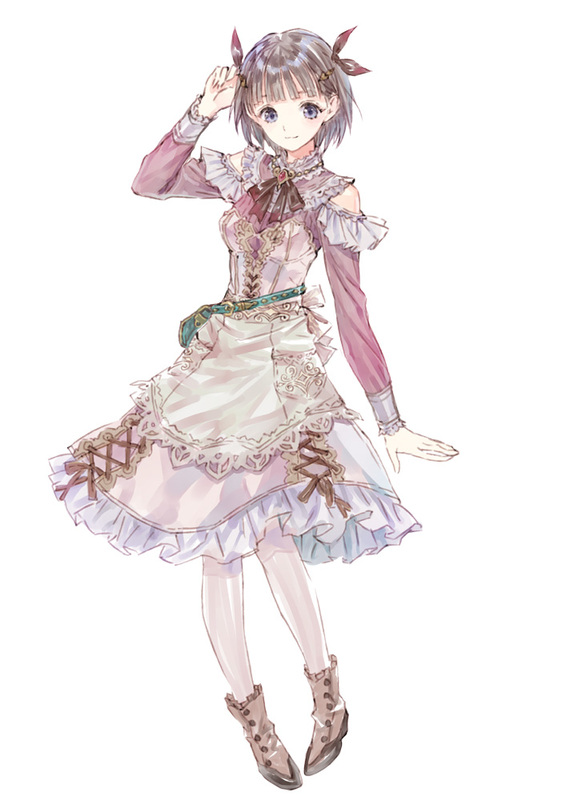 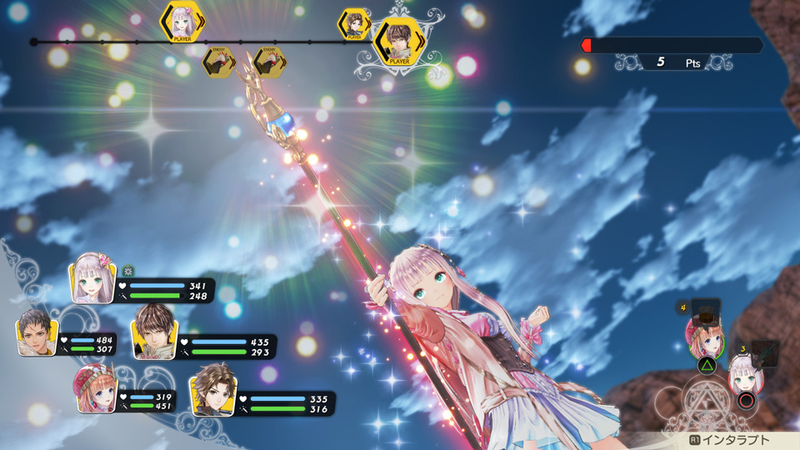 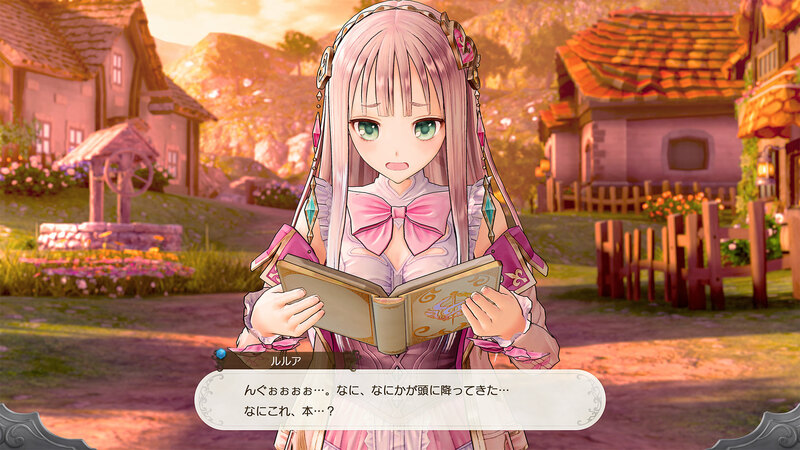 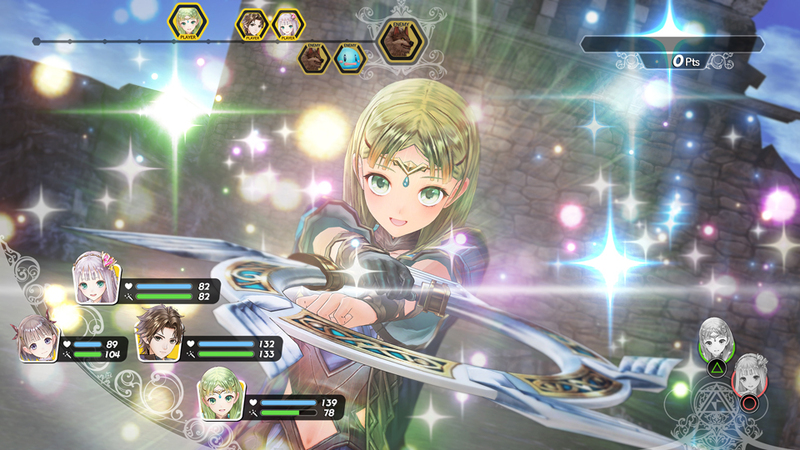 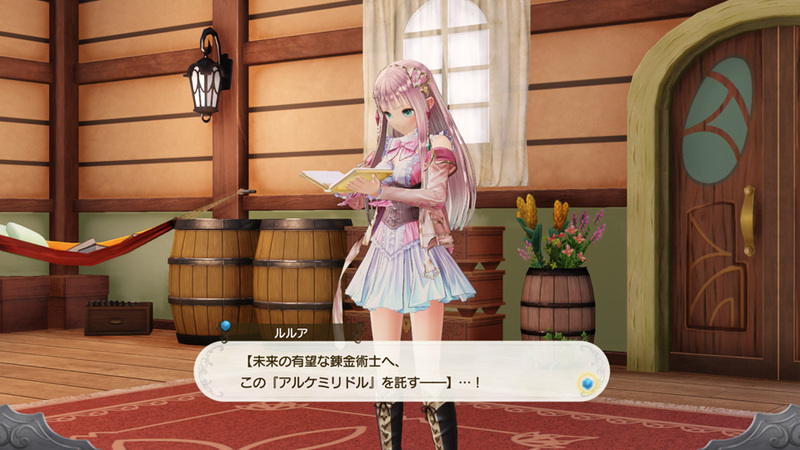 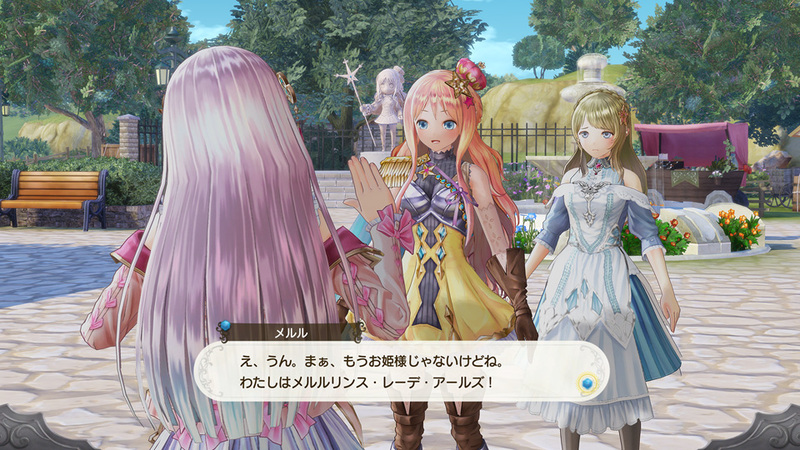 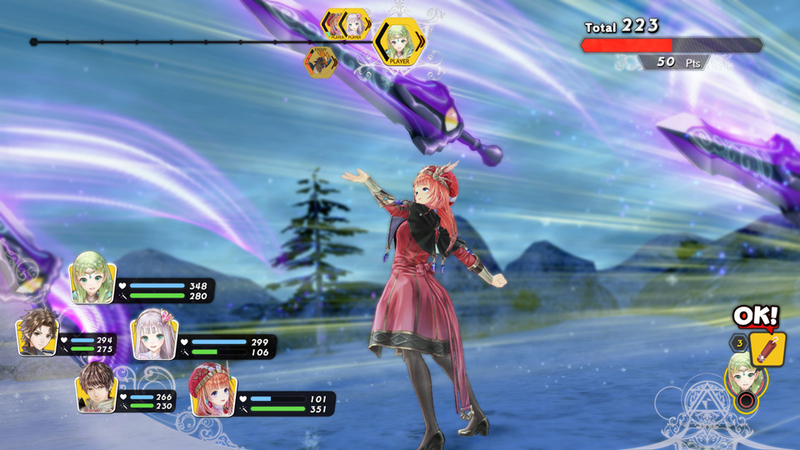 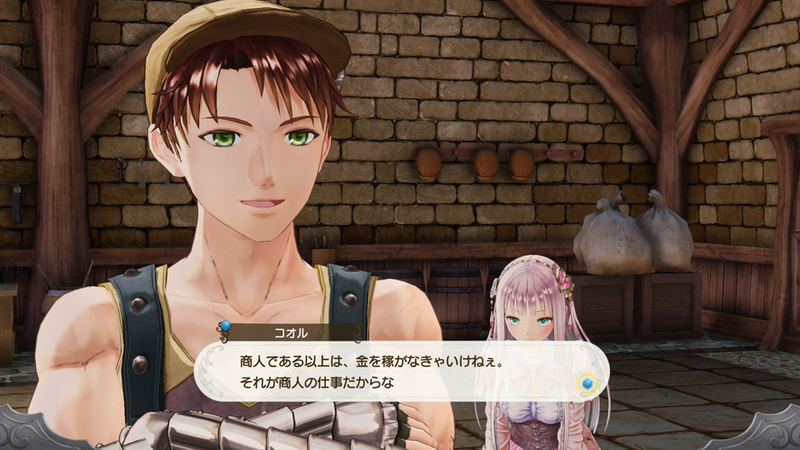 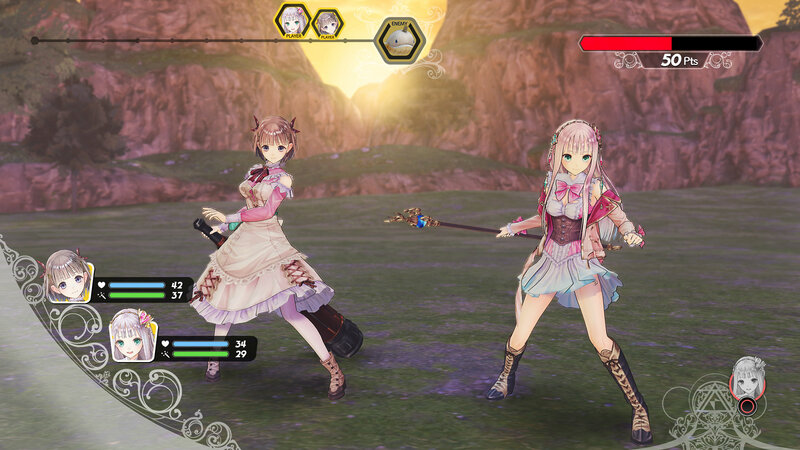 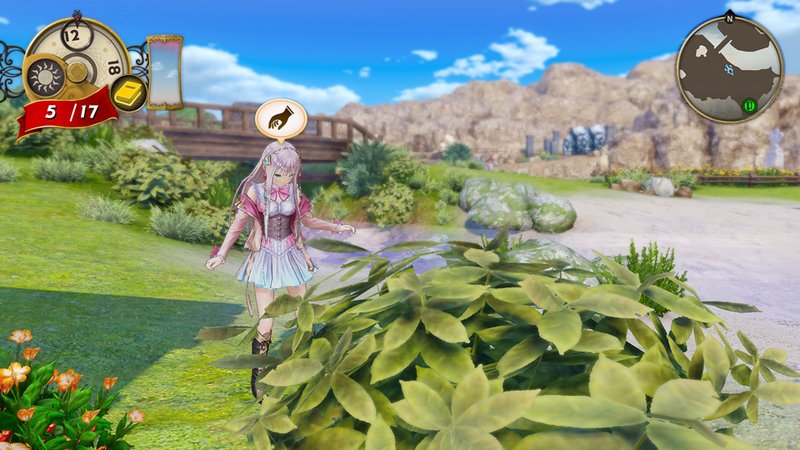 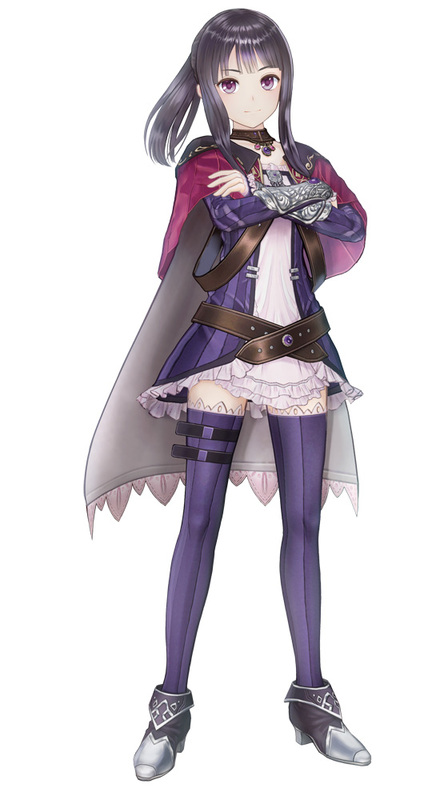 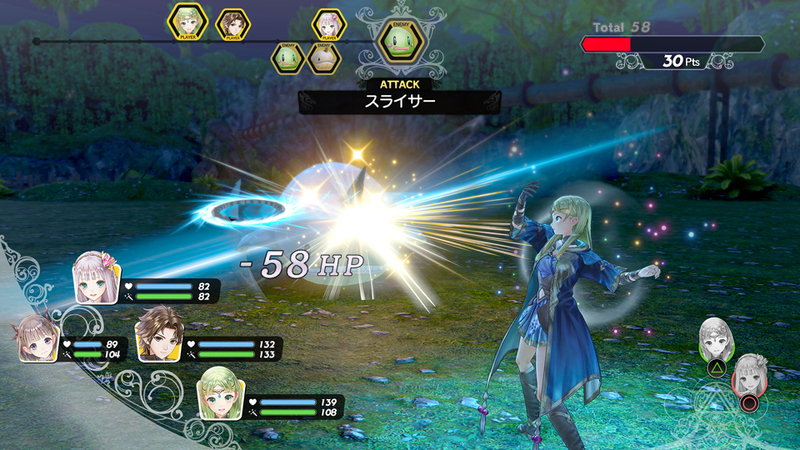 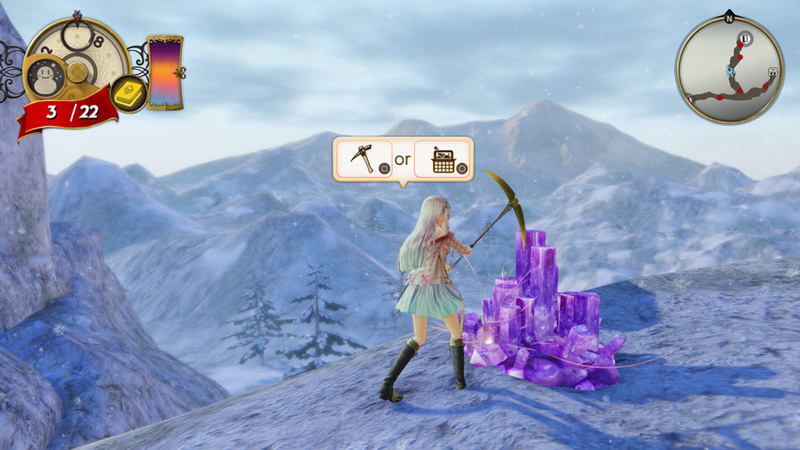 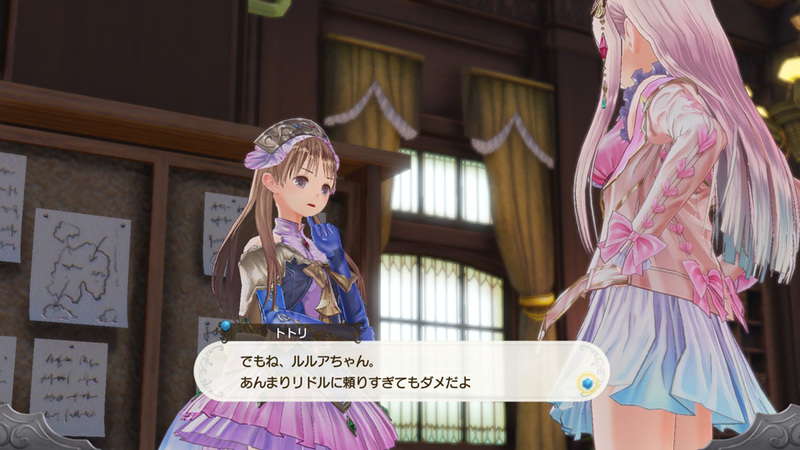 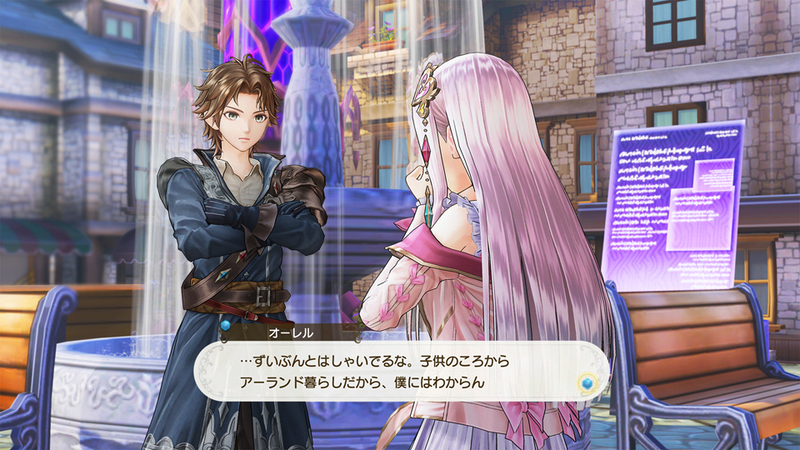 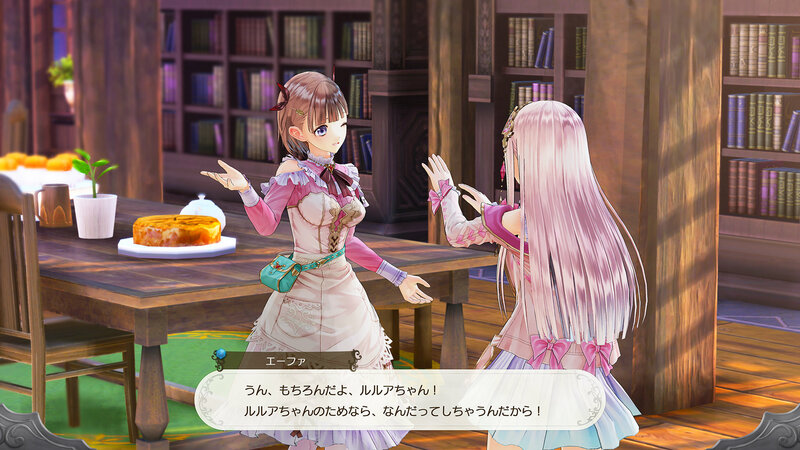 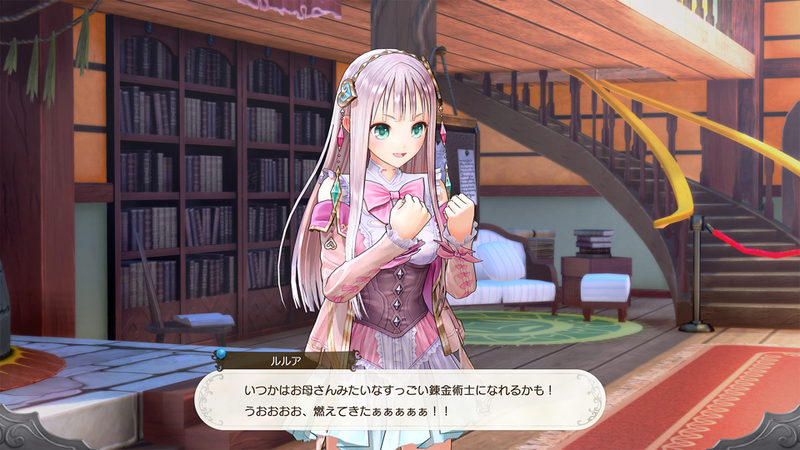 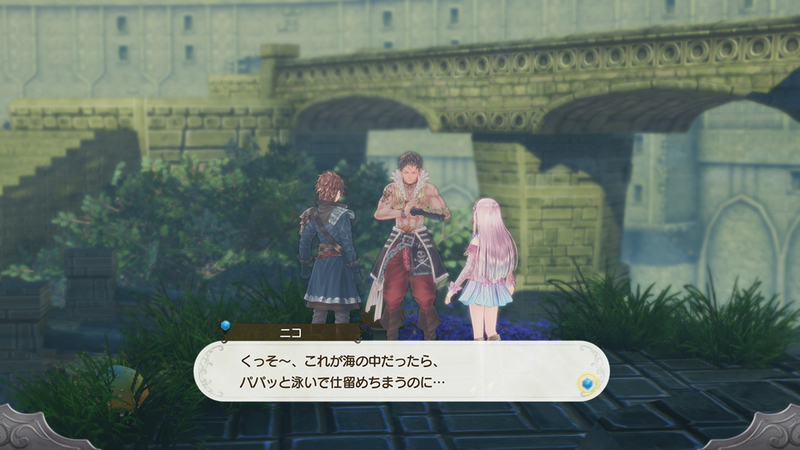 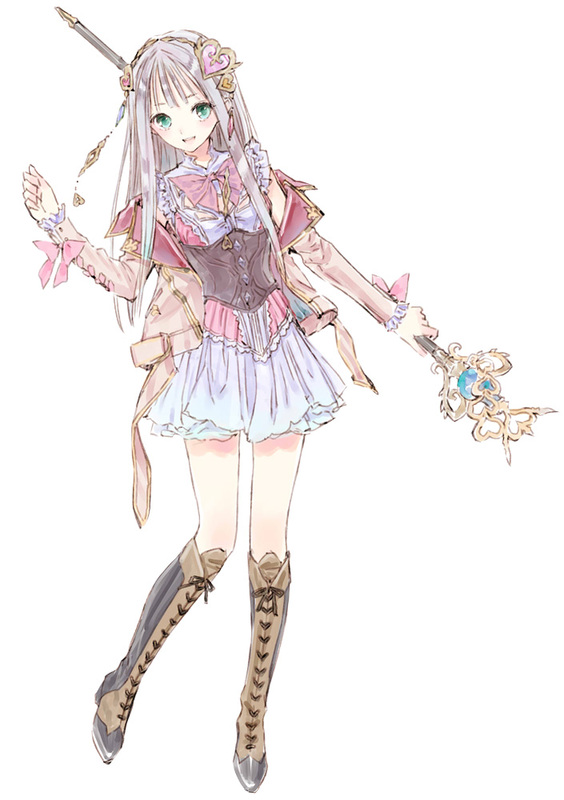 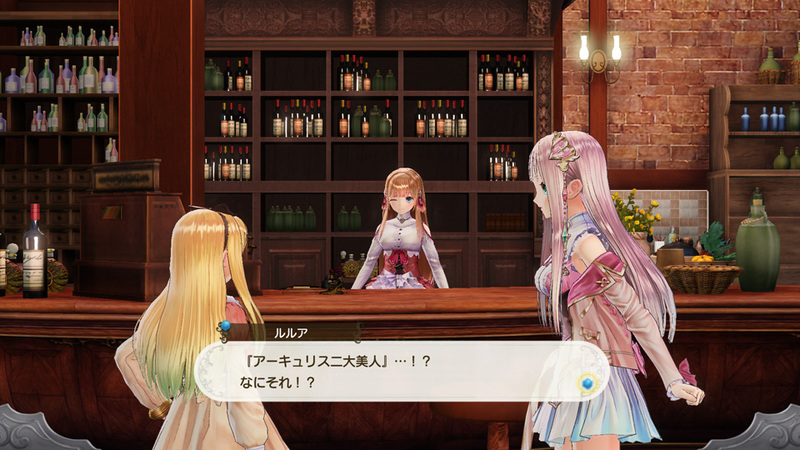 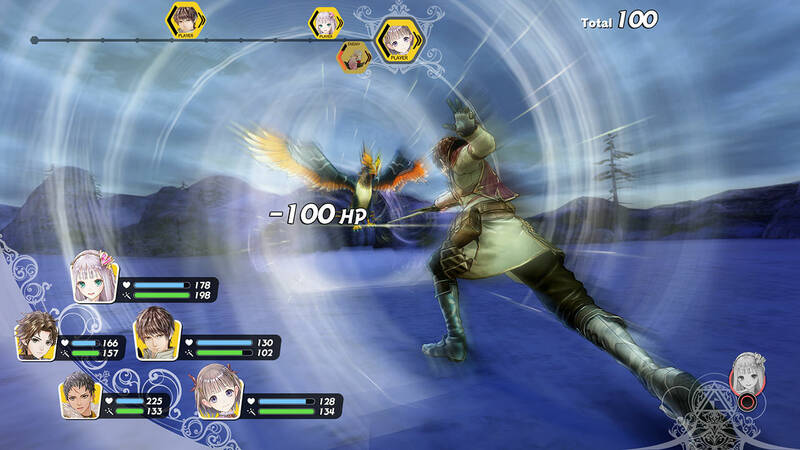 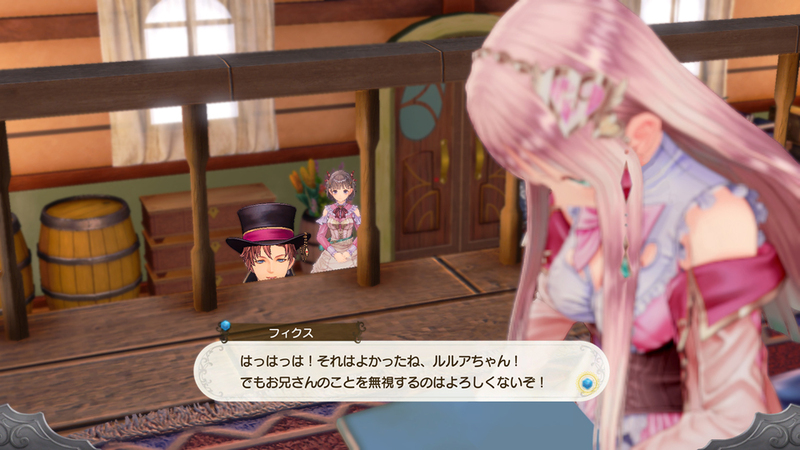 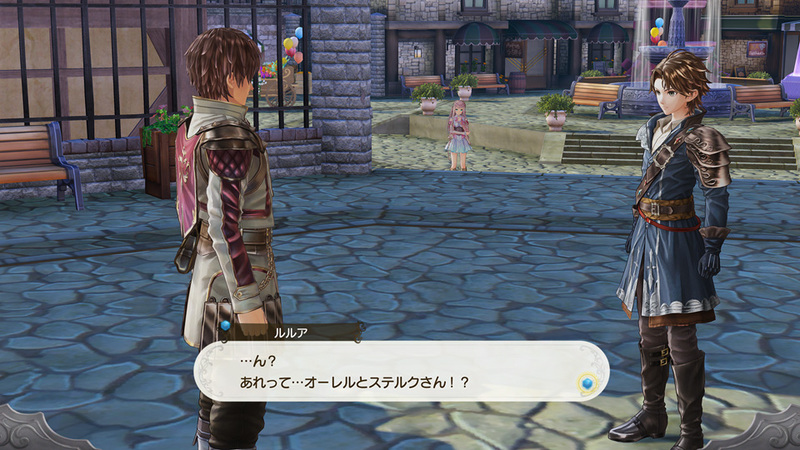 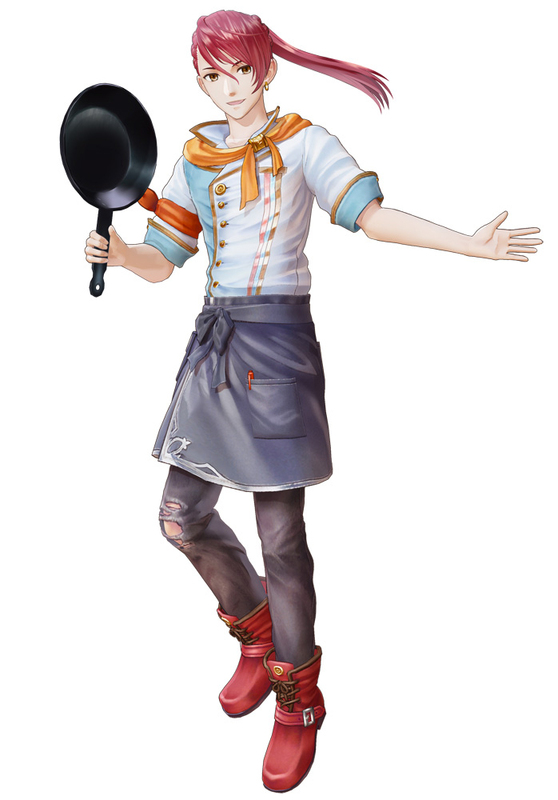 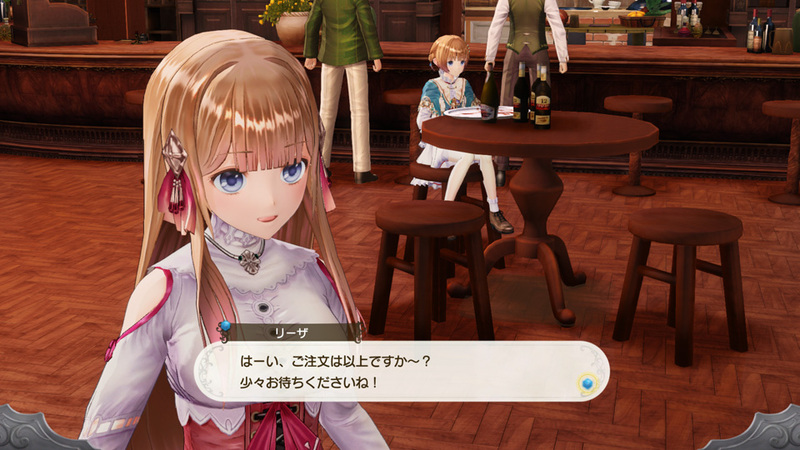 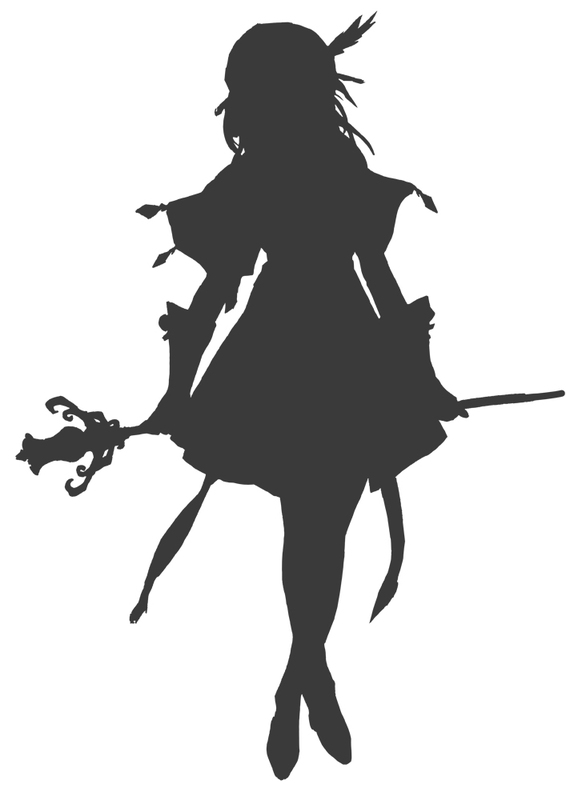 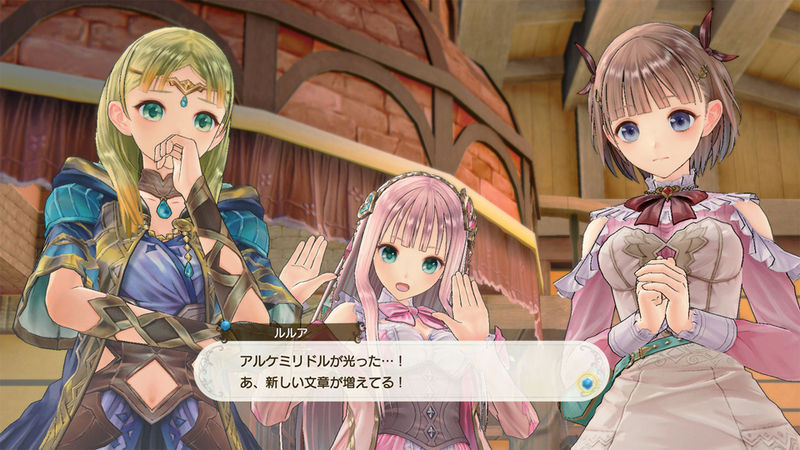 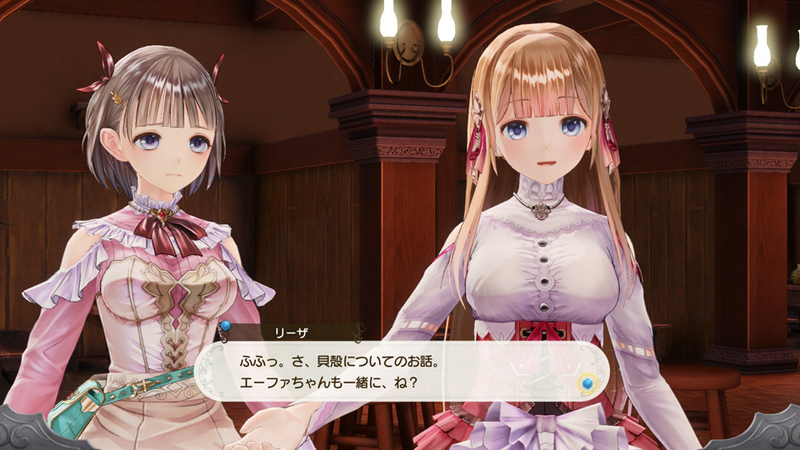 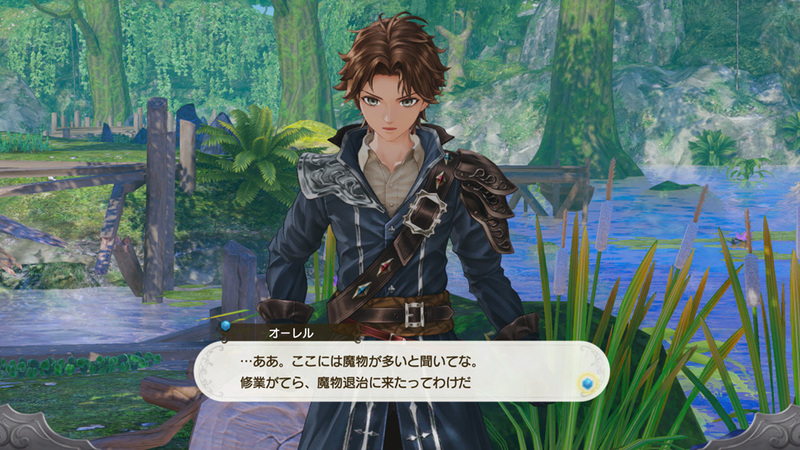 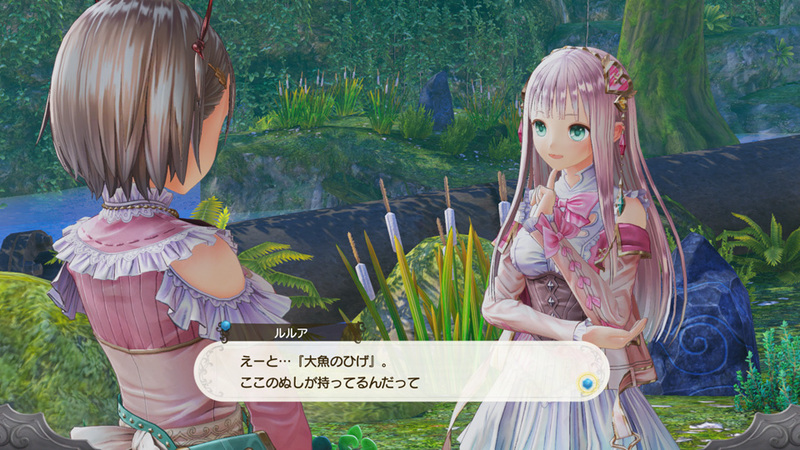 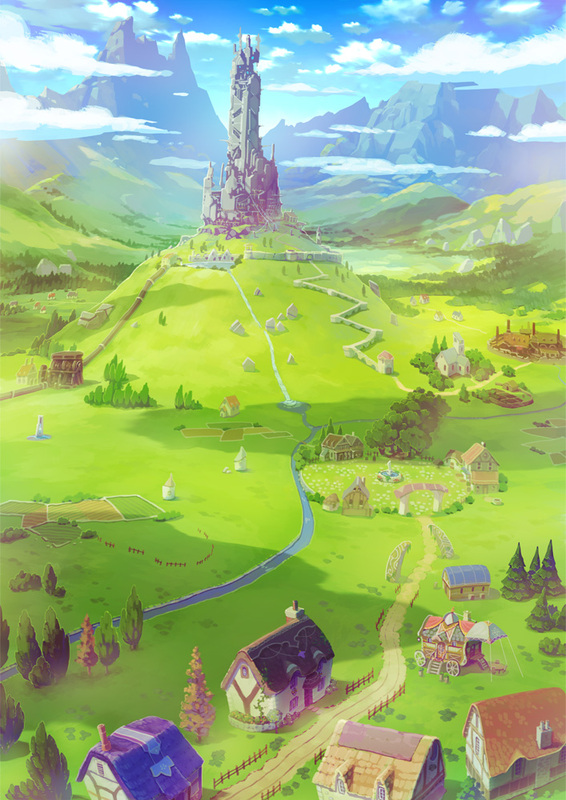 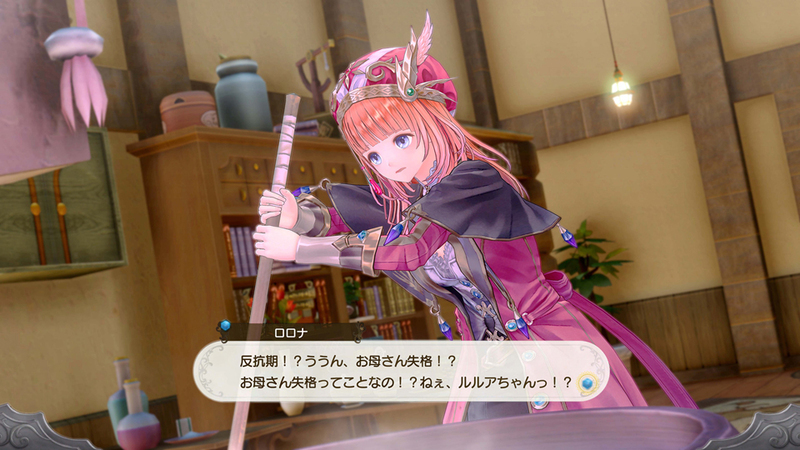 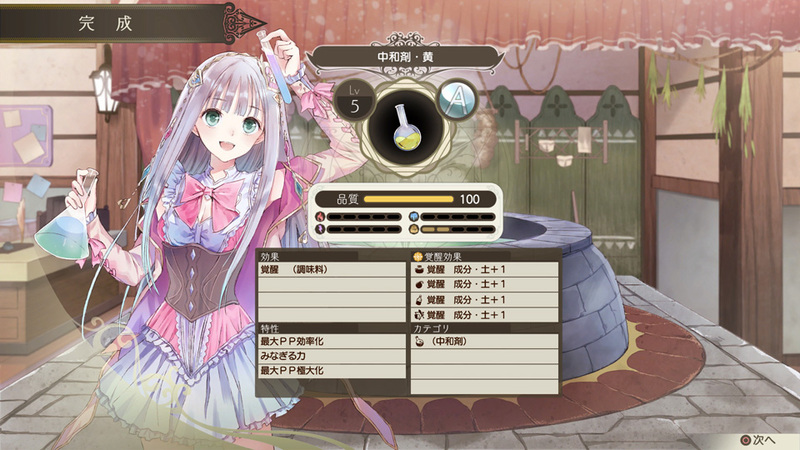 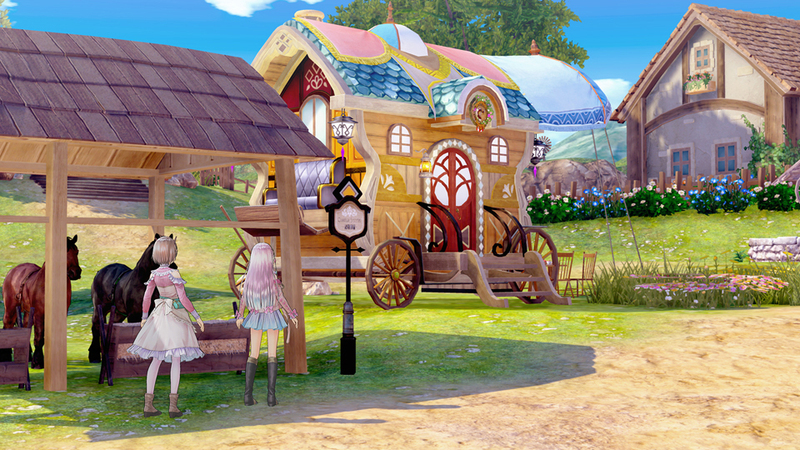 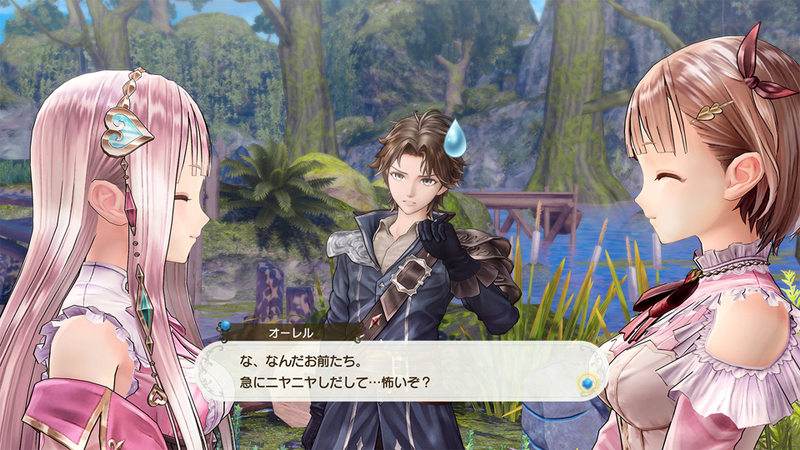 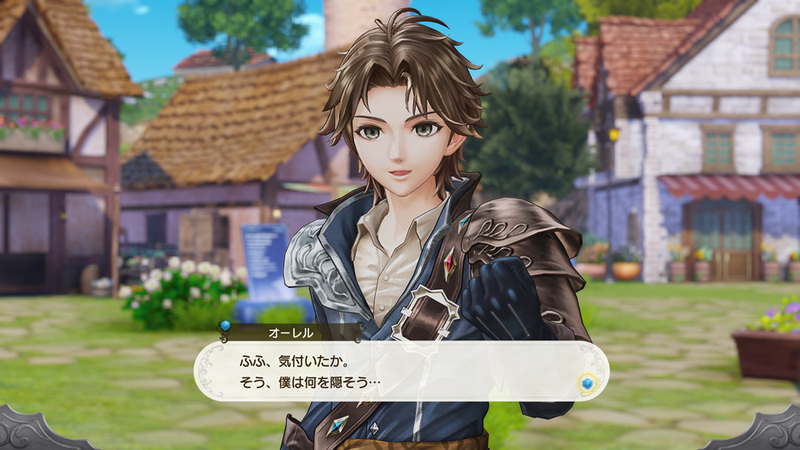 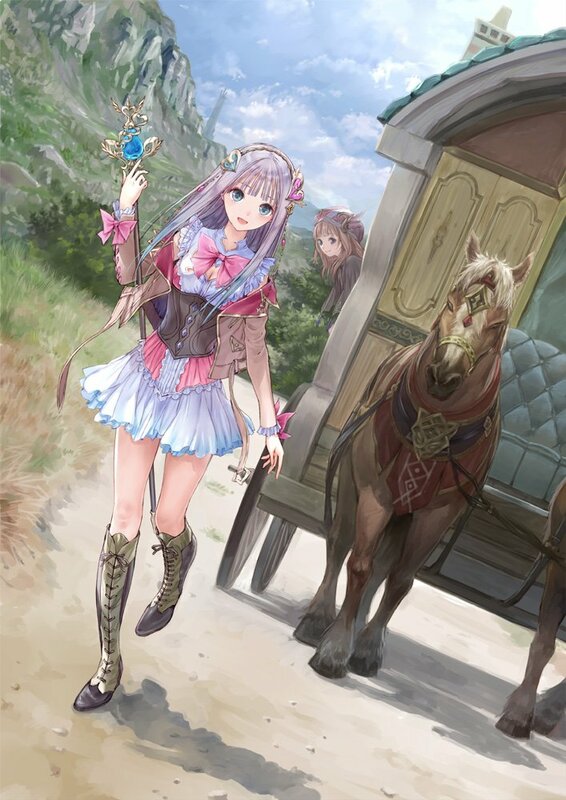 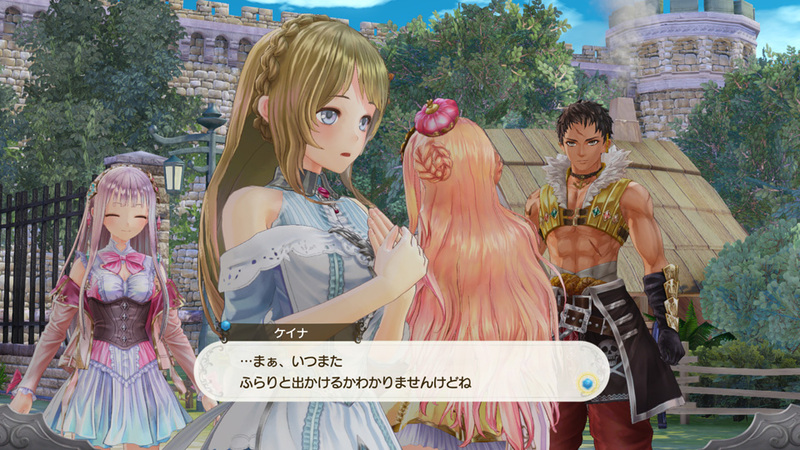 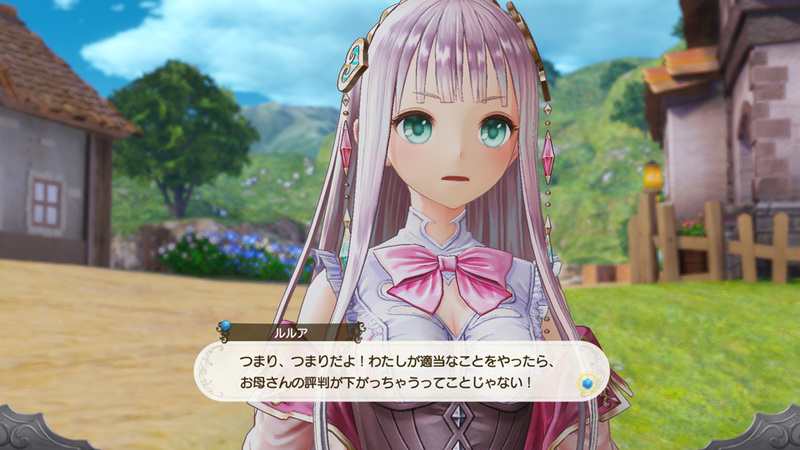 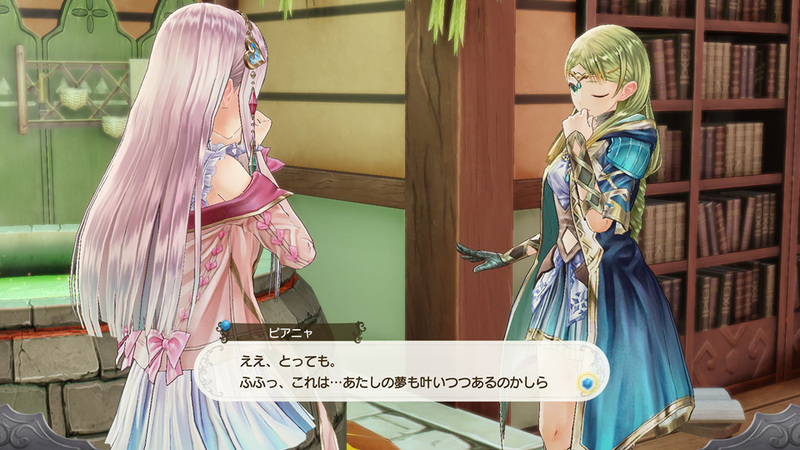 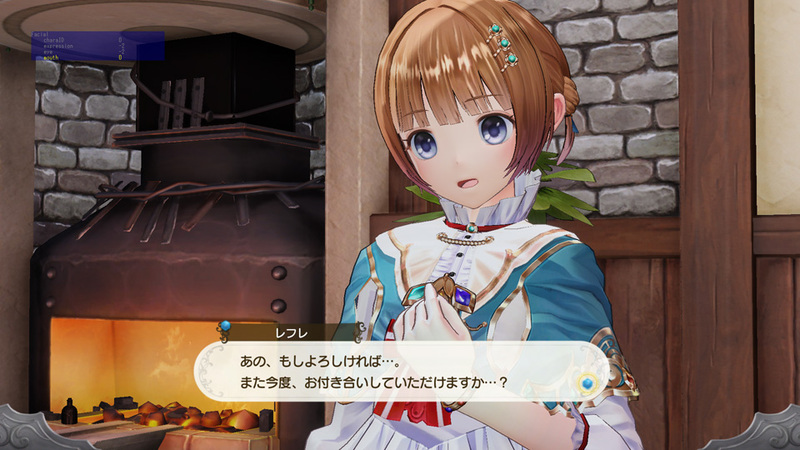 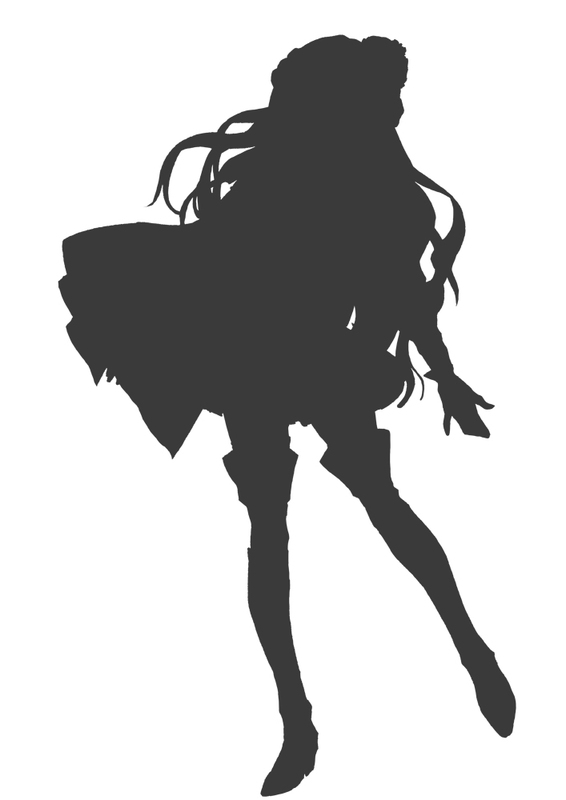 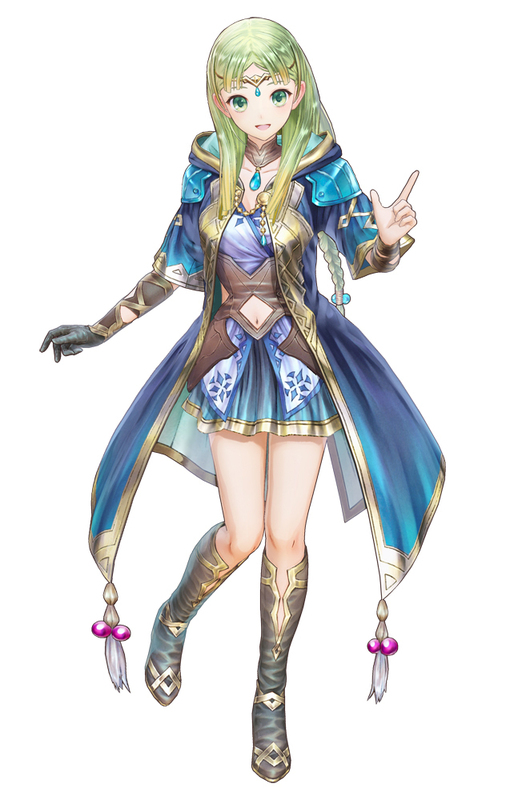 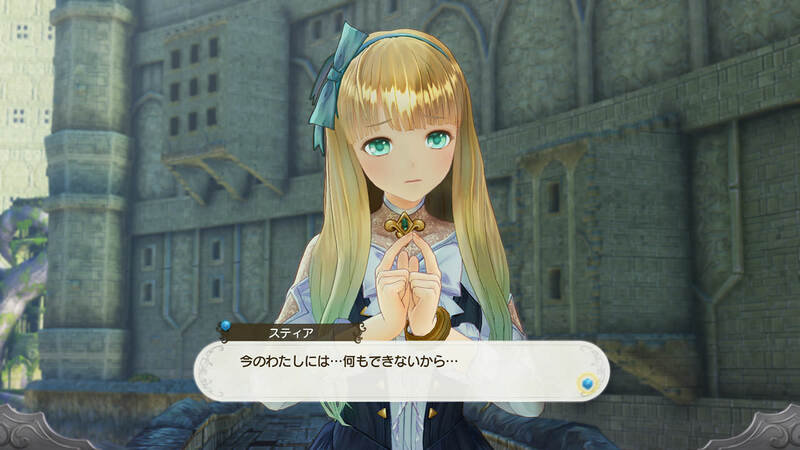 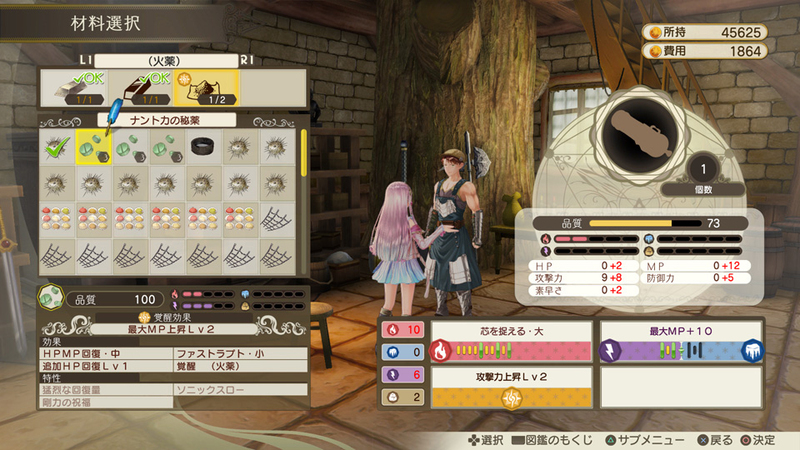 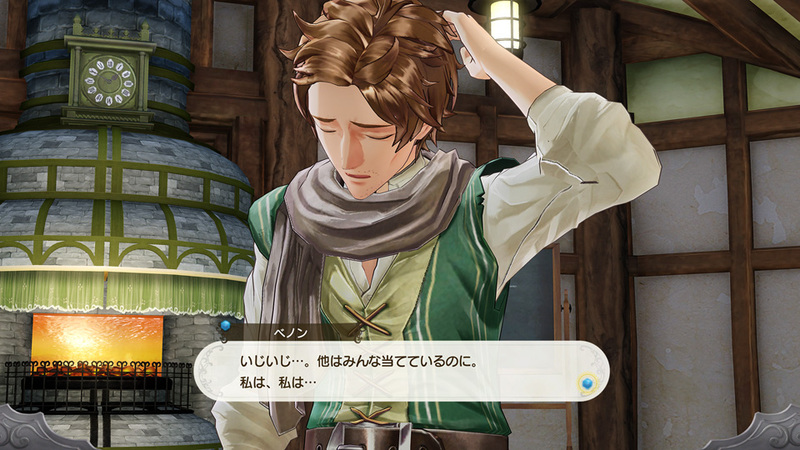 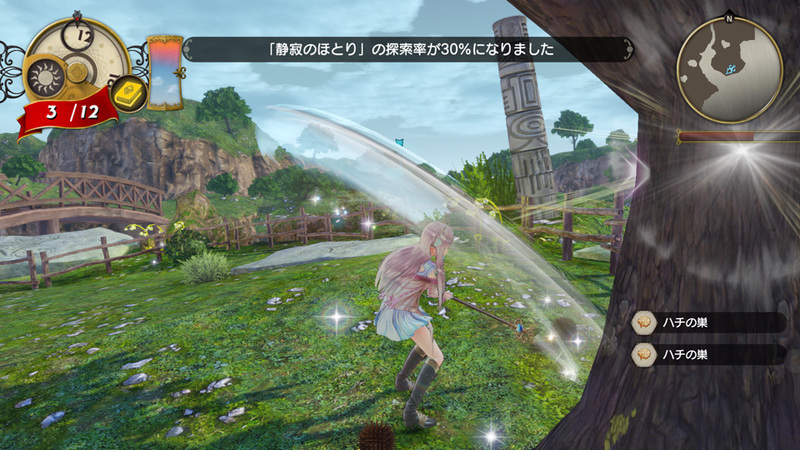 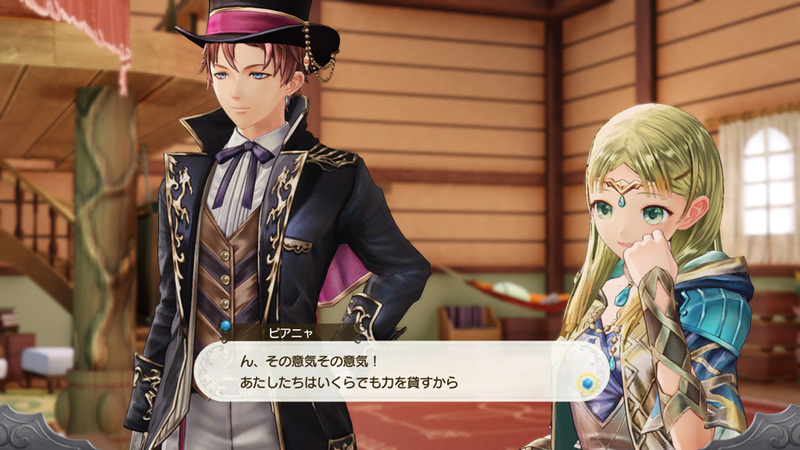 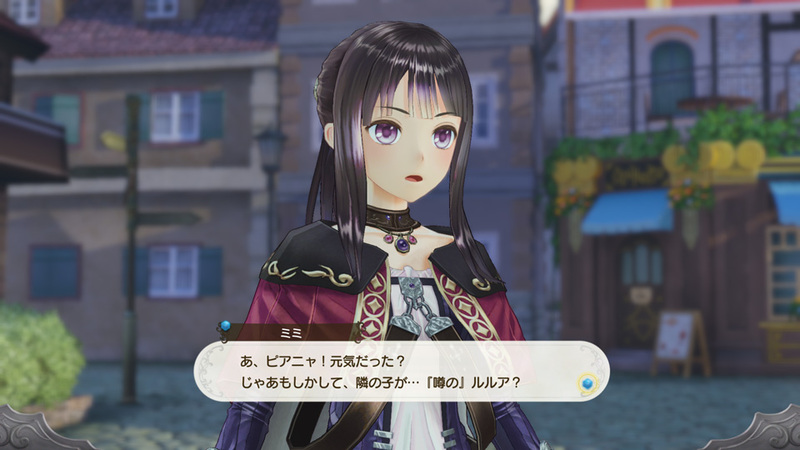 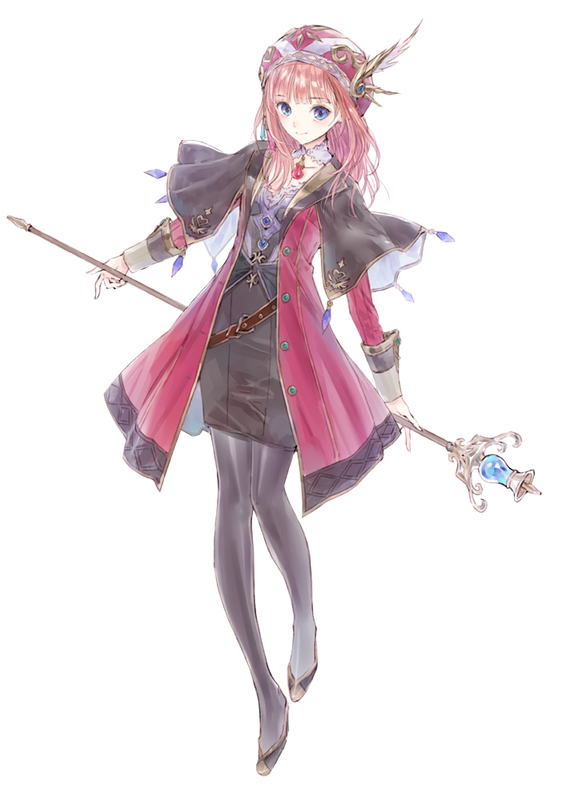 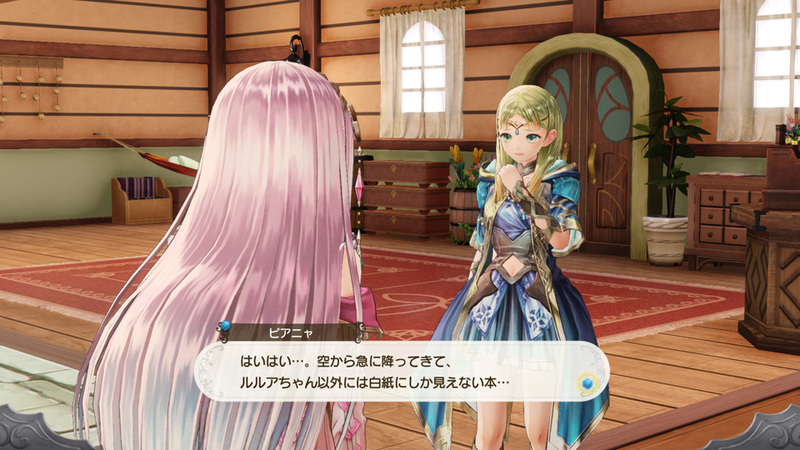 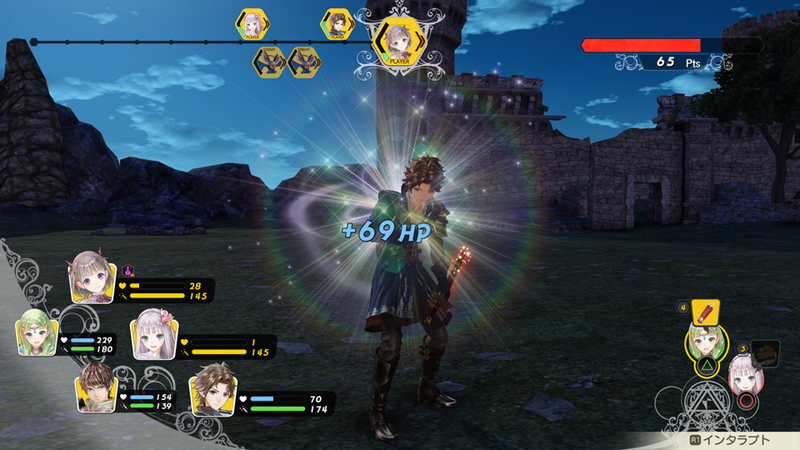 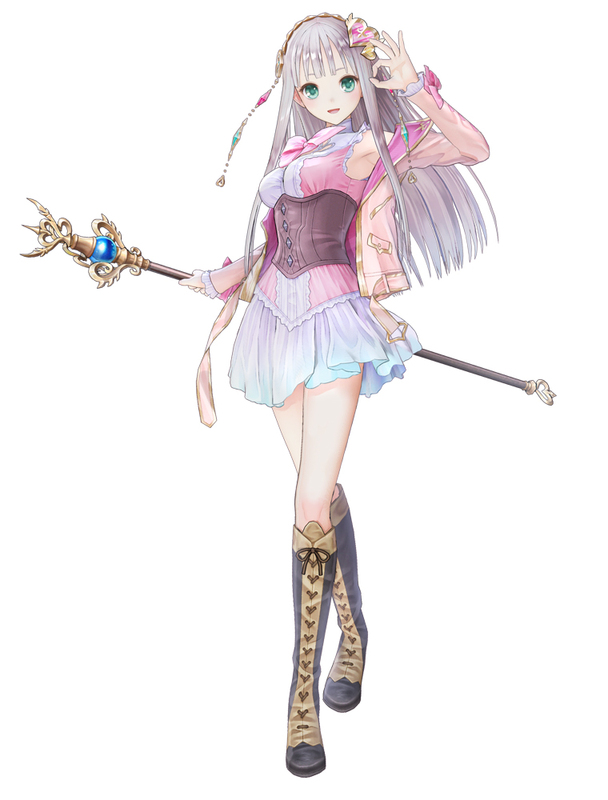 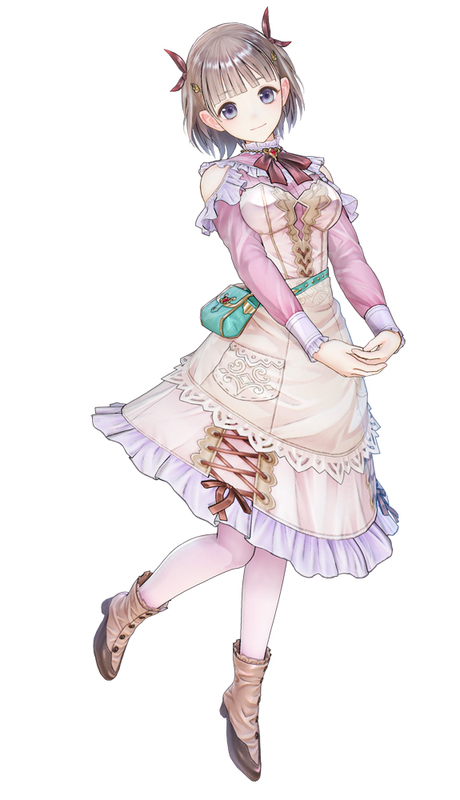 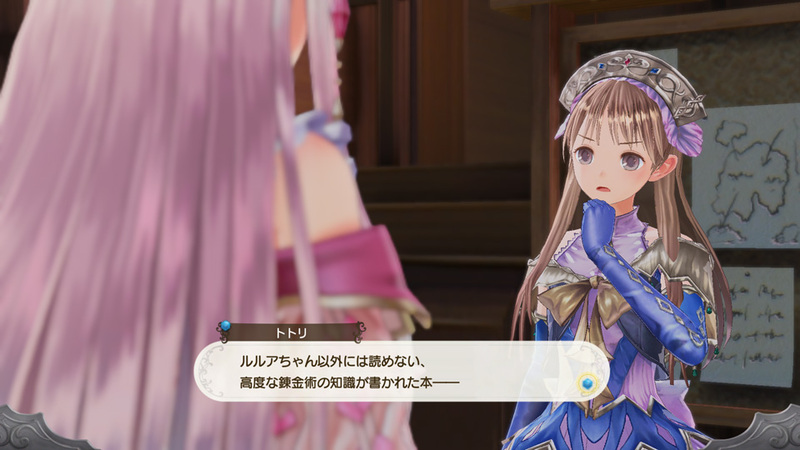 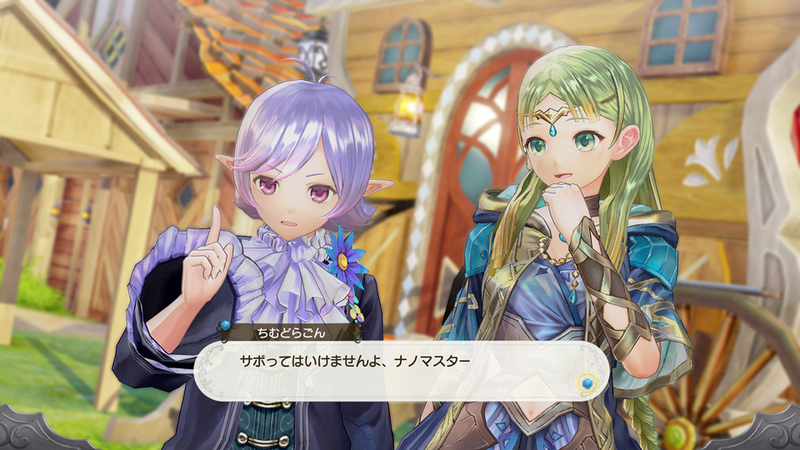 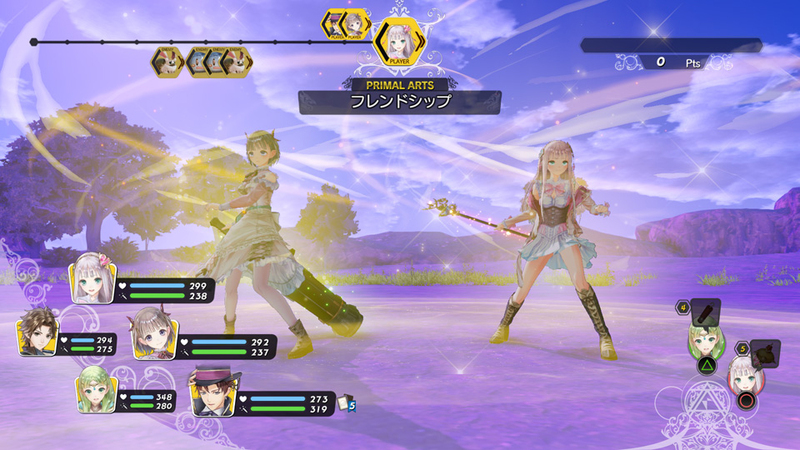 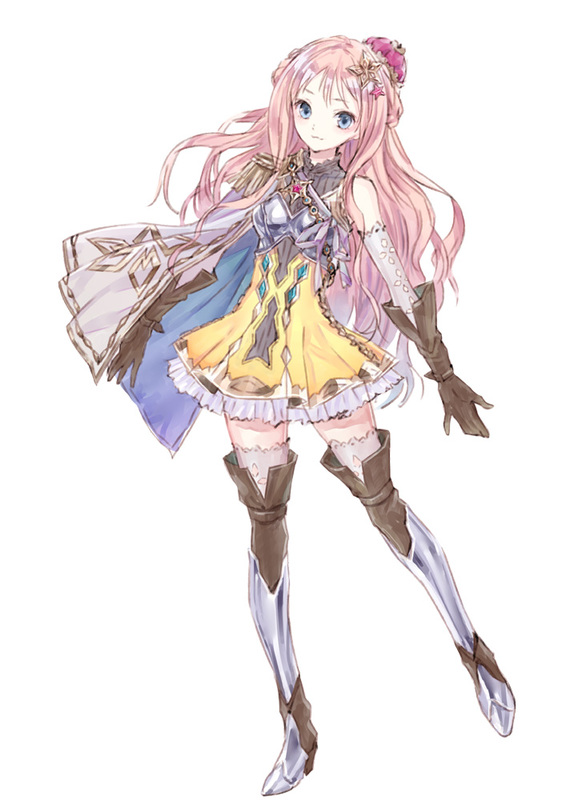 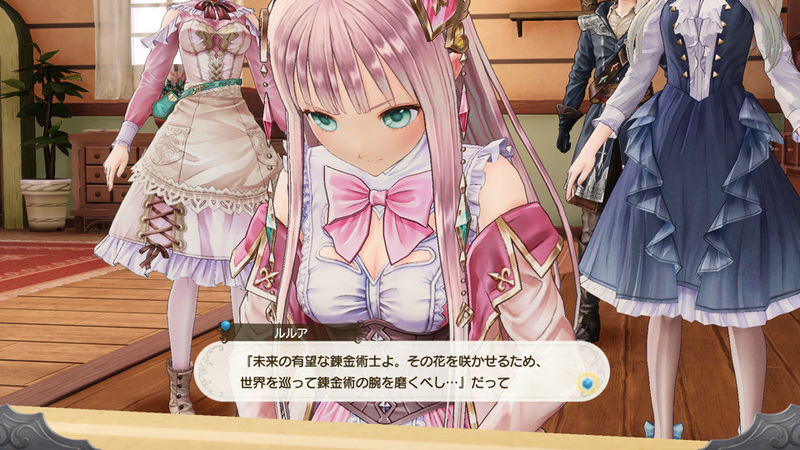 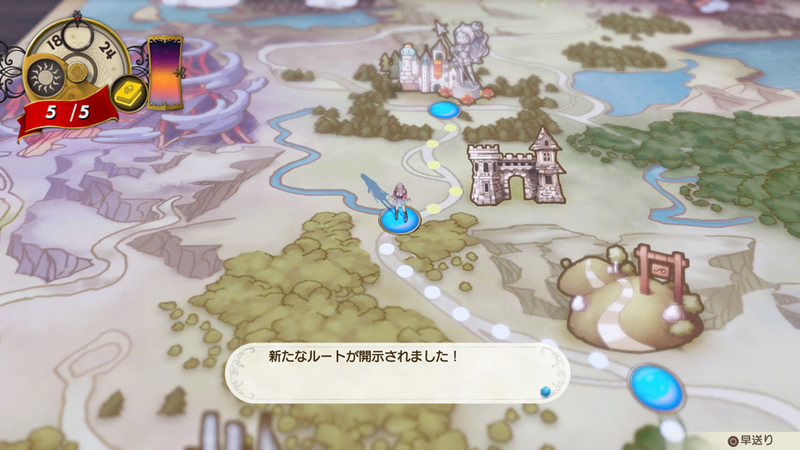 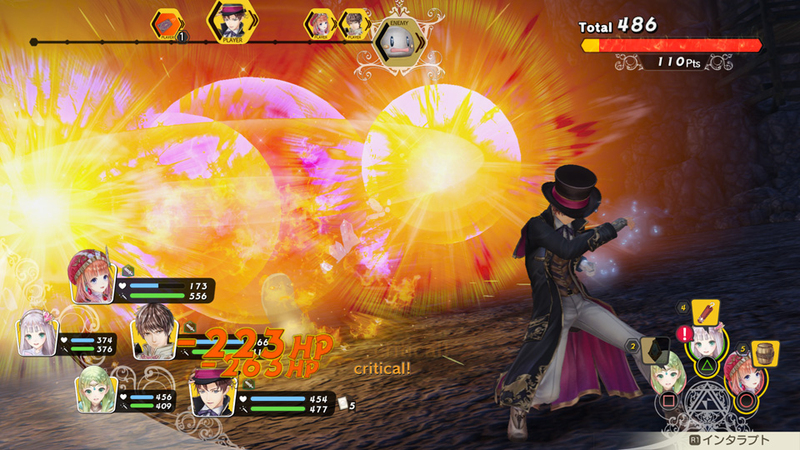 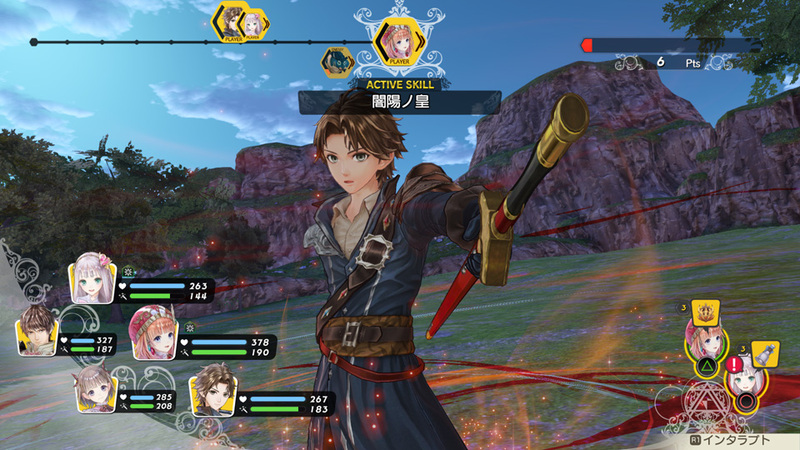 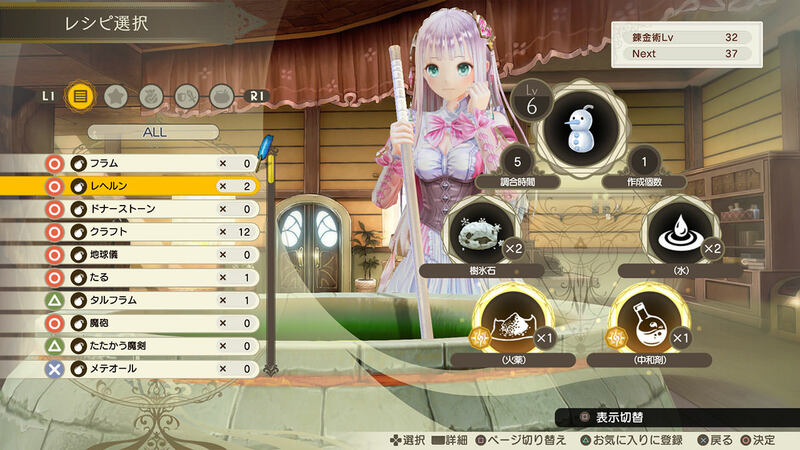 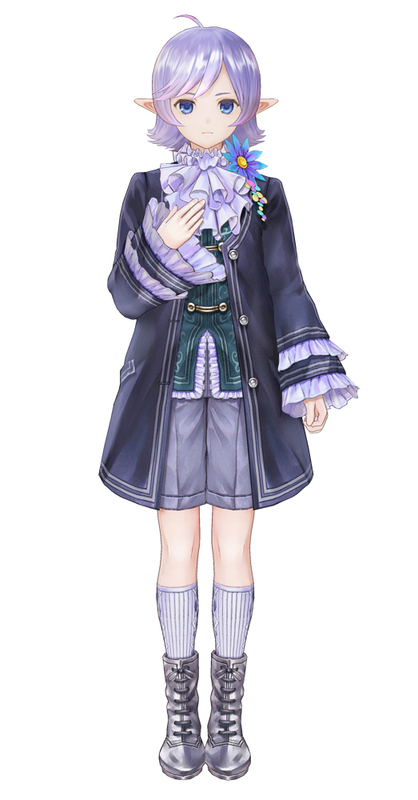 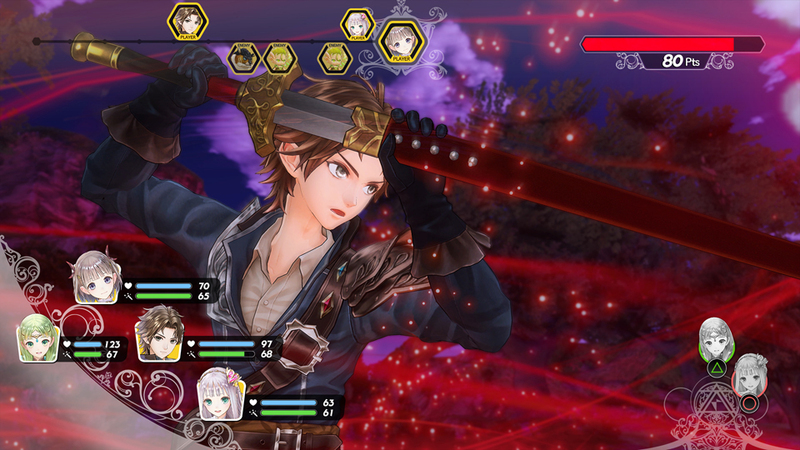 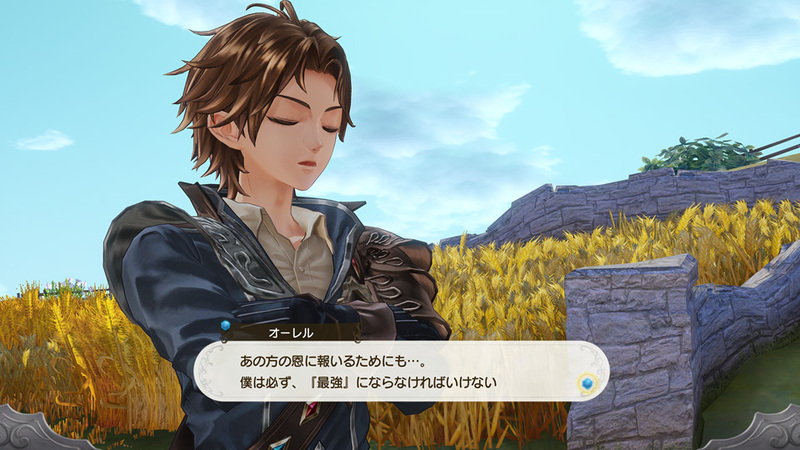 Meet new characters that Lulua will encounter on her journey. 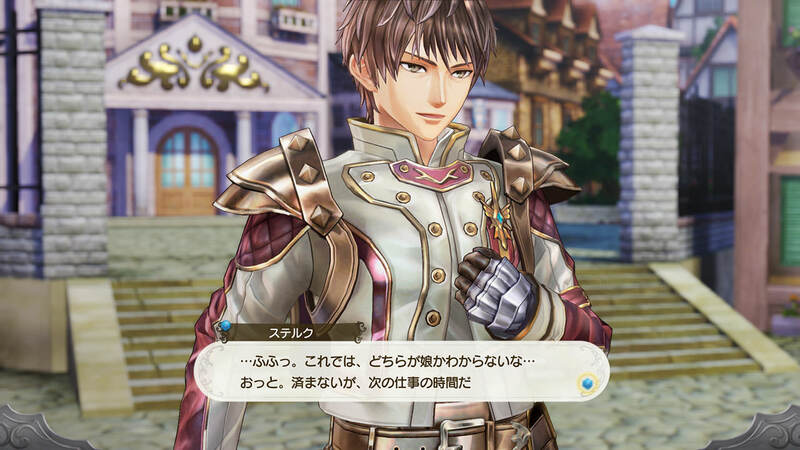 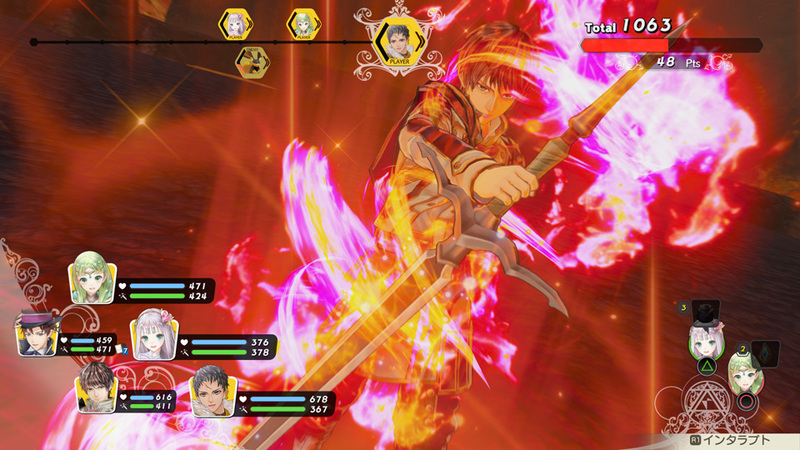 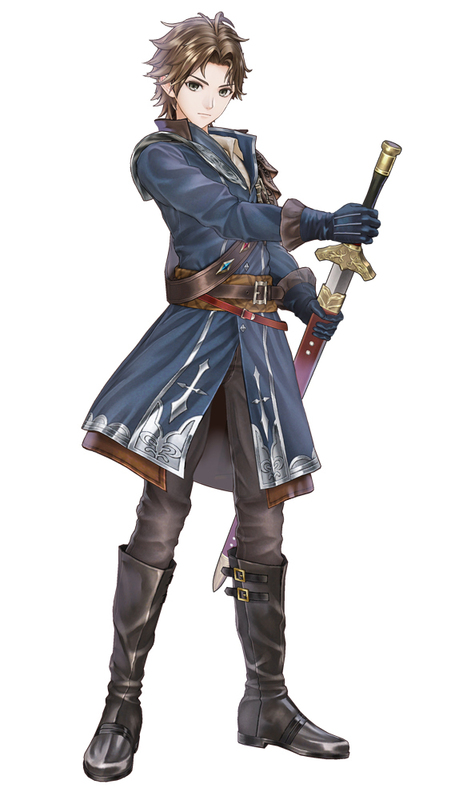 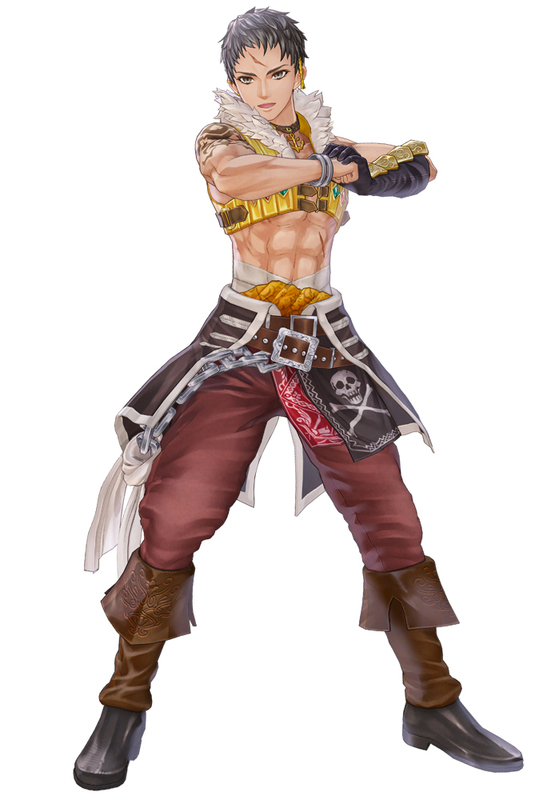 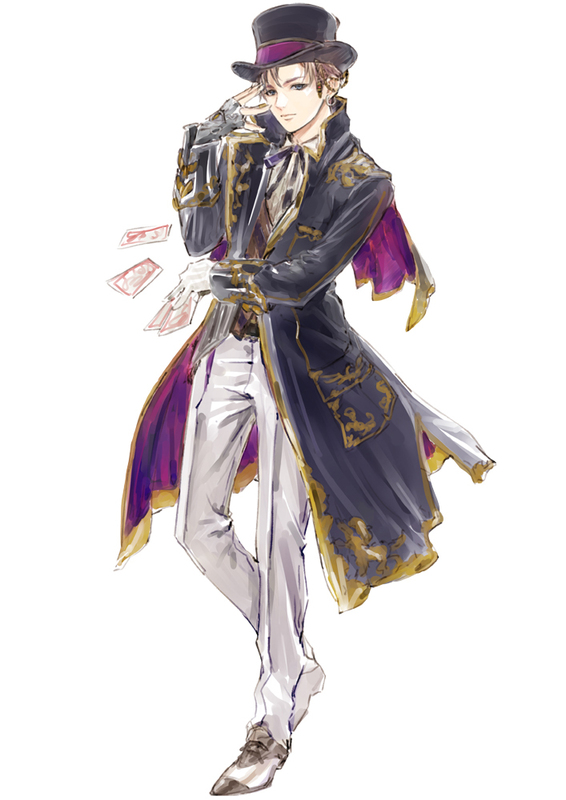 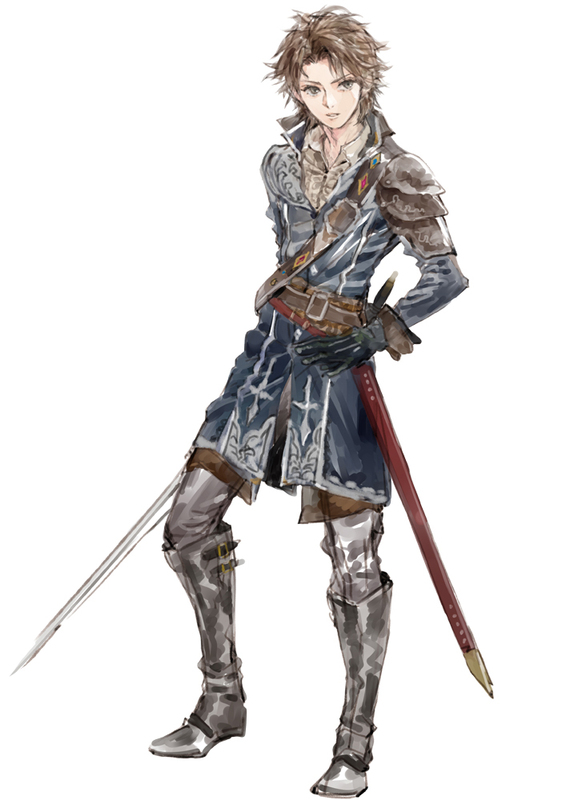 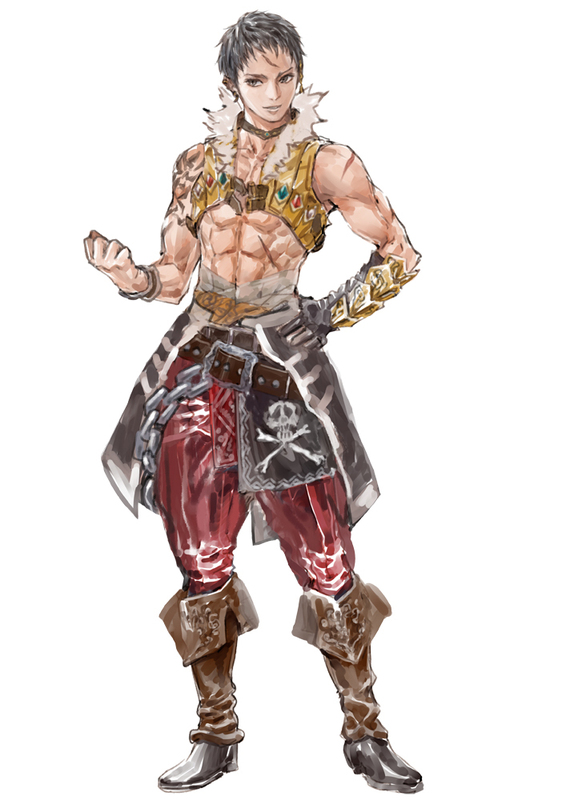 This batch also introduces a new young, handsome swordsman.